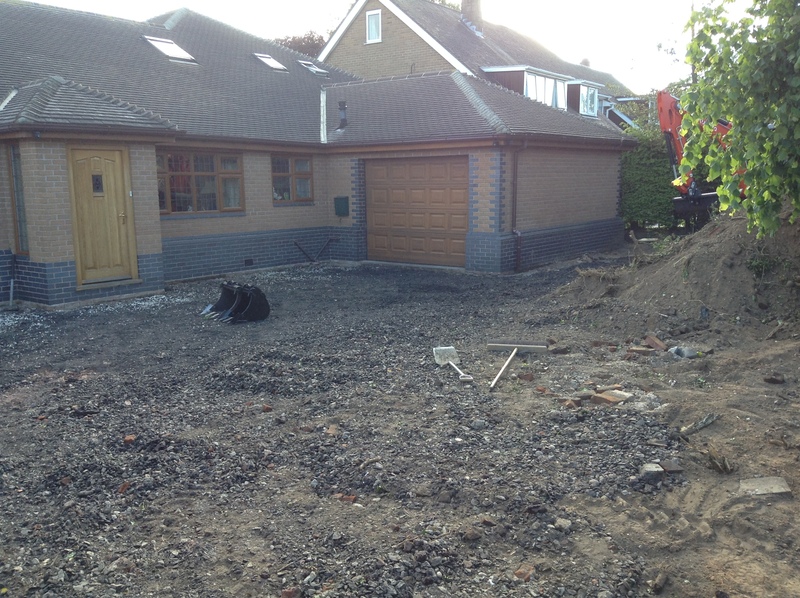 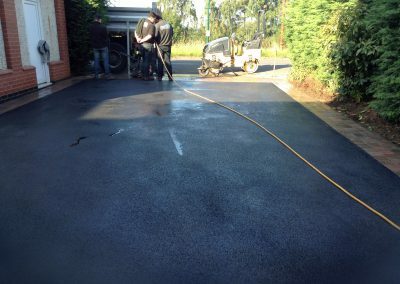 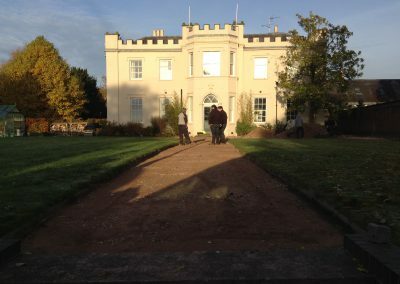 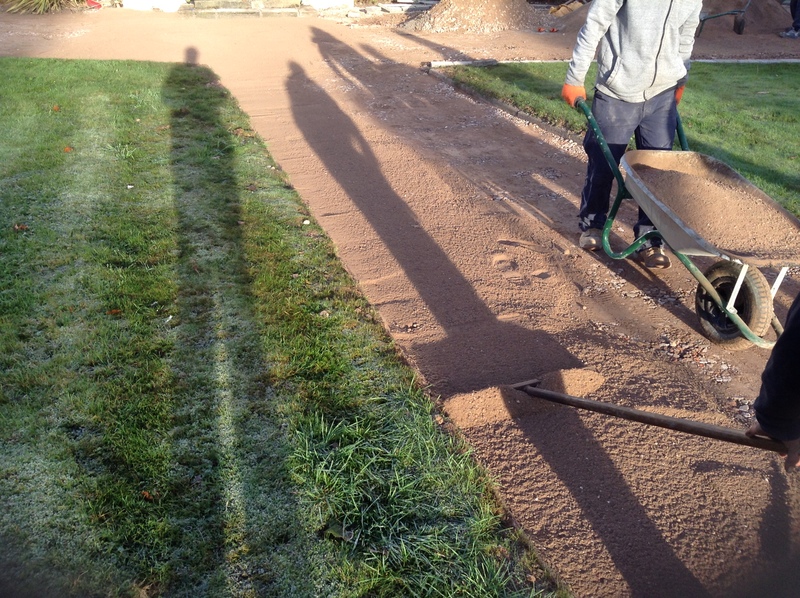 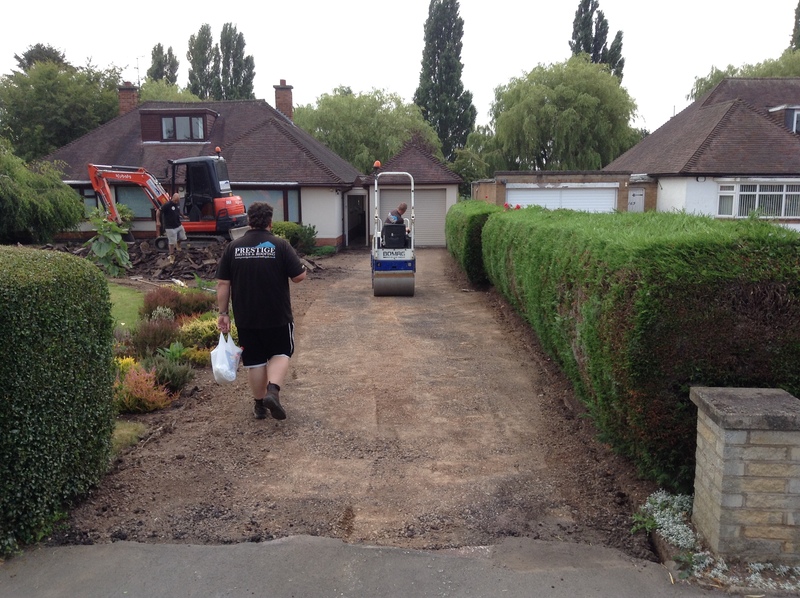 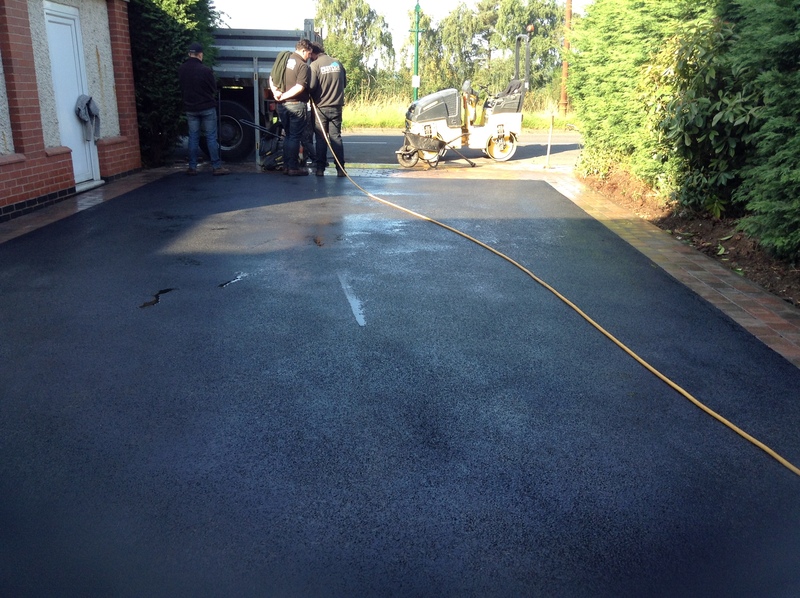 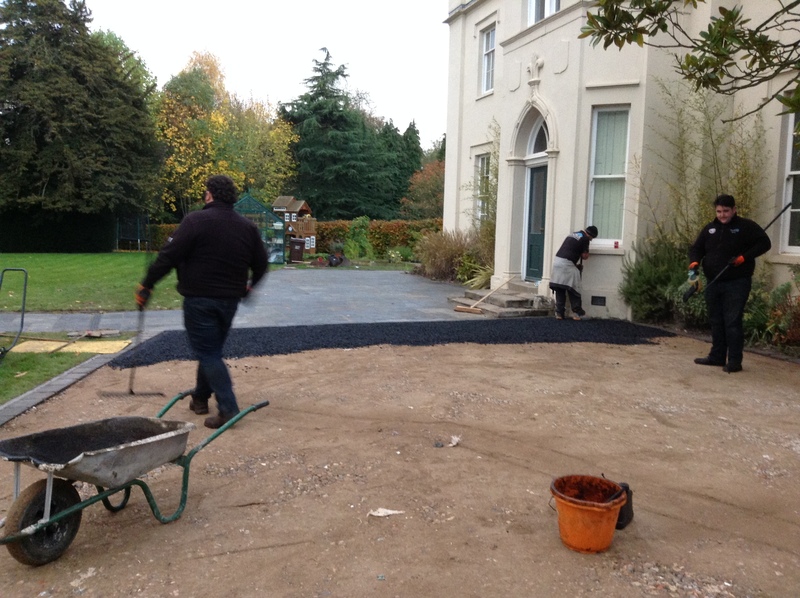 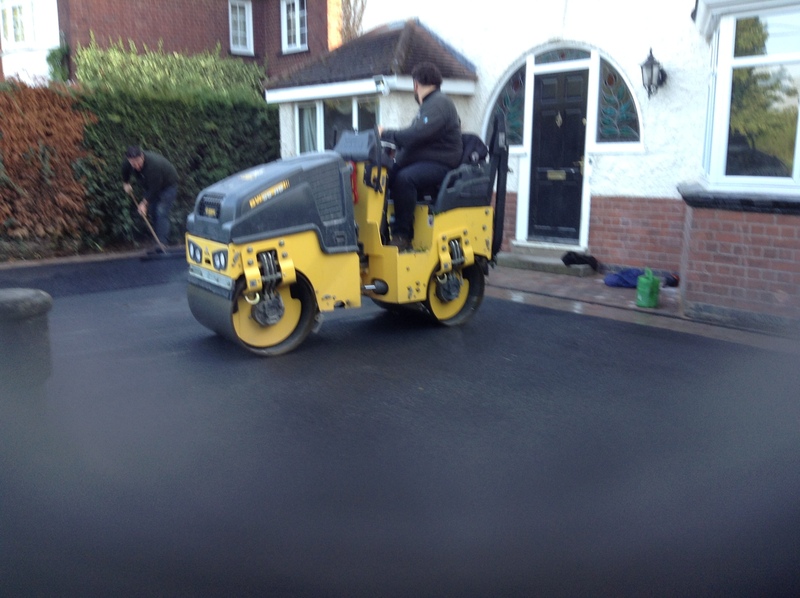 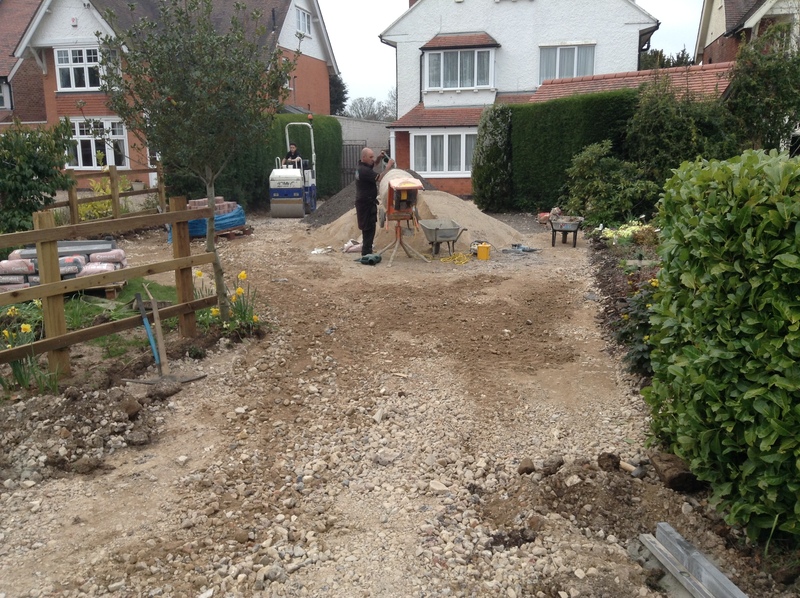 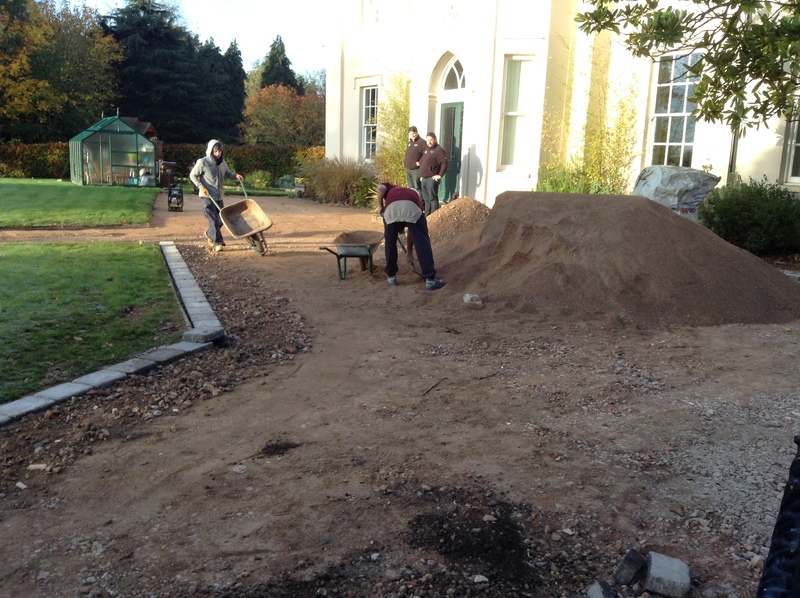 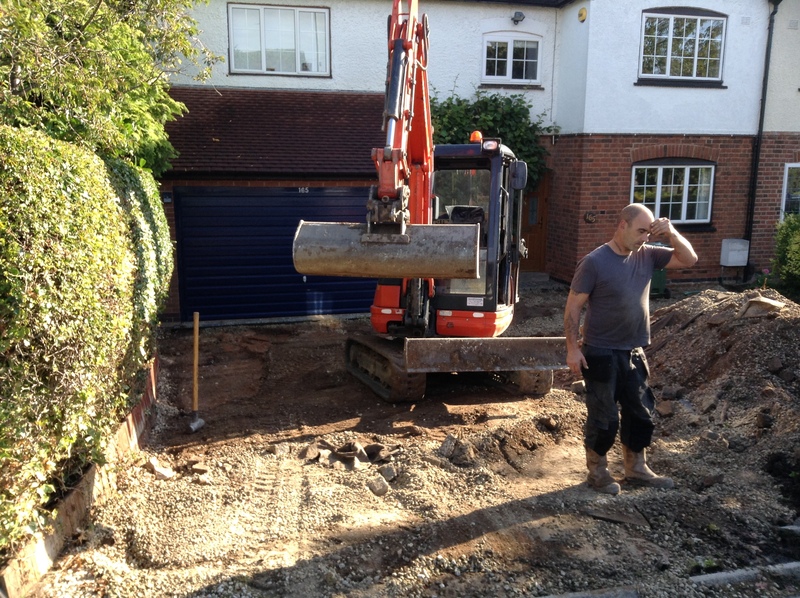 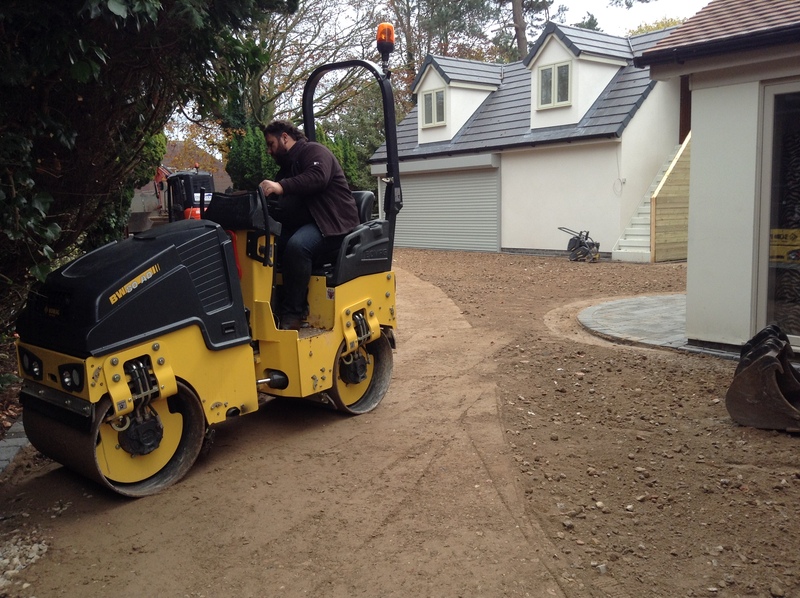 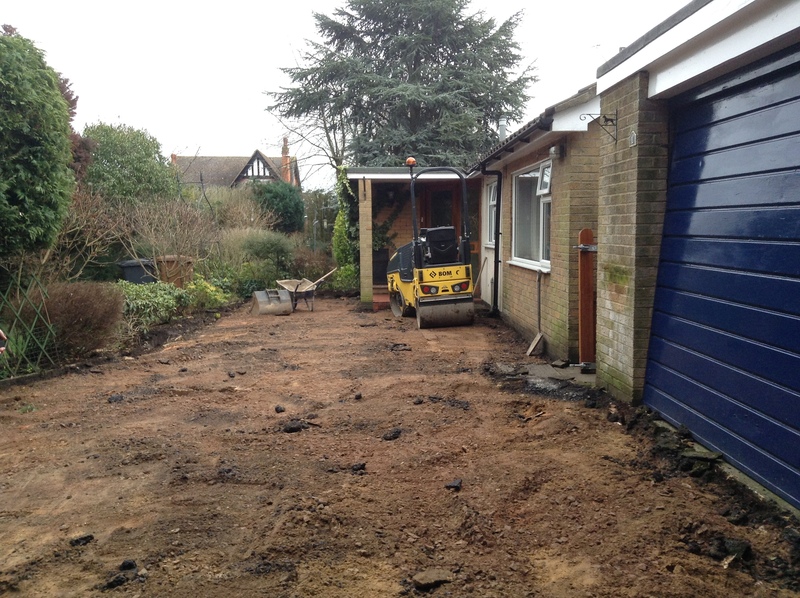 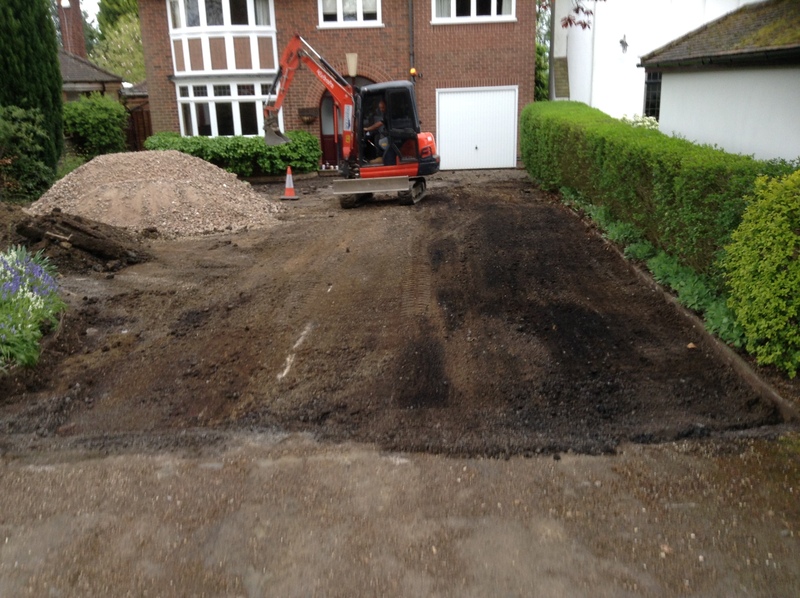 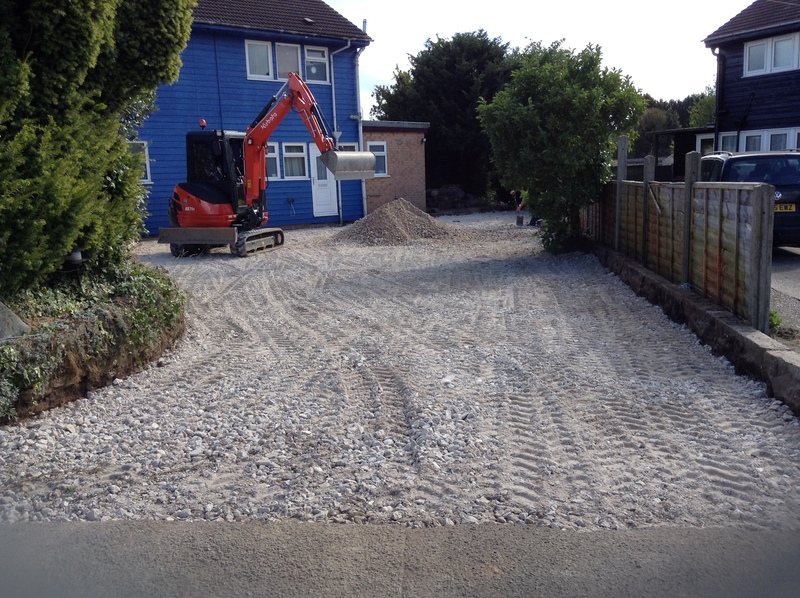 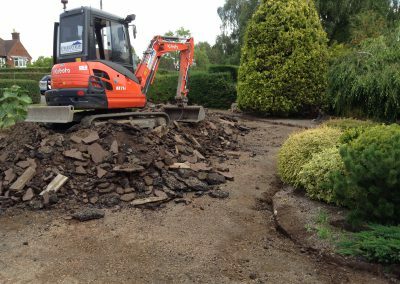 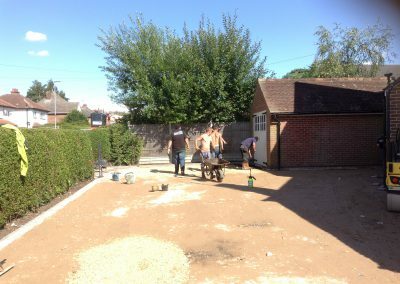 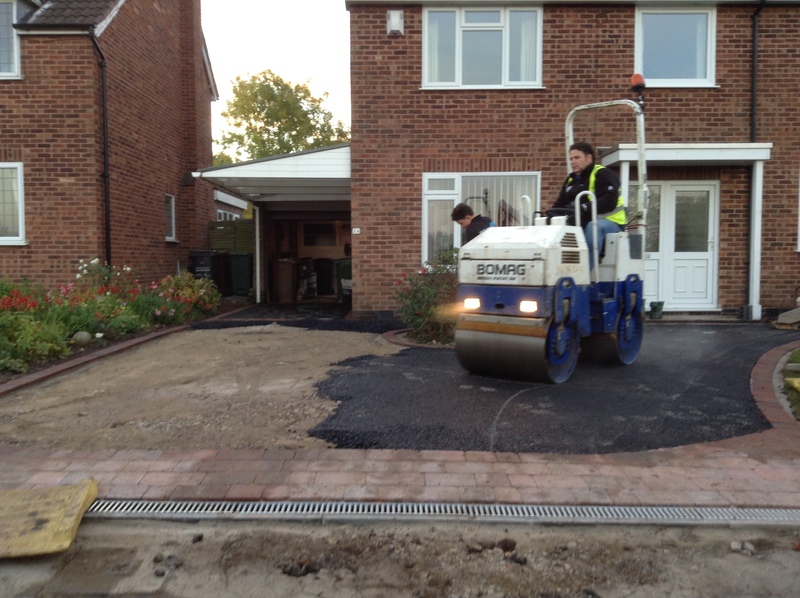 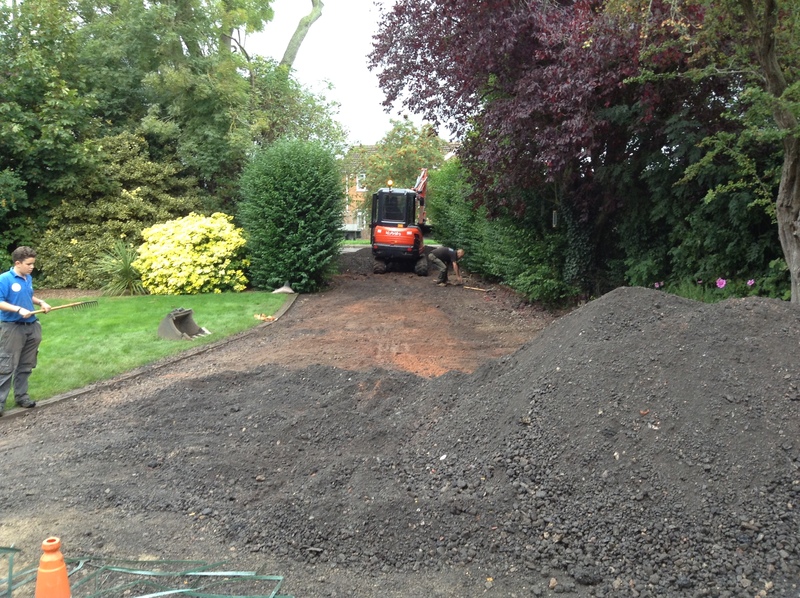 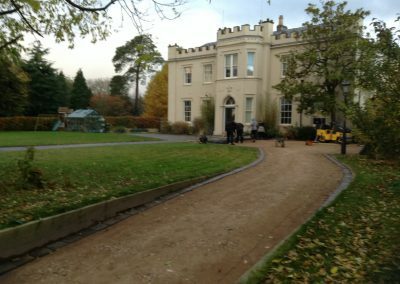 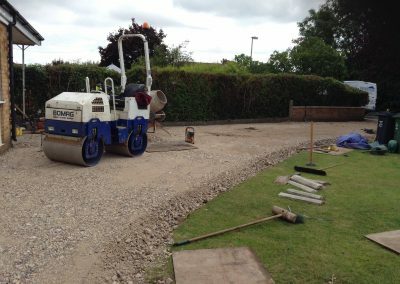 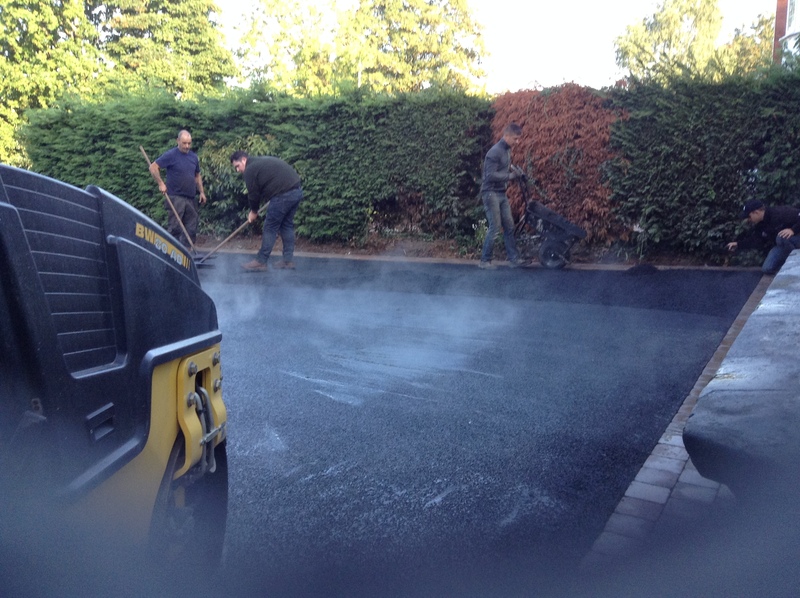 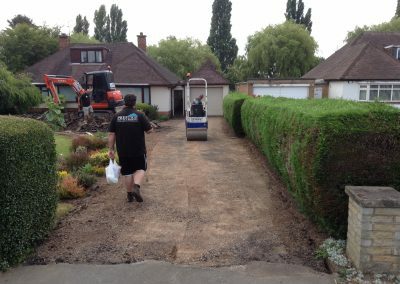 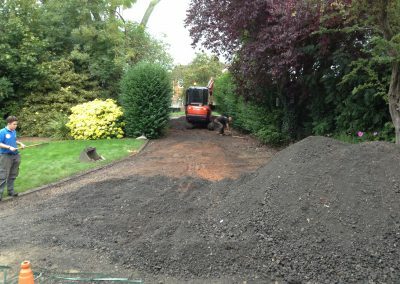 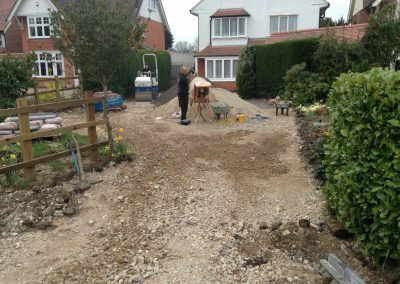 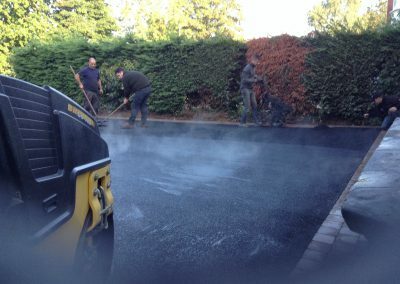 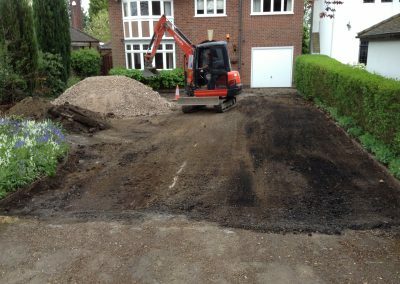 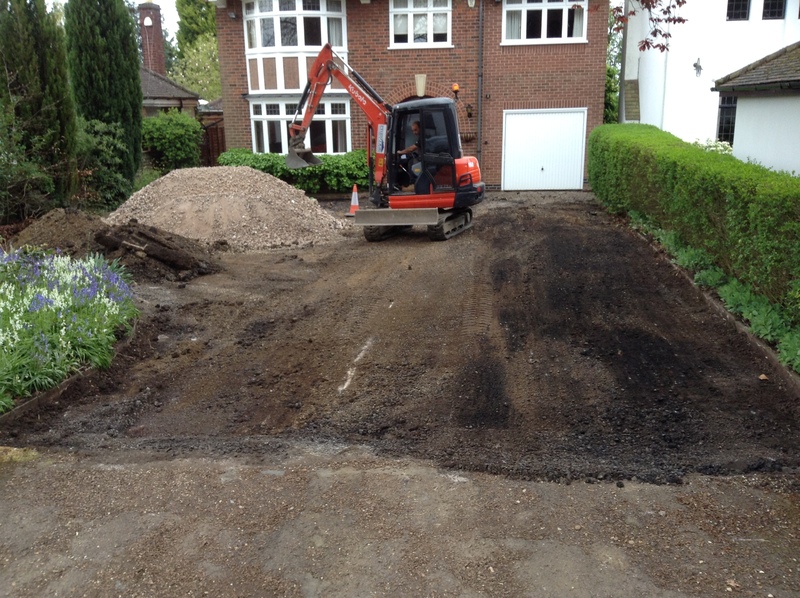 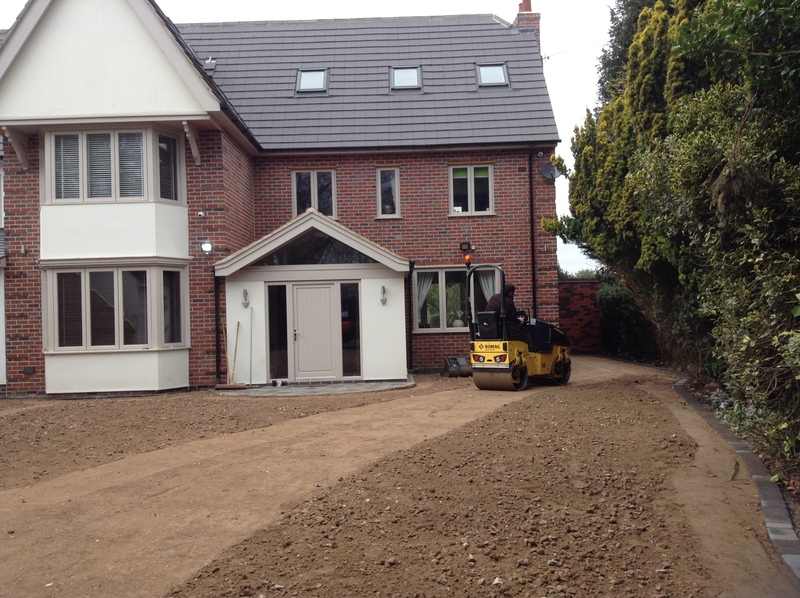 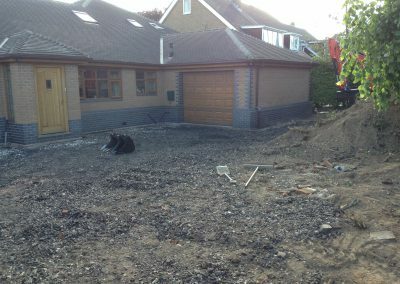 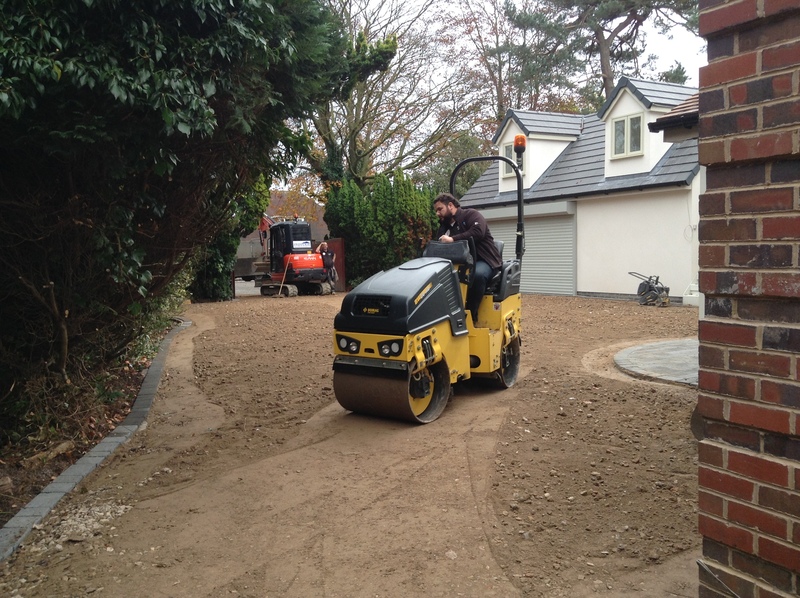 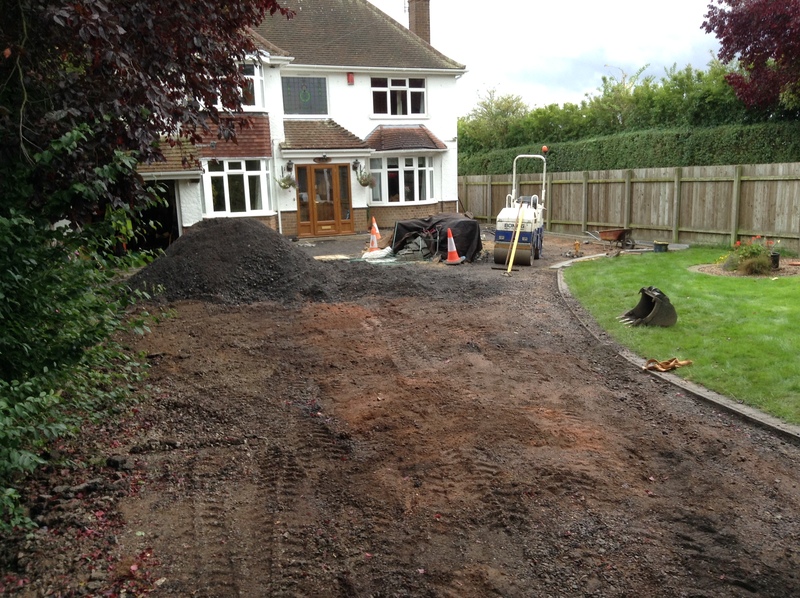 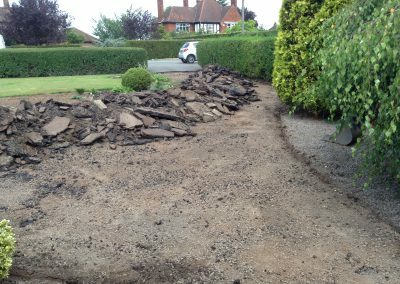 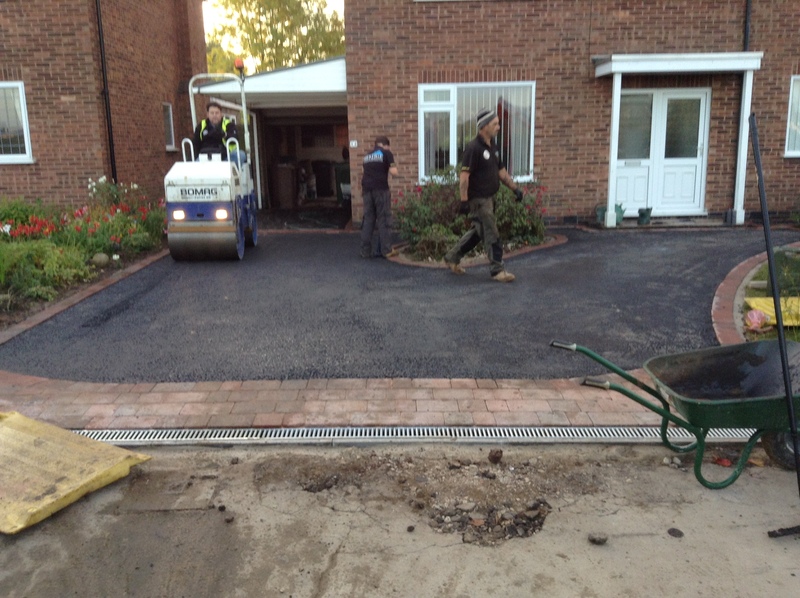 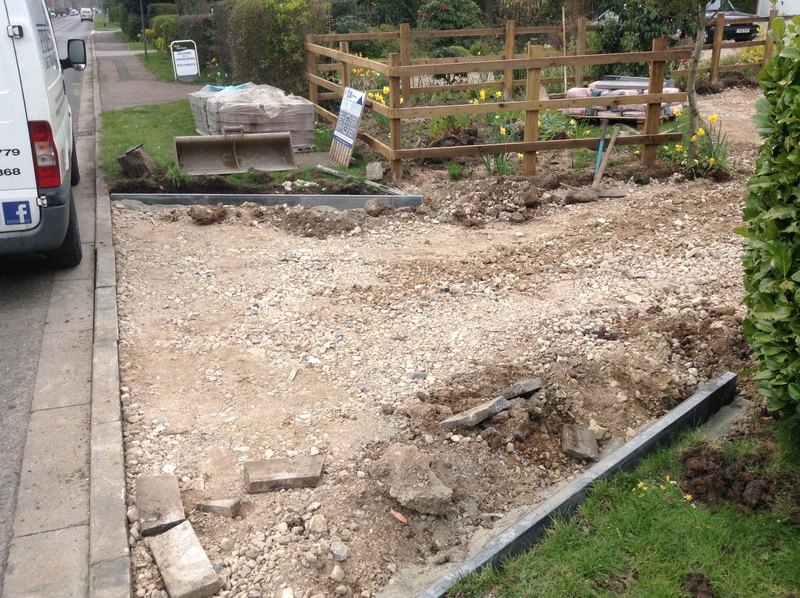 Much can be said about a driveway by the quality of the sub-base and the preparation for the final layer. 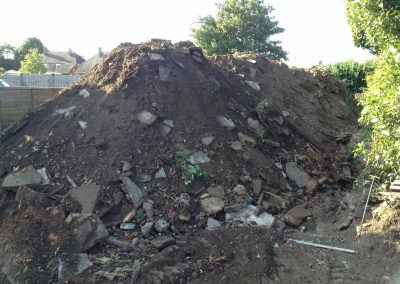 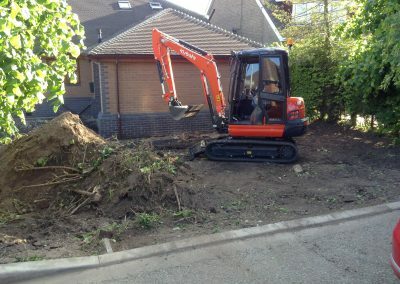 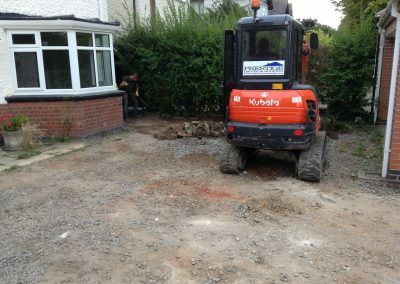 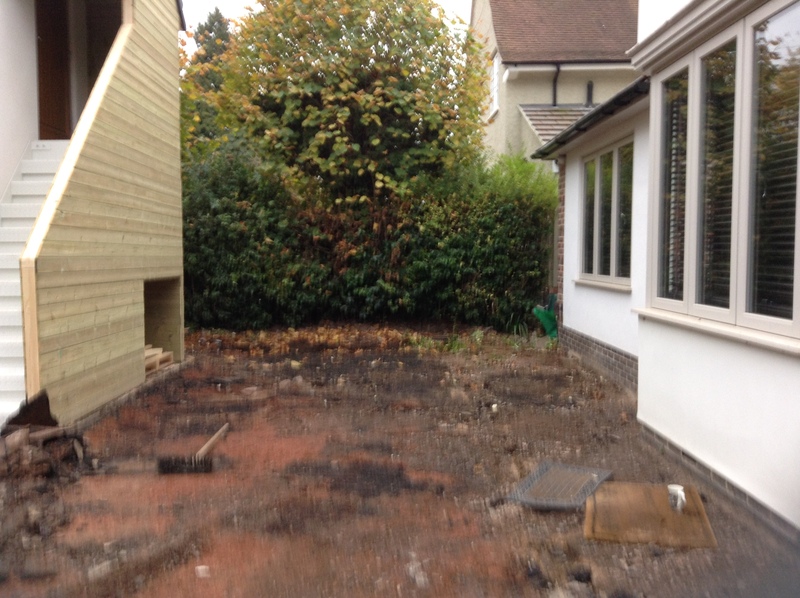 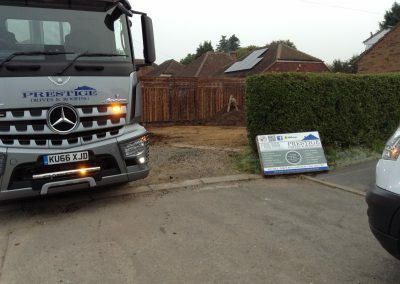 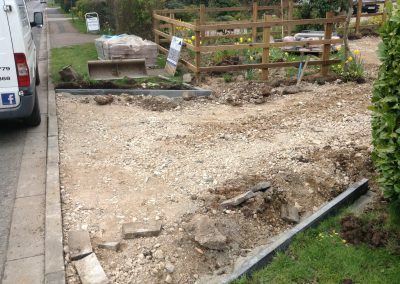 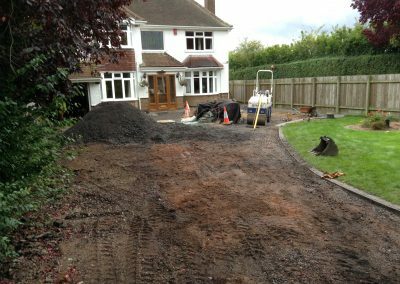 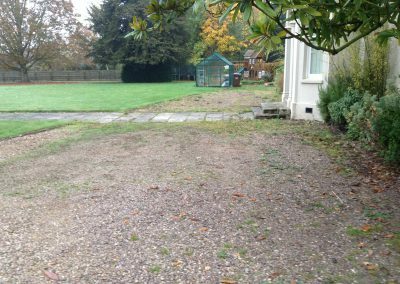 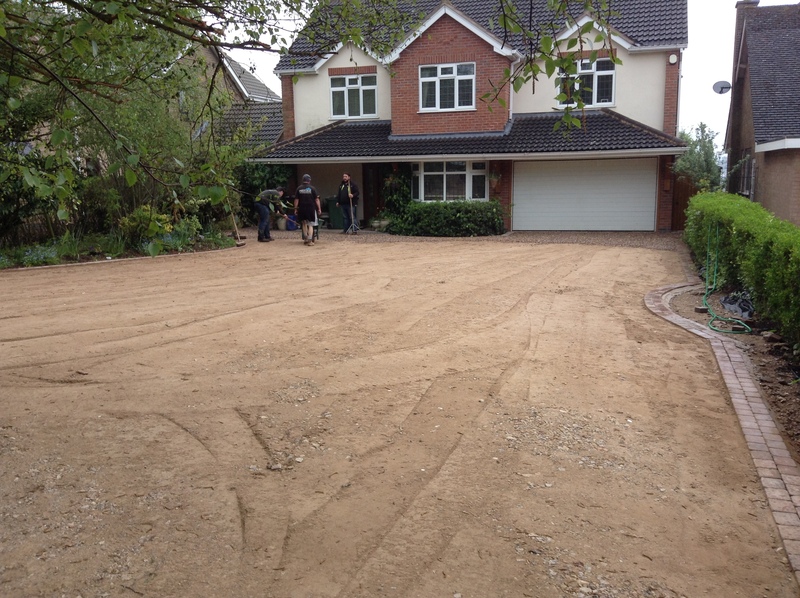 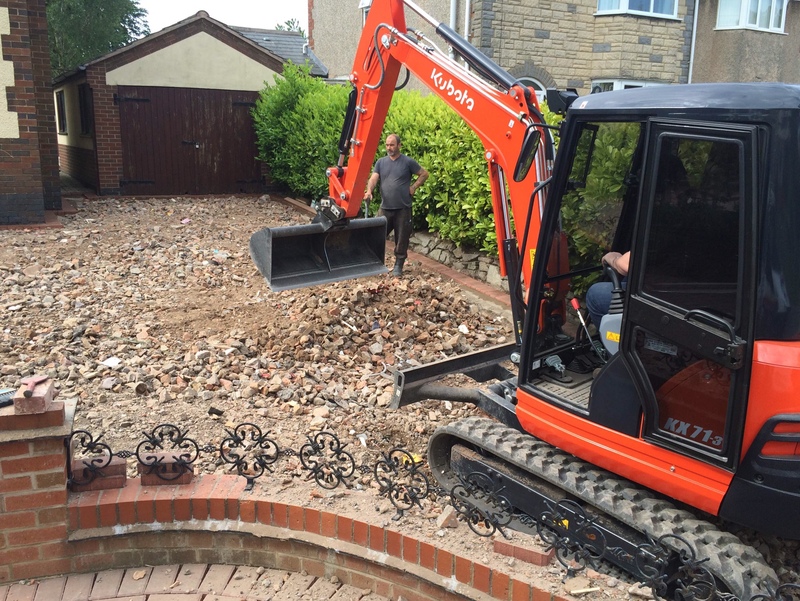 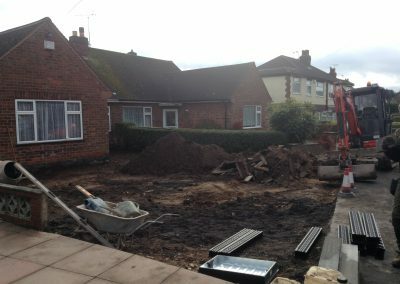 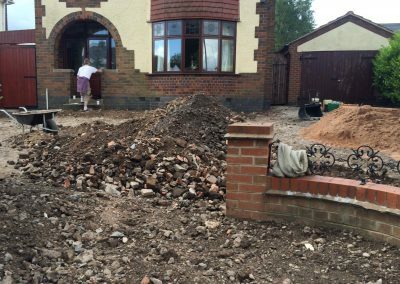 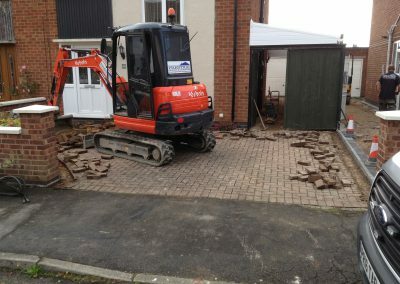 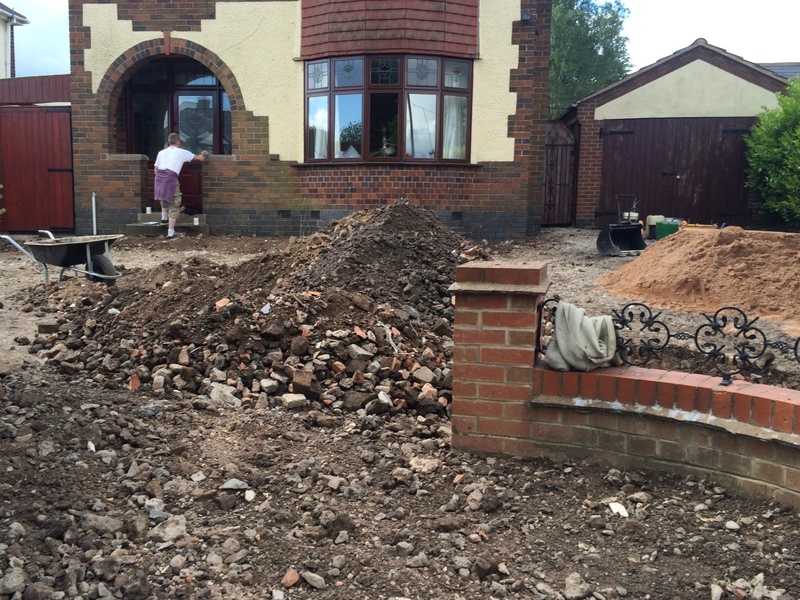 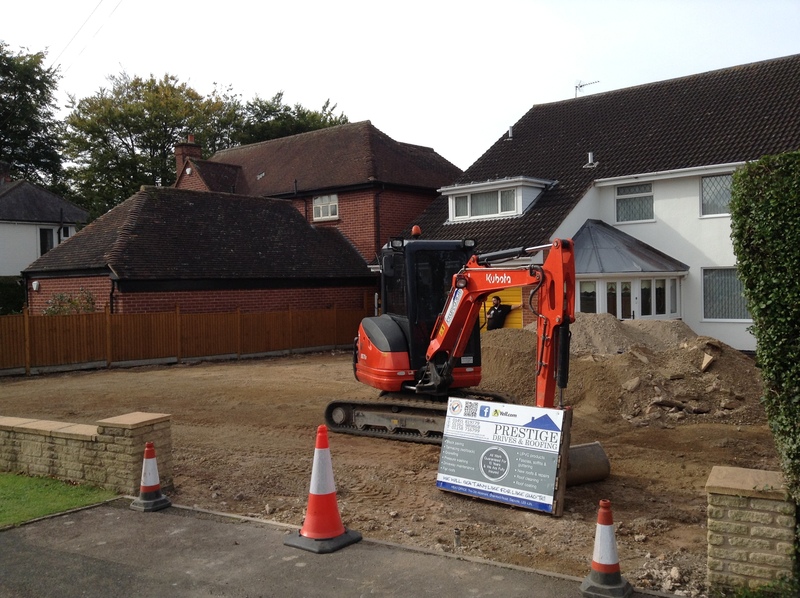 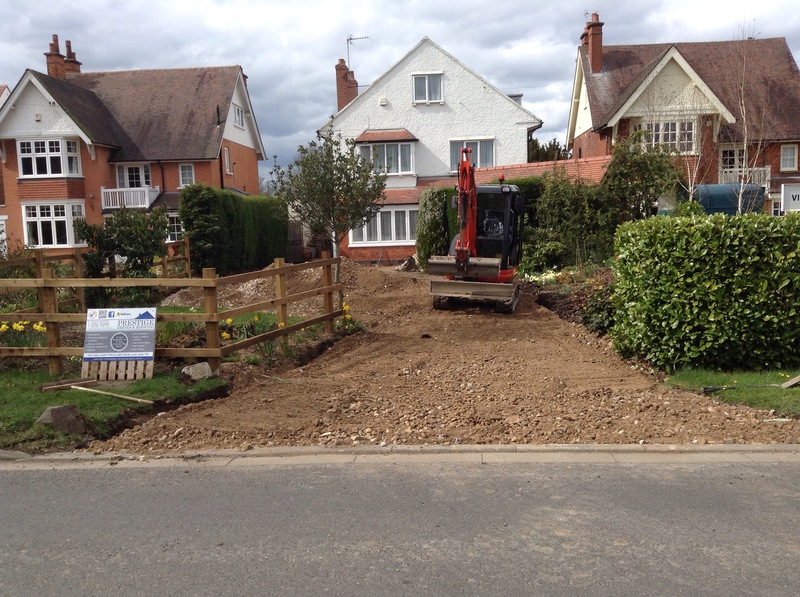 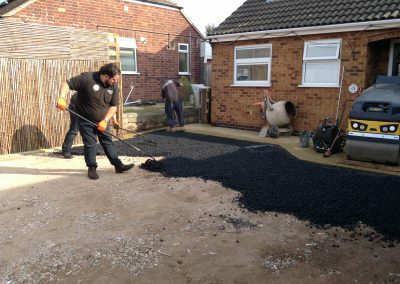 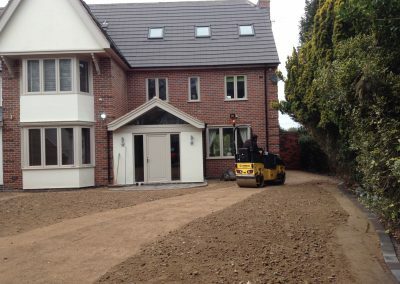 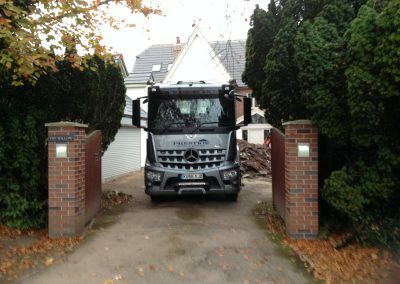 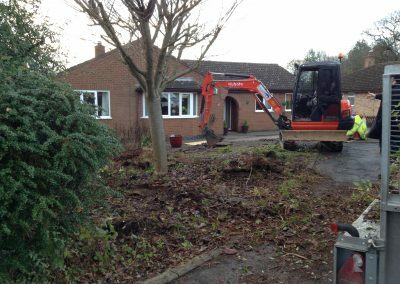 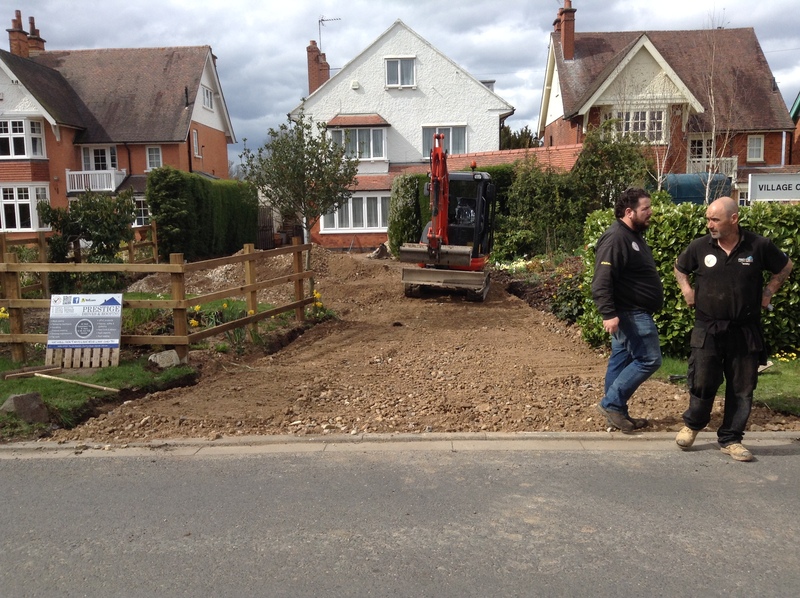 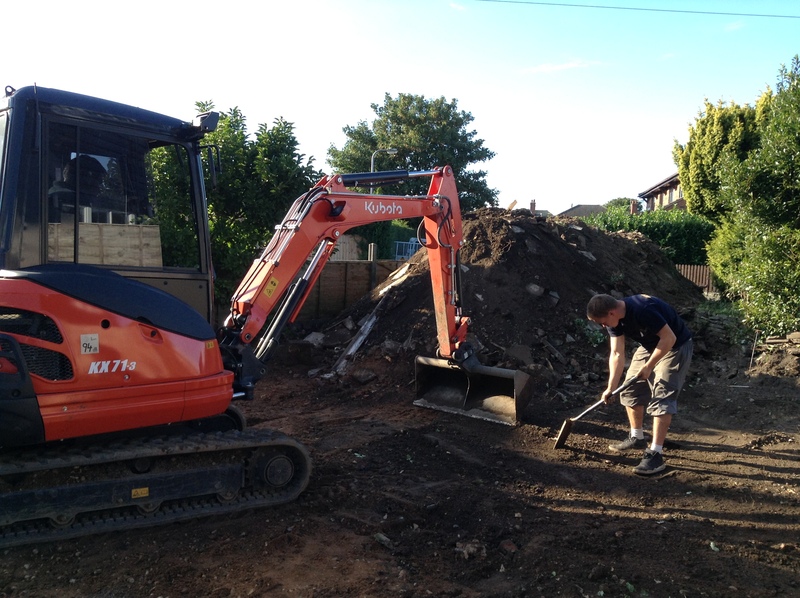 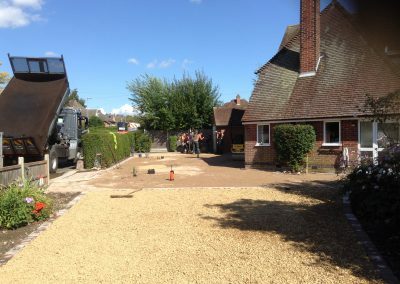 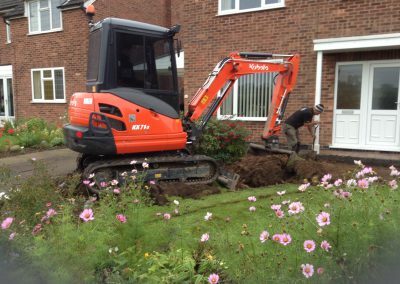 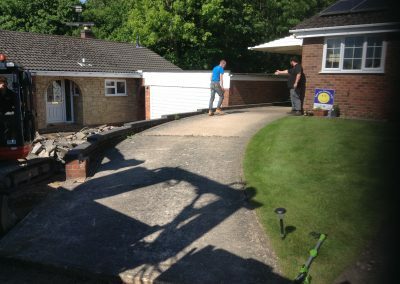 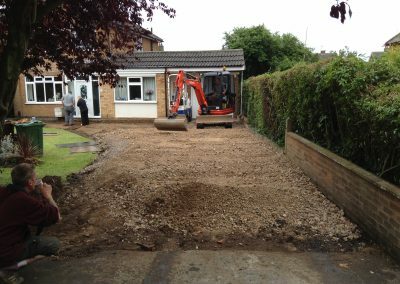 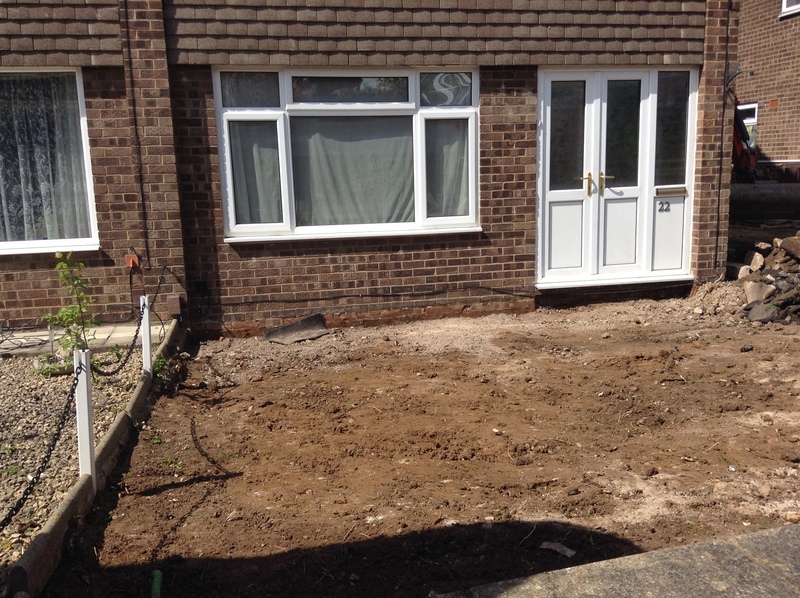 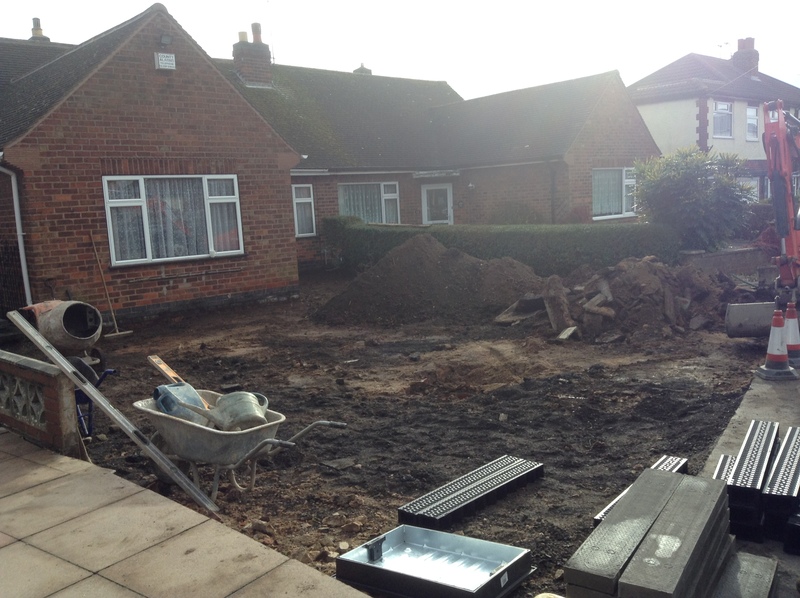 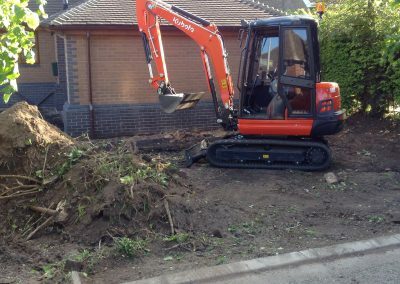 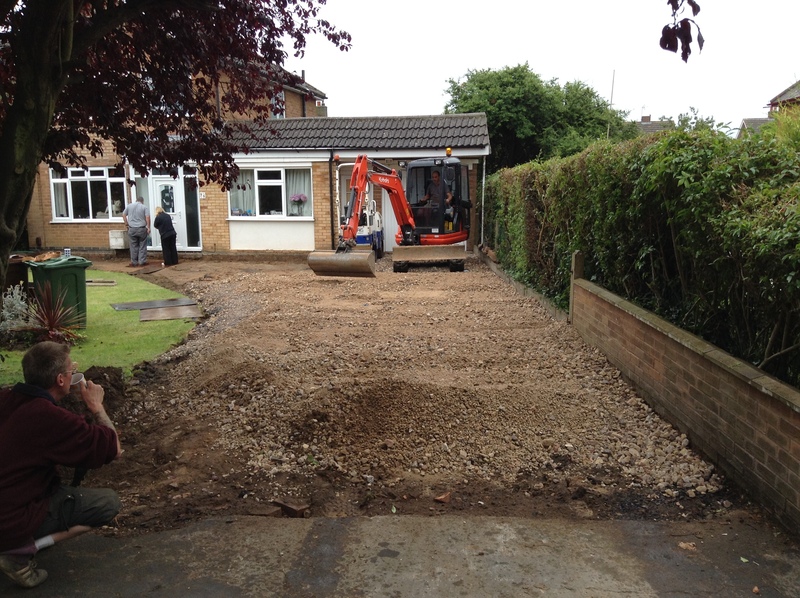 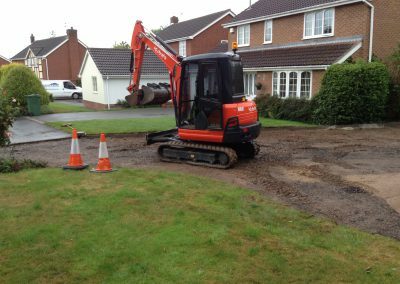 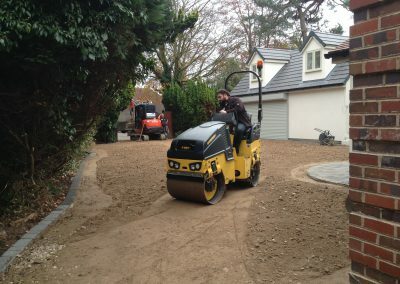 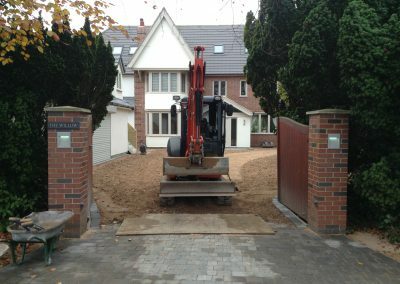 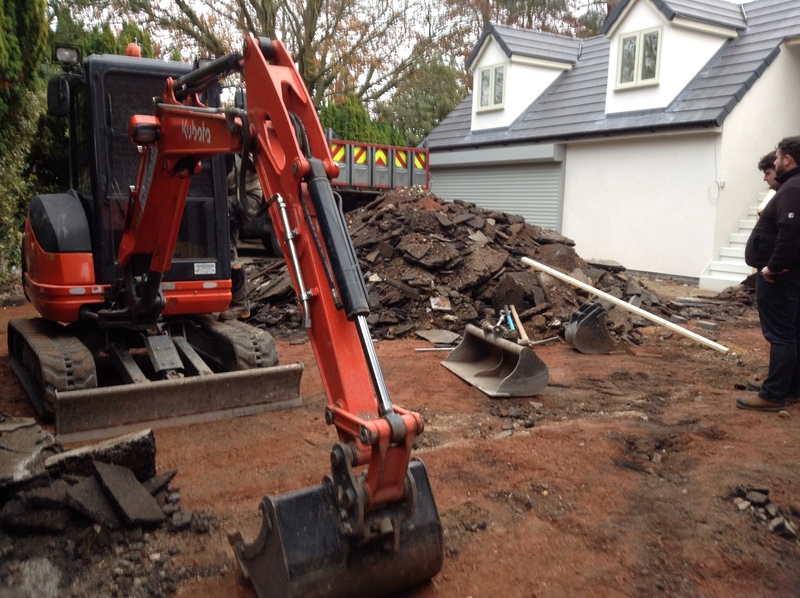 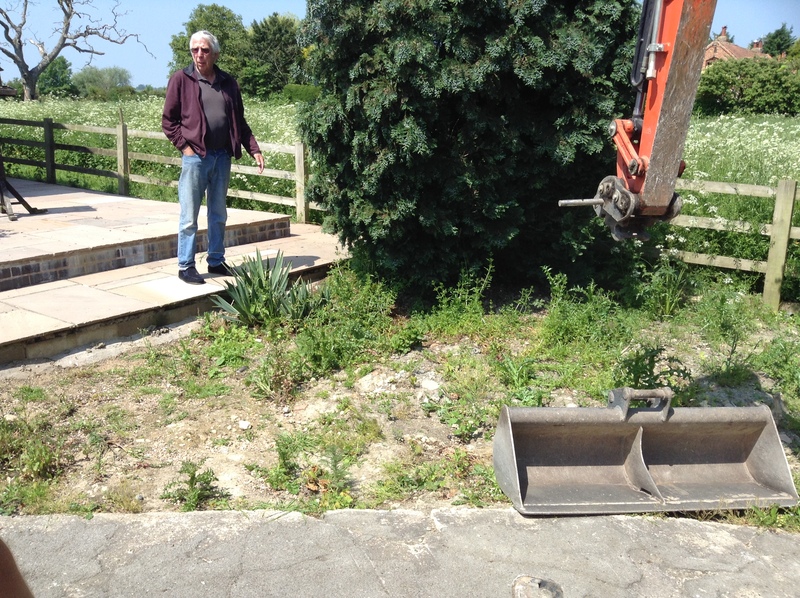 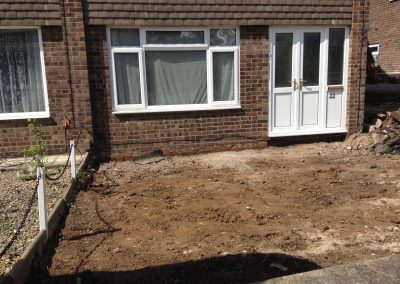 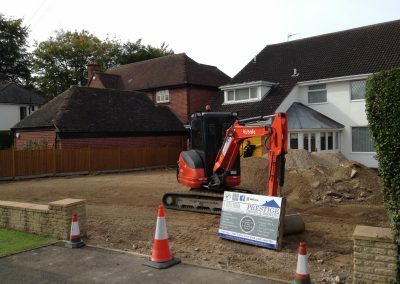 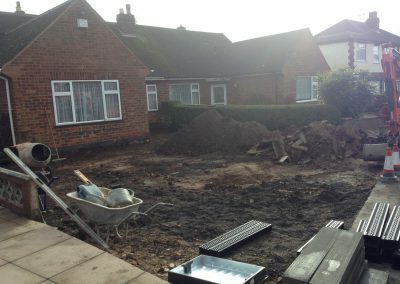 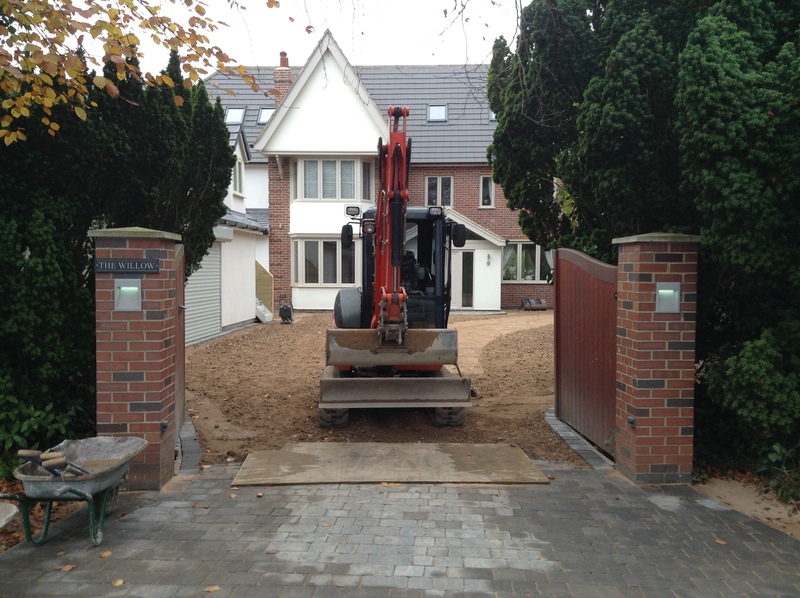 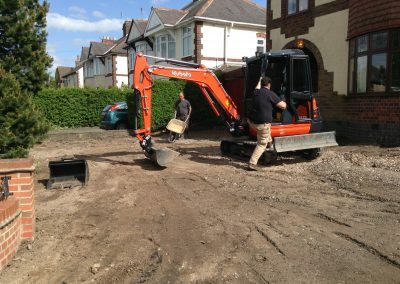 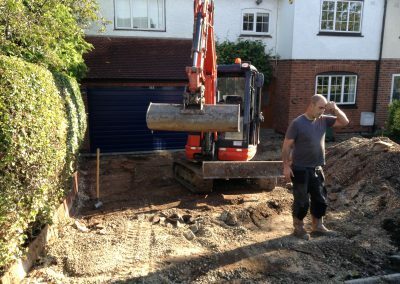 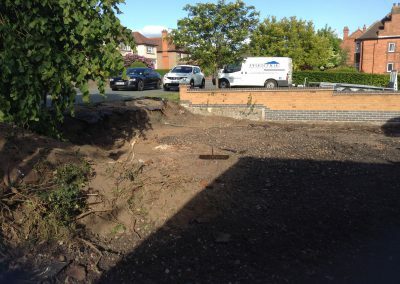 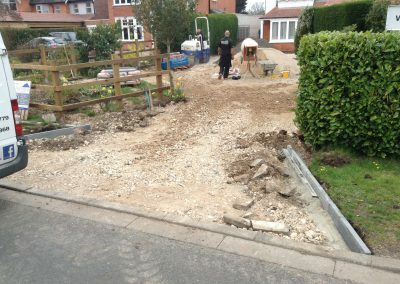 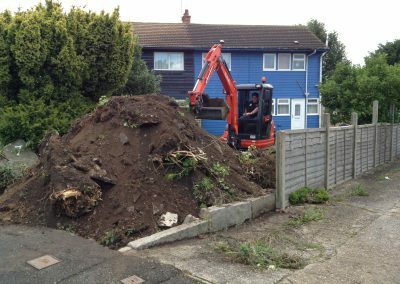 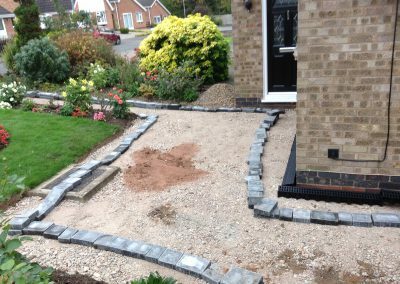 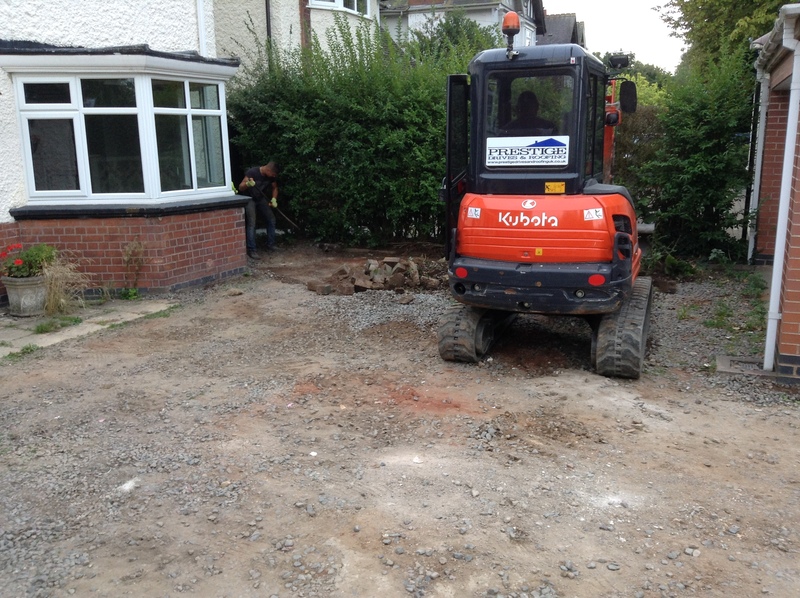 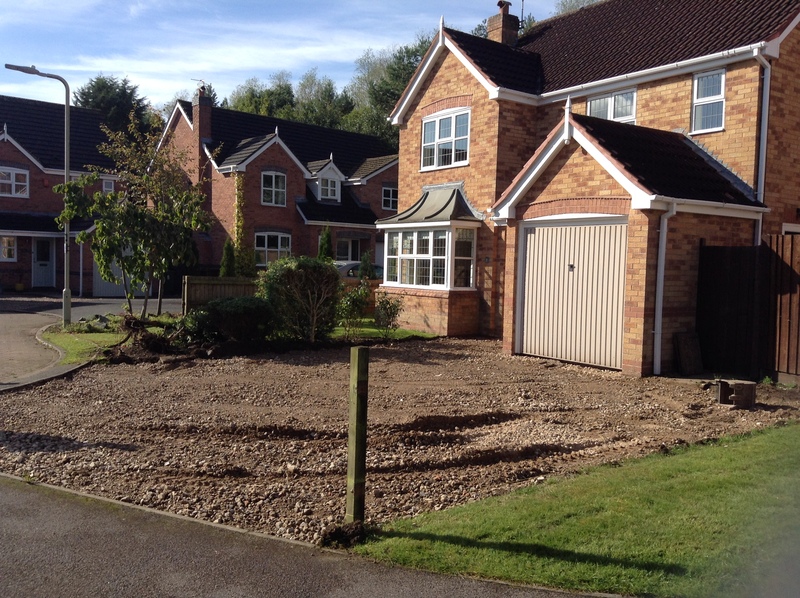 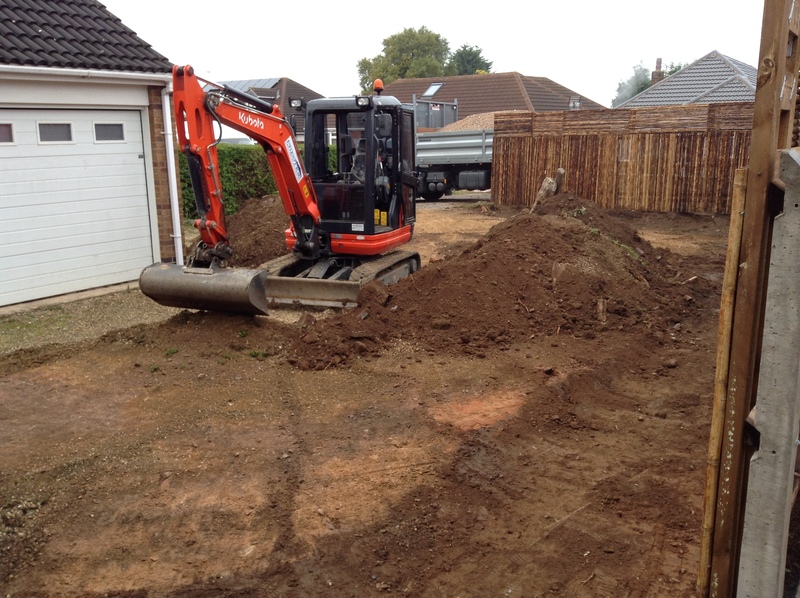 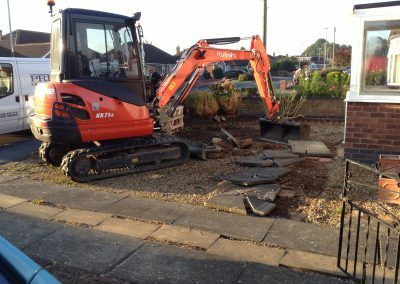 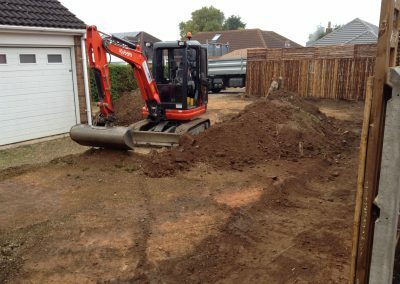 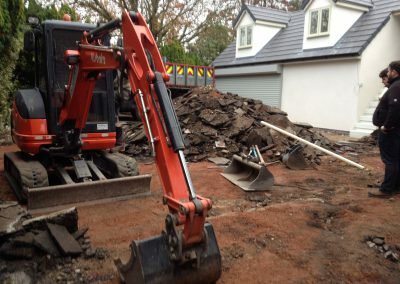 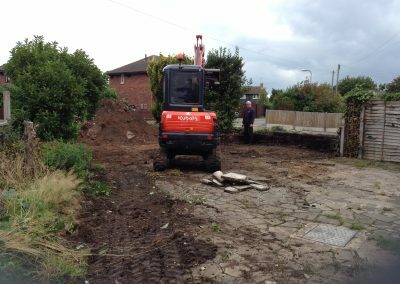 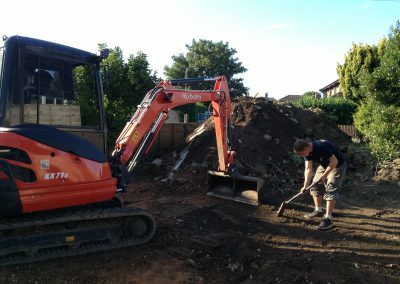 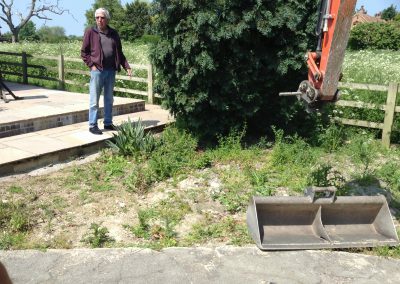 With any new driveway or landscaping project, we guarantee that we build a solid foundation/sub-base. 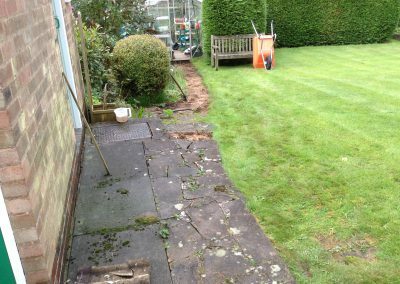 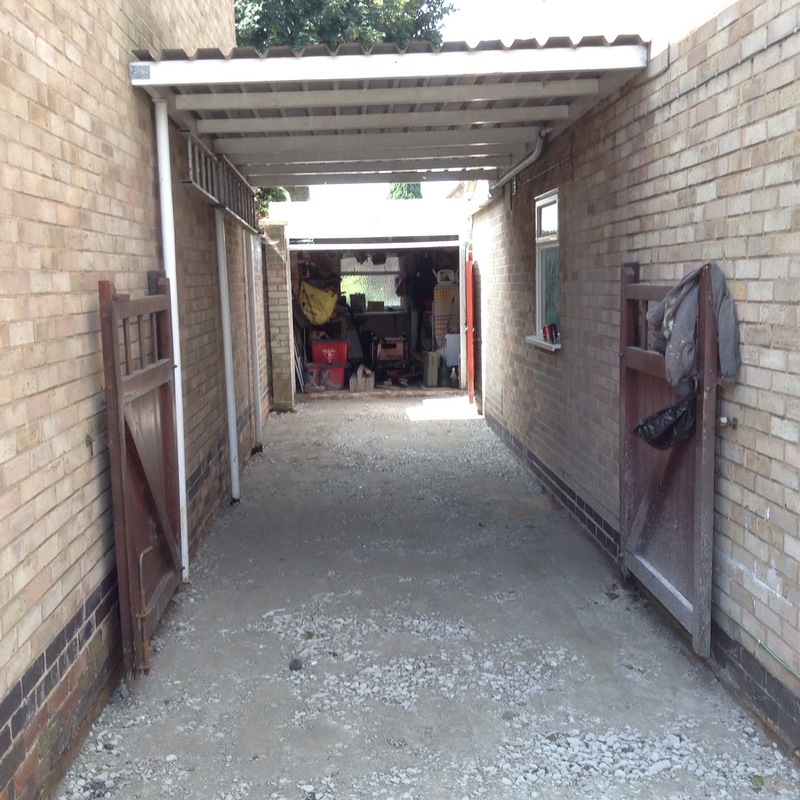 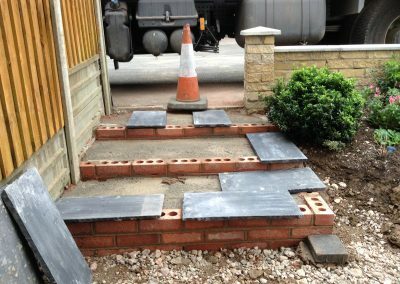 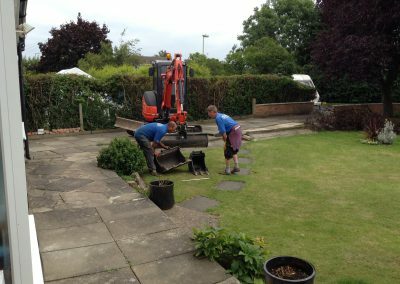 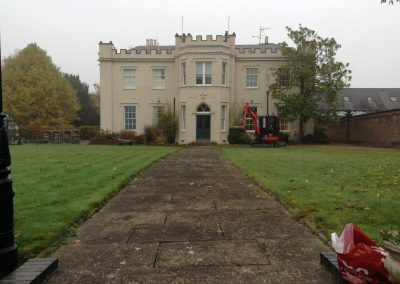 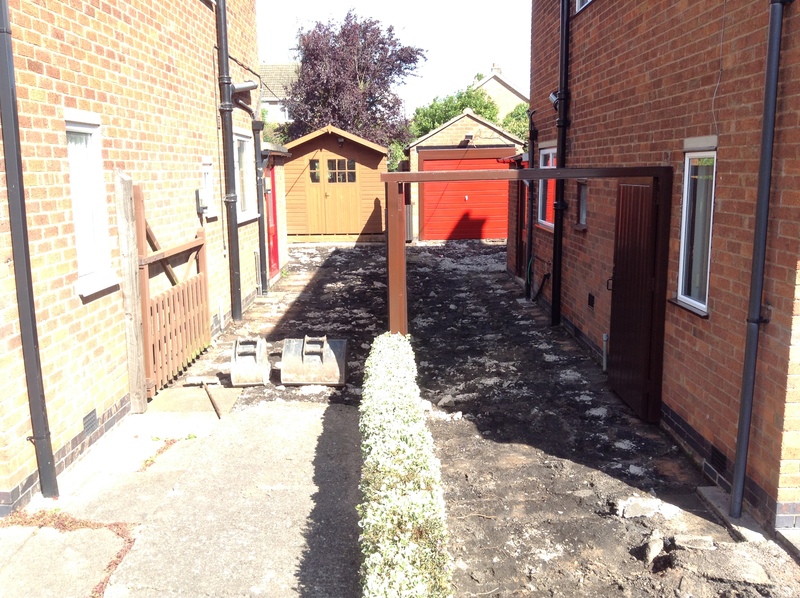 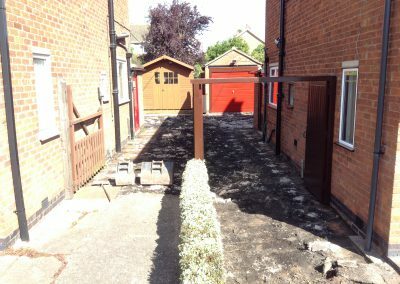 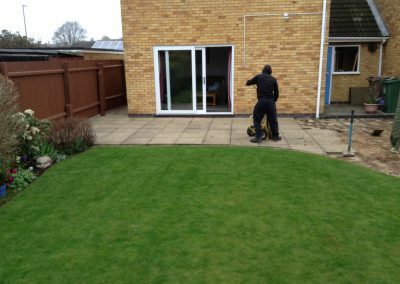 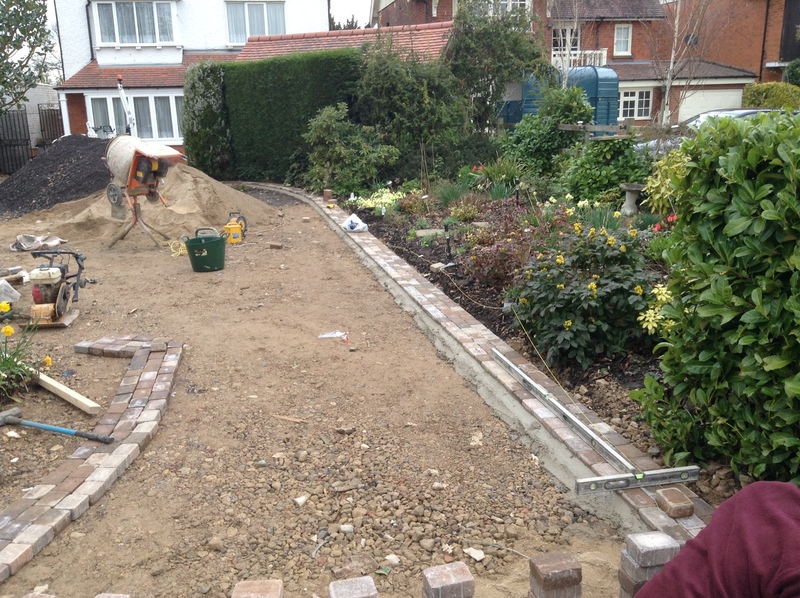 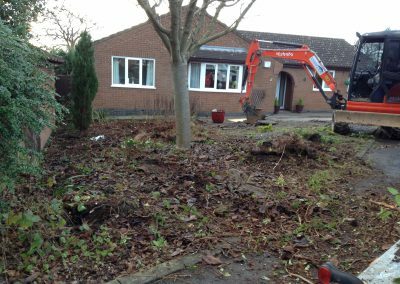 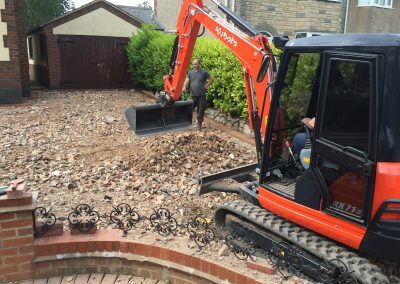 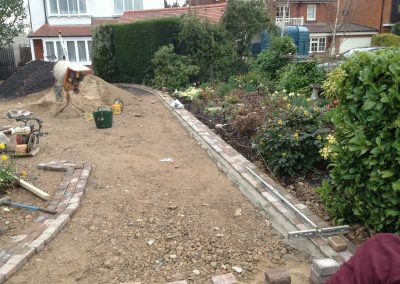 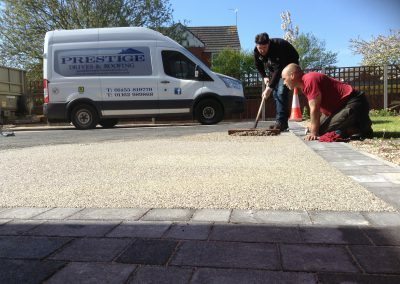 We offer a 10 year guarantee with our work, rest assured we firmly believe that the quality of our work and the materials will last for this period of time. 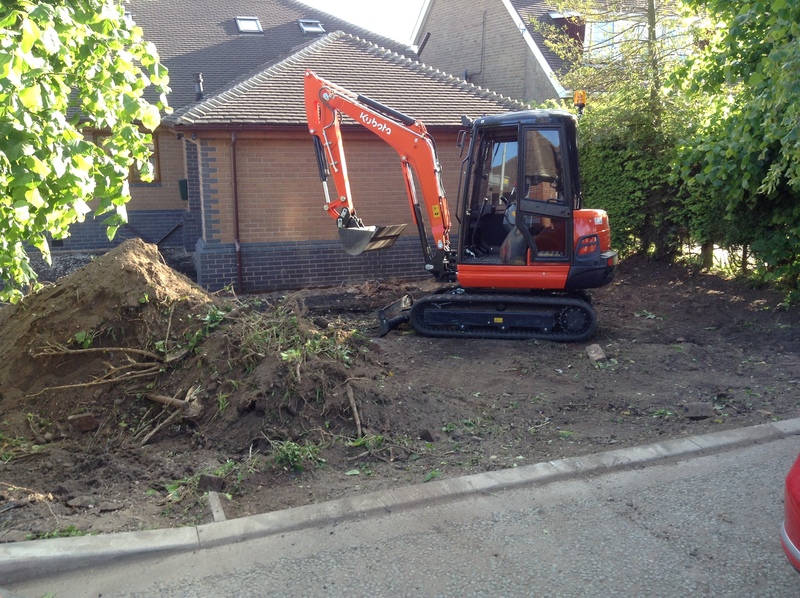 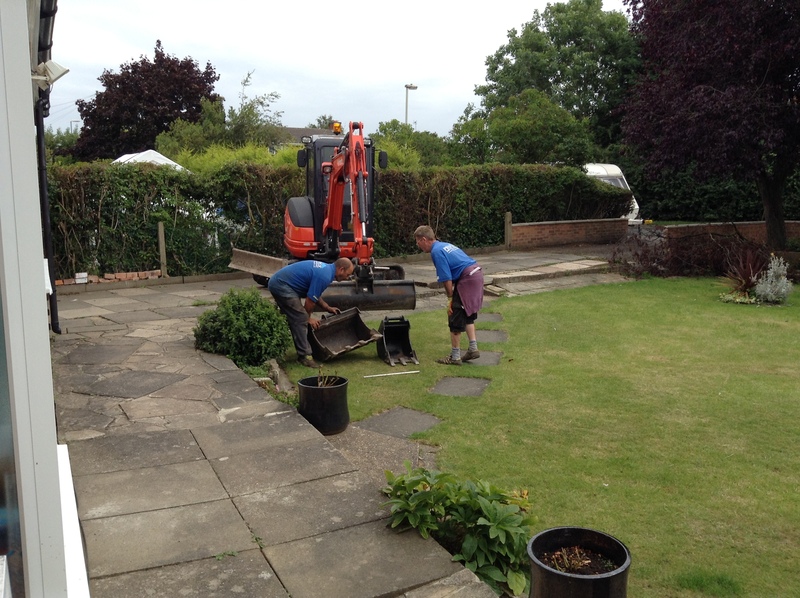 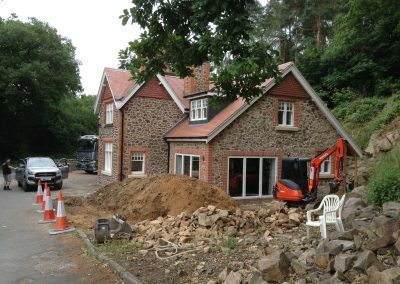 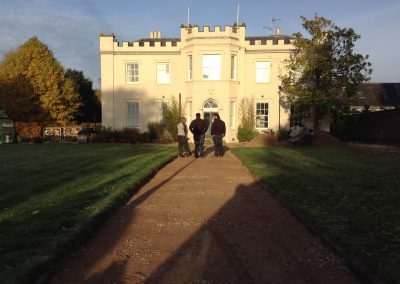 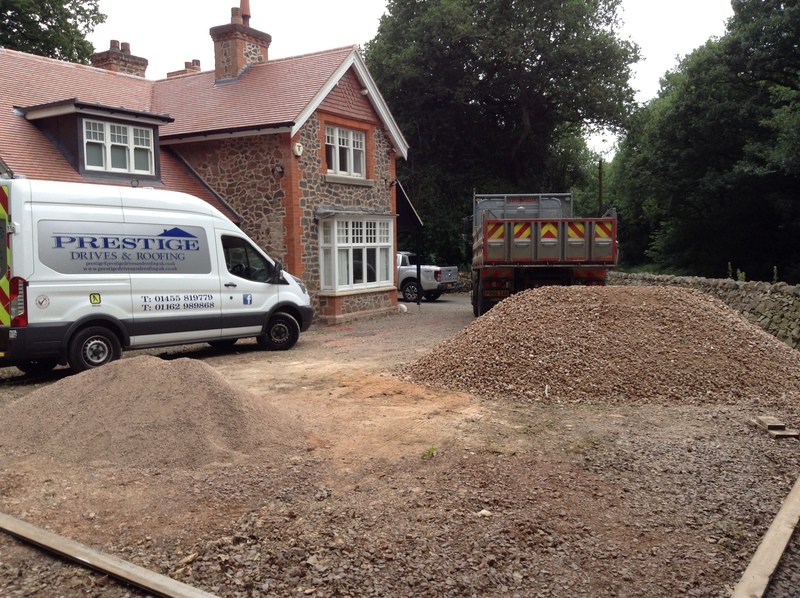 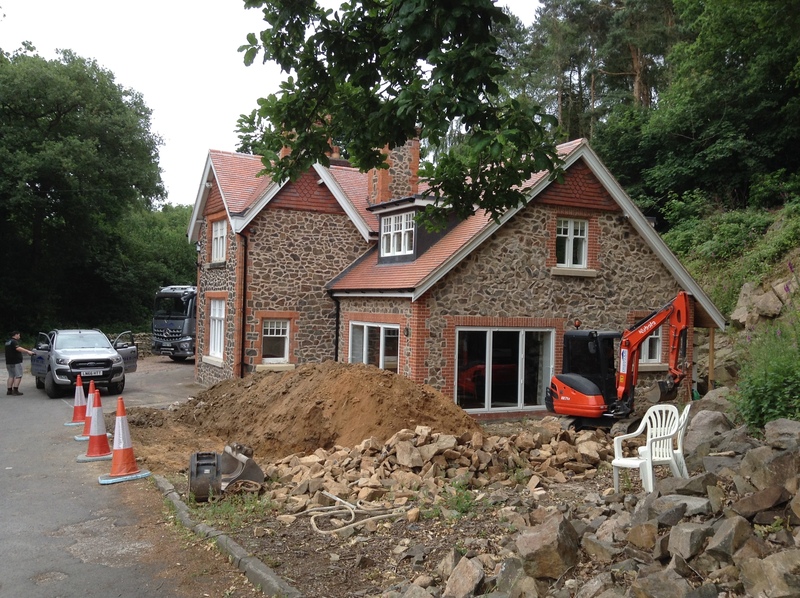 We don’t use contractors, ensuring that our work is to our high standards. 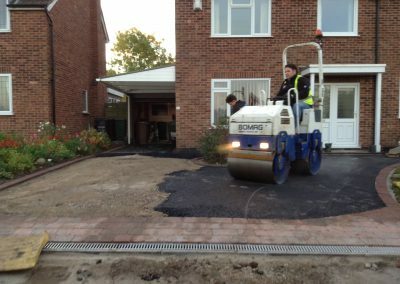 We use some of the best products on the market including Bradstone, Hanson, Eaton and Marshalls. 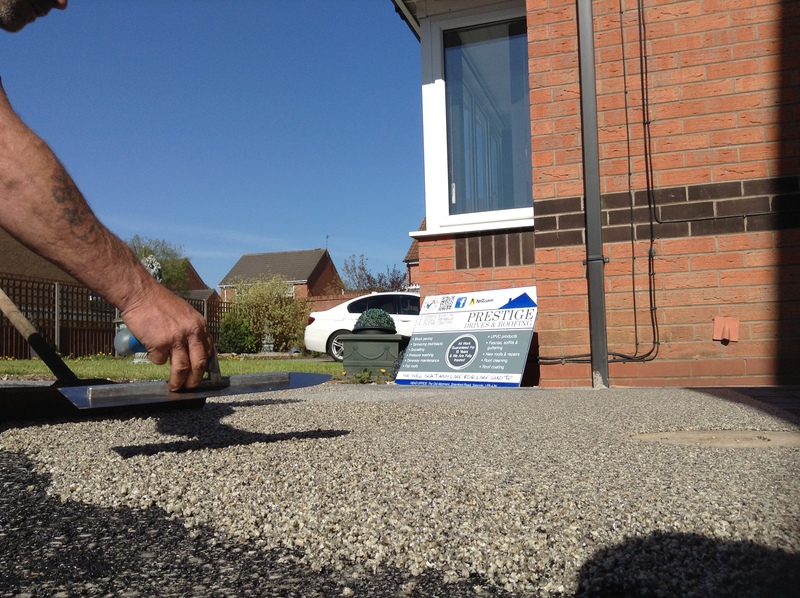 These are widely respected brands in the industry known for their quality and fit for purpose. 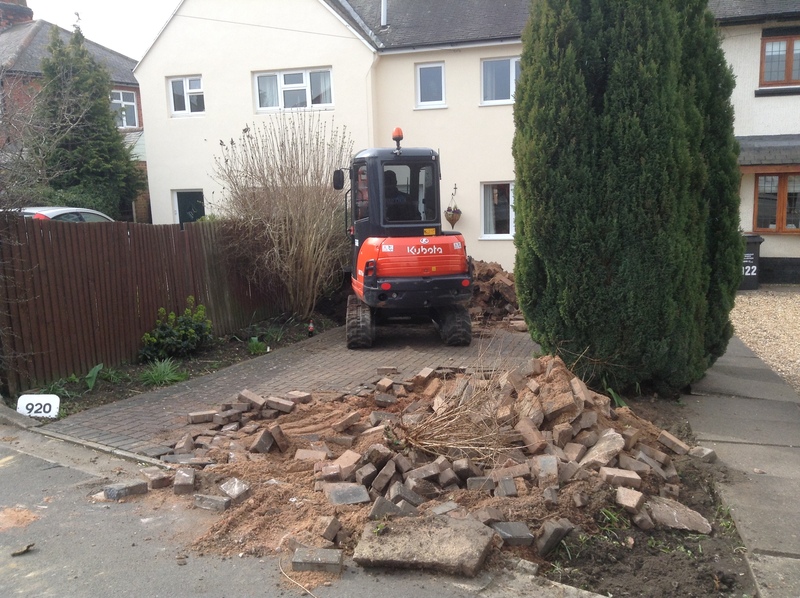 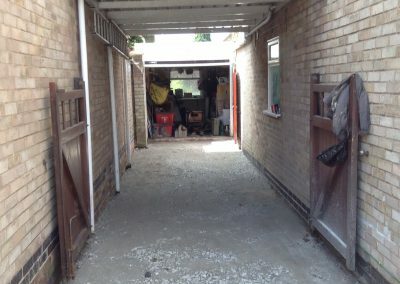 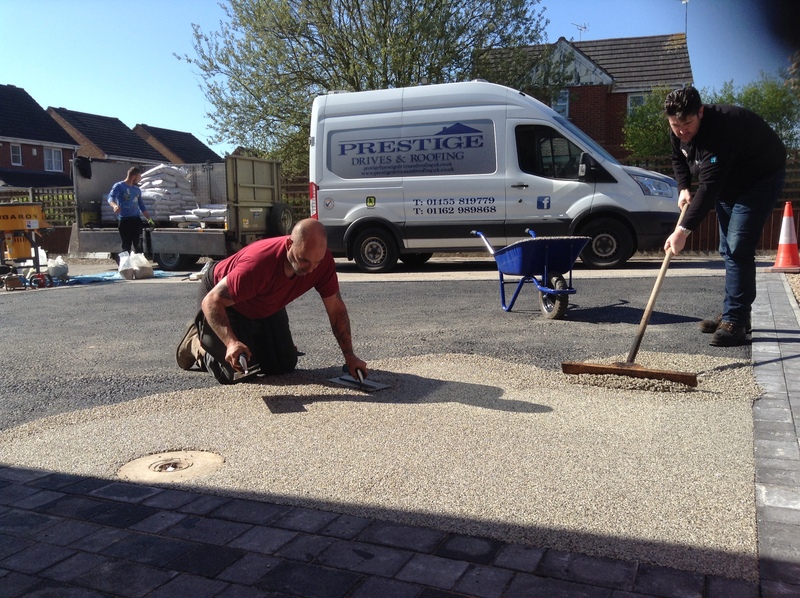 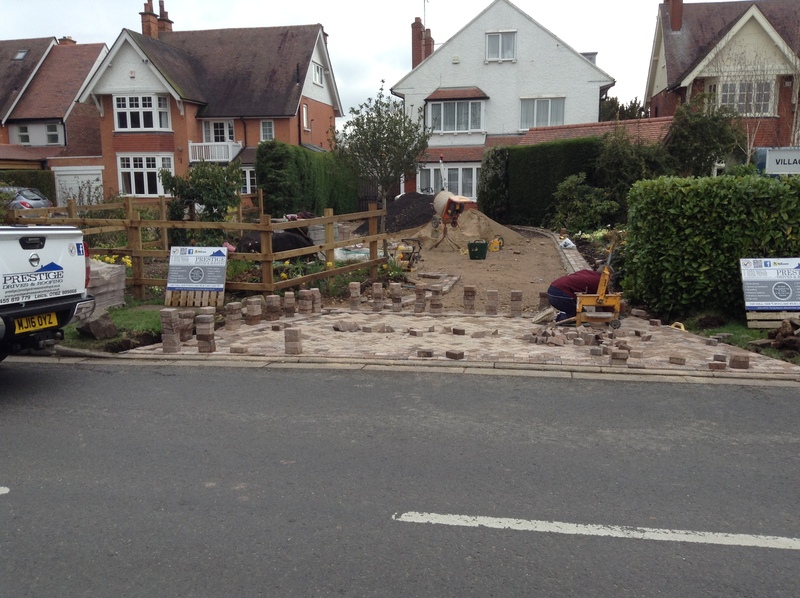 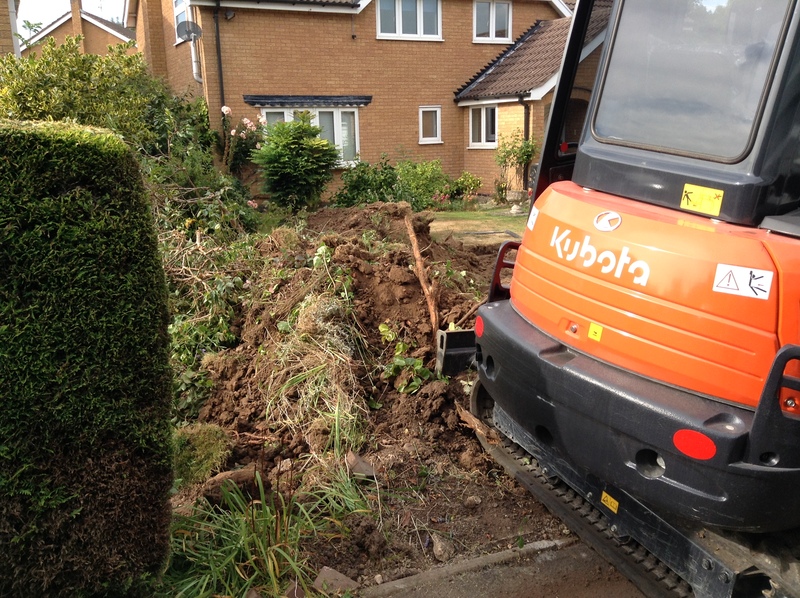 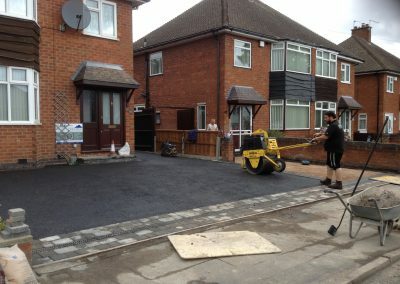 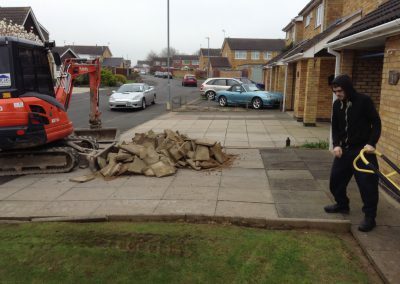 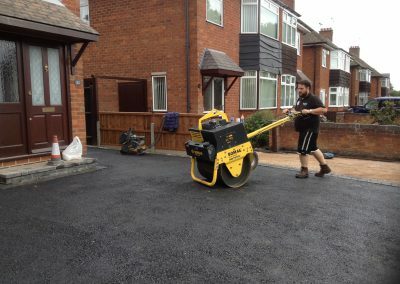 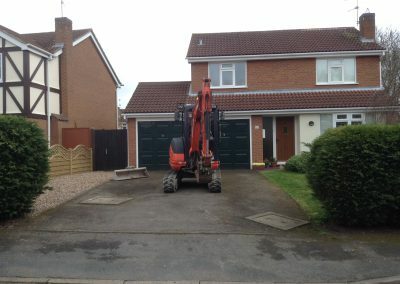 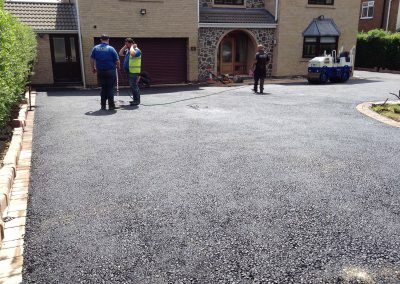 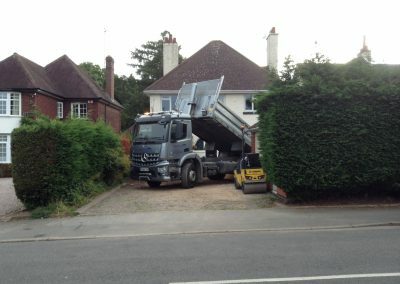 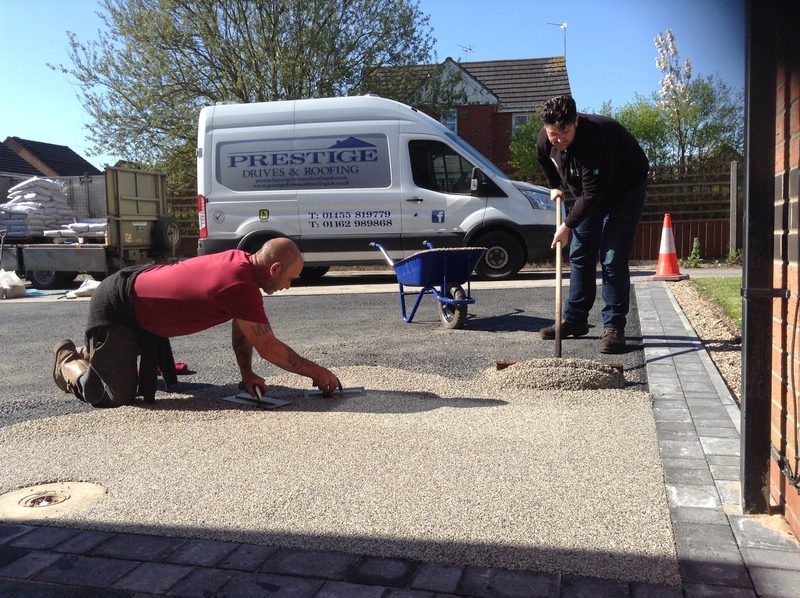 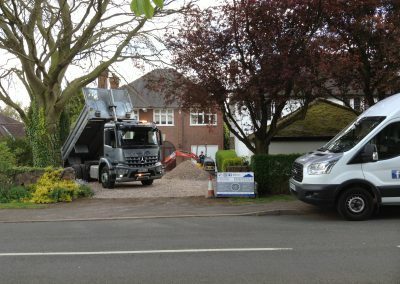 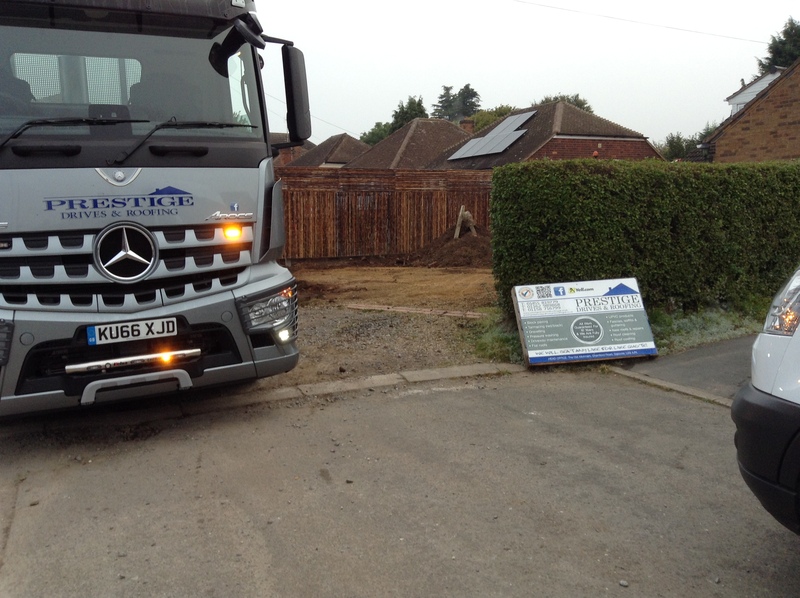 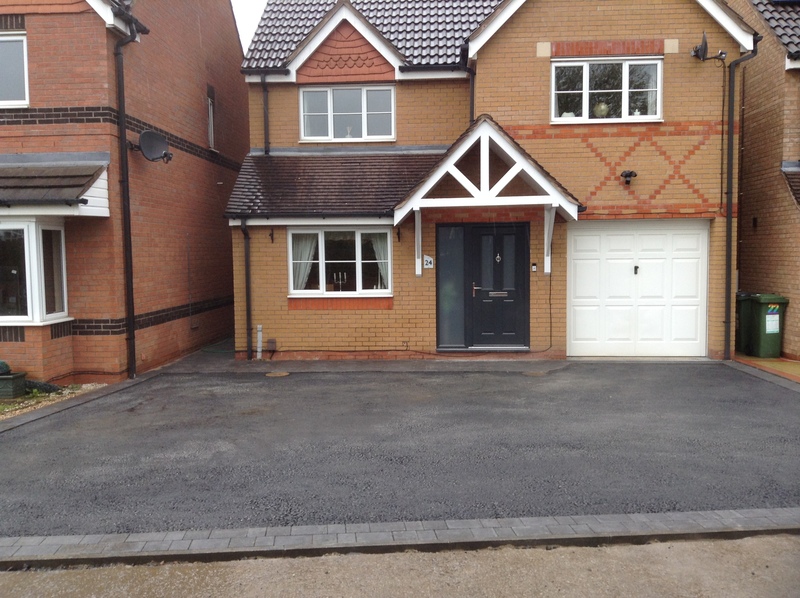 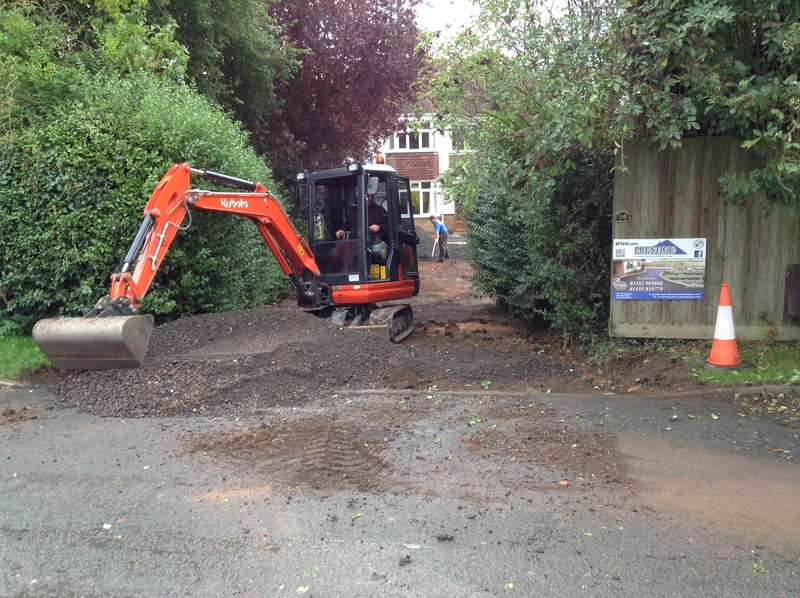 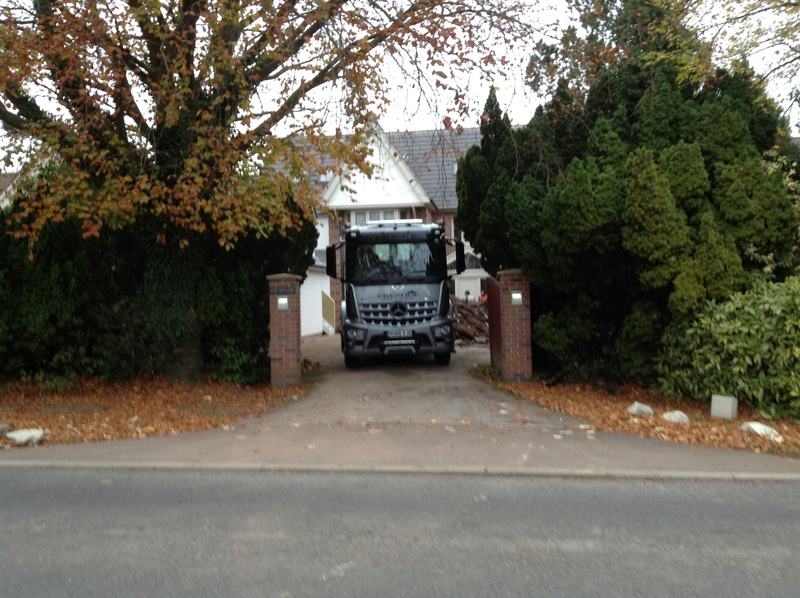 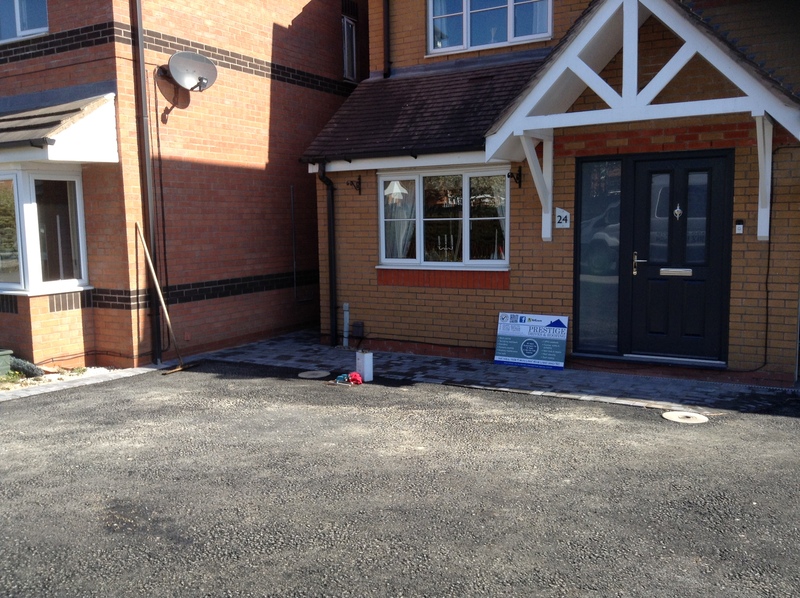 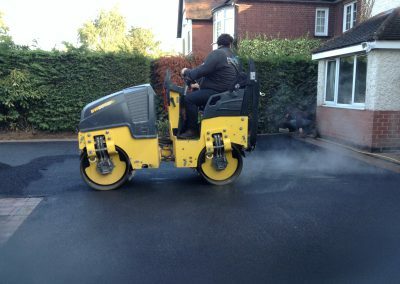 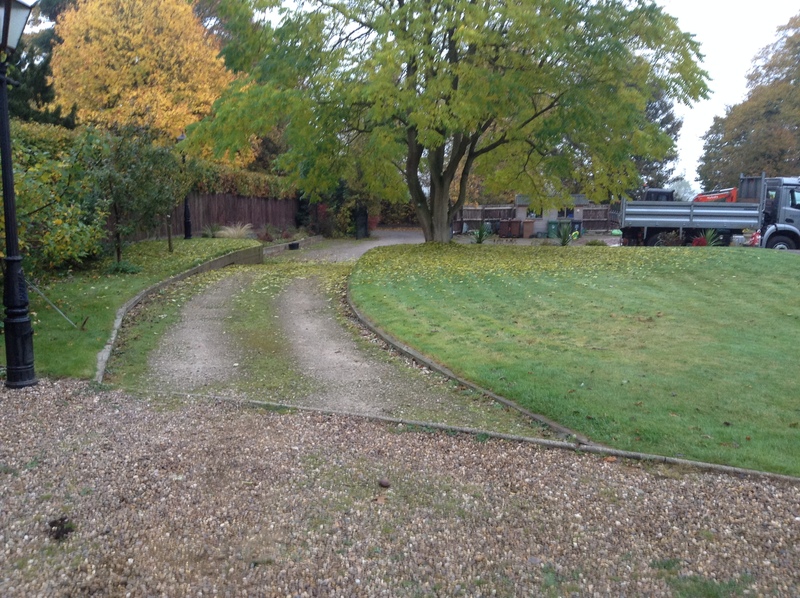 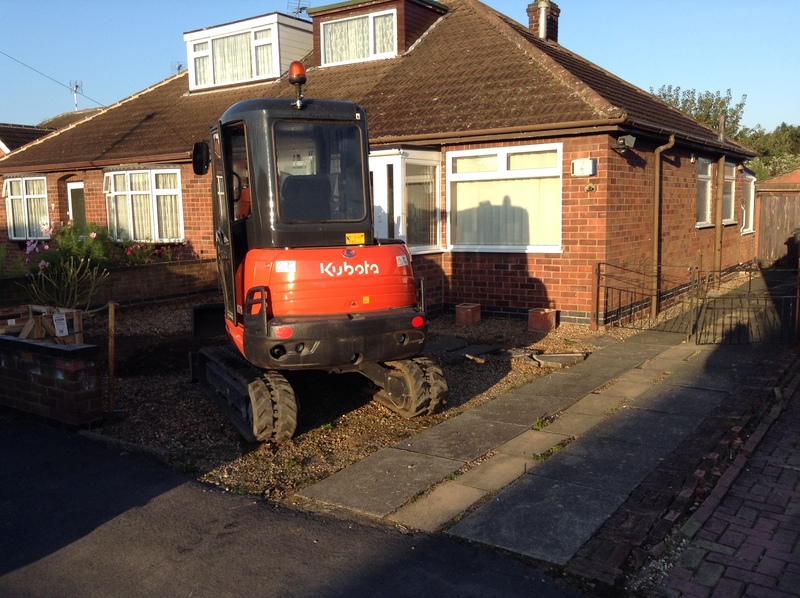 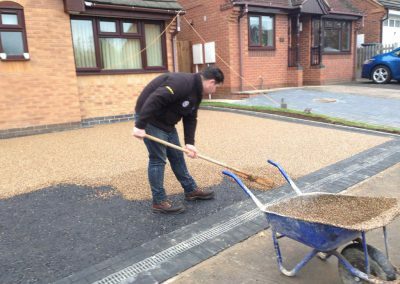 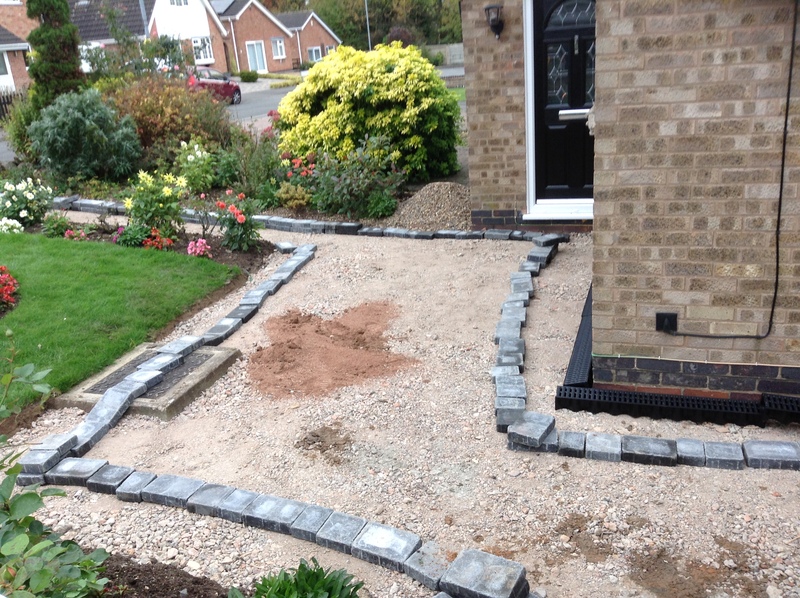 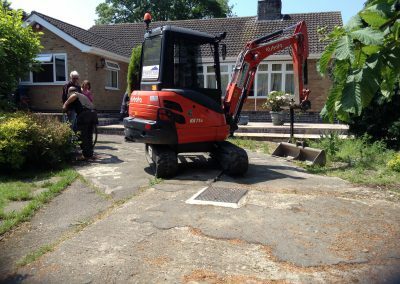 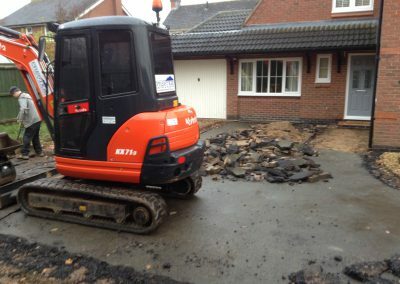 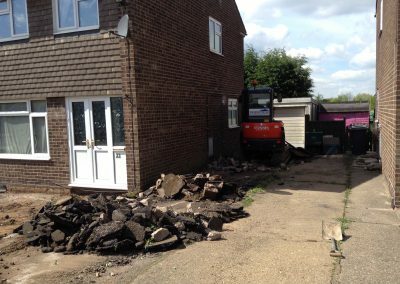 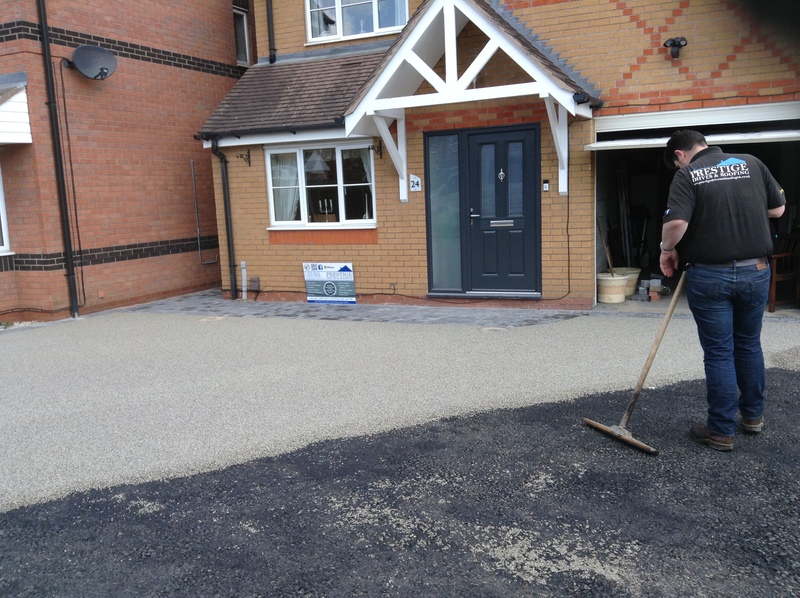 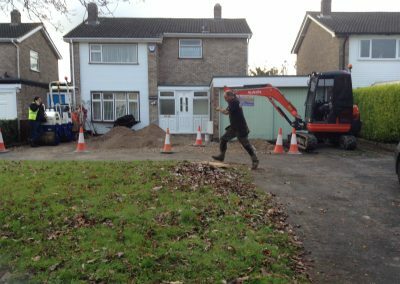 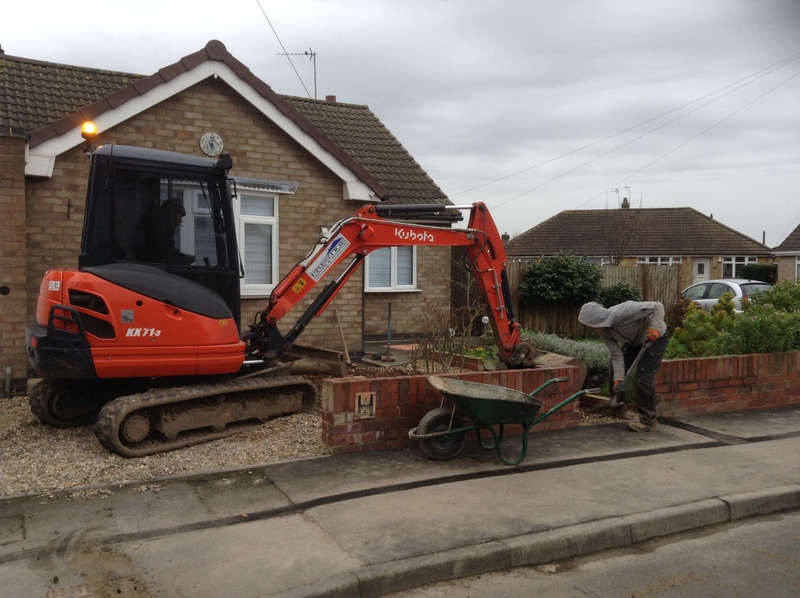 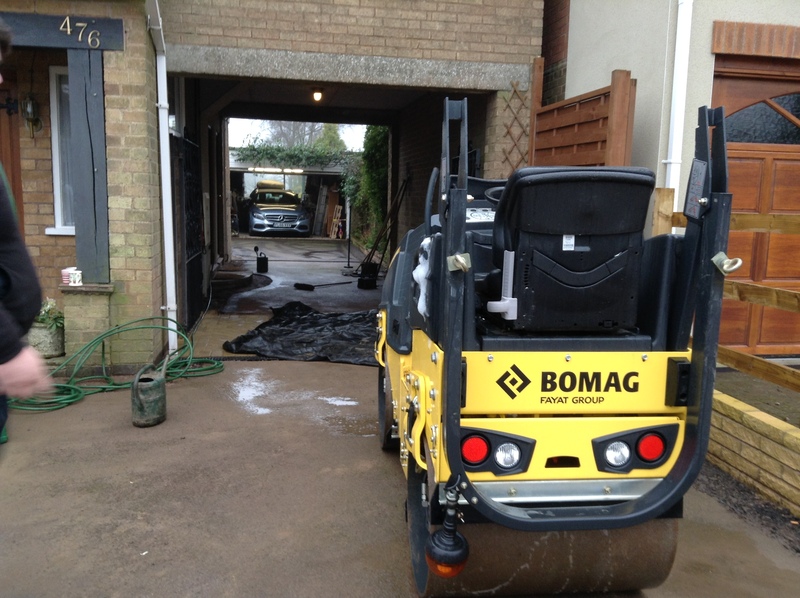 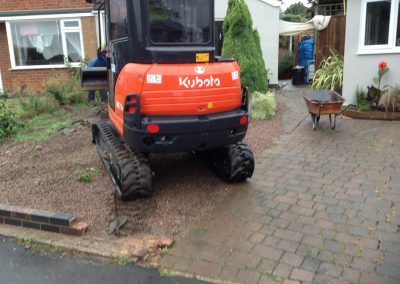 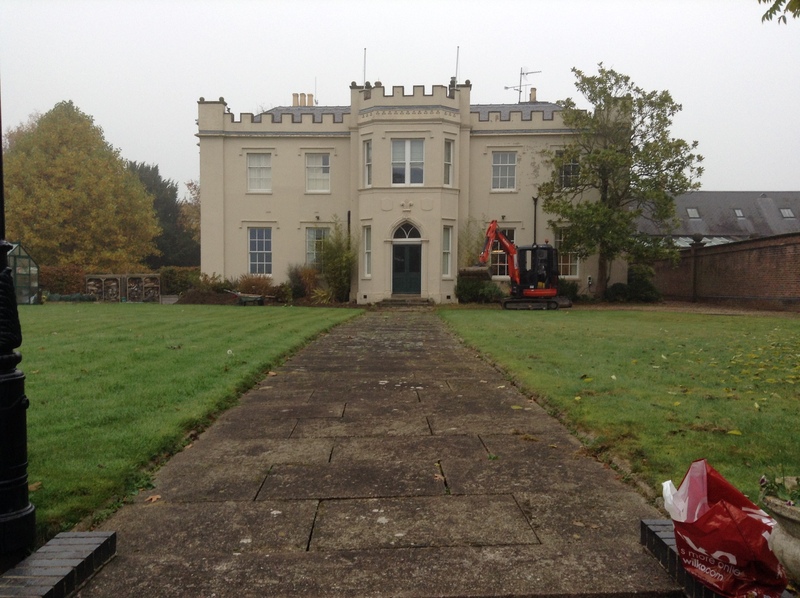 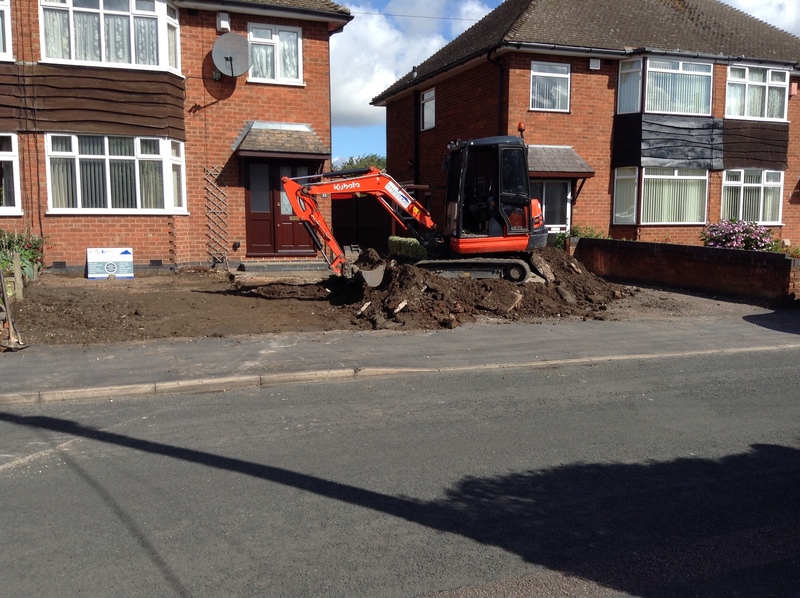 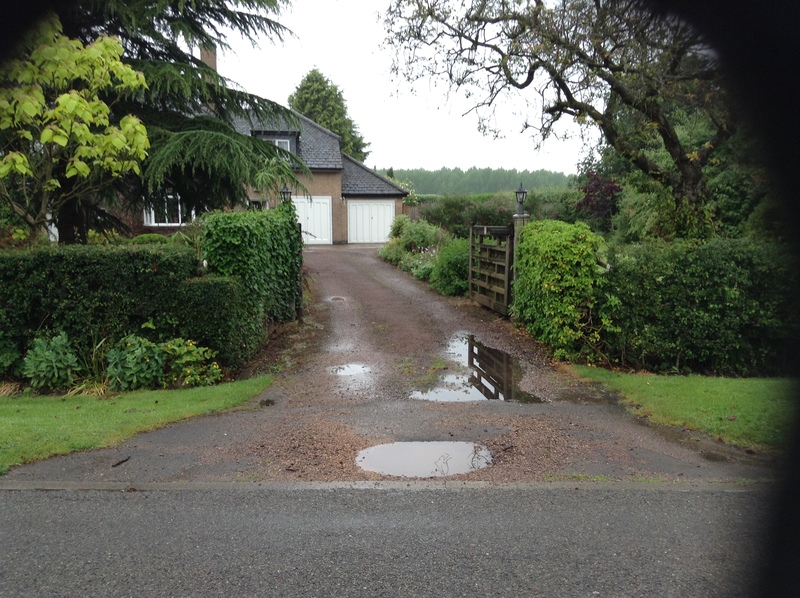 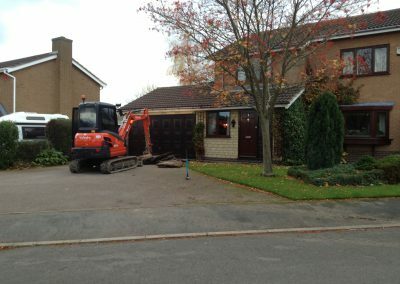 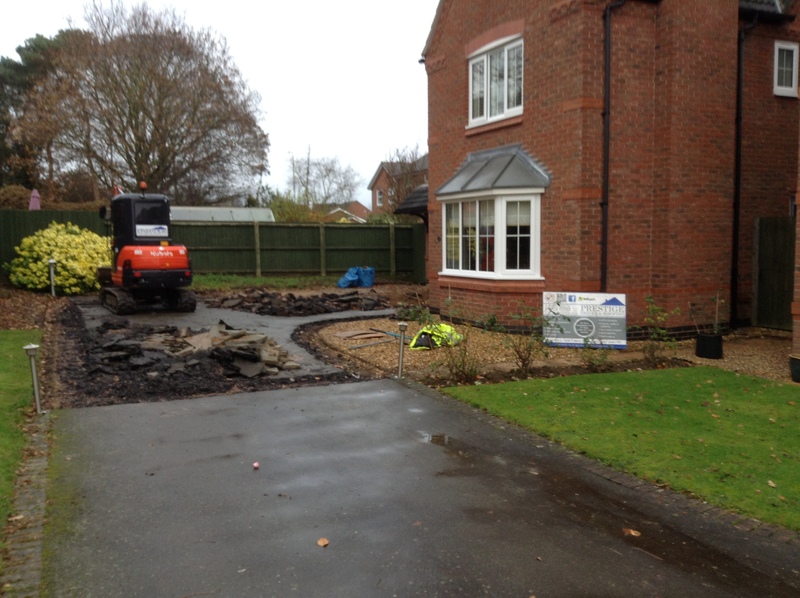 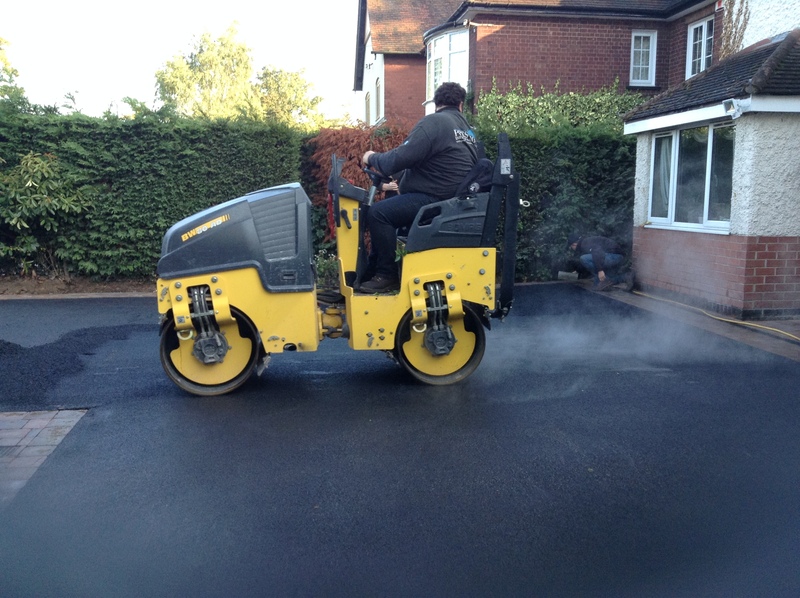 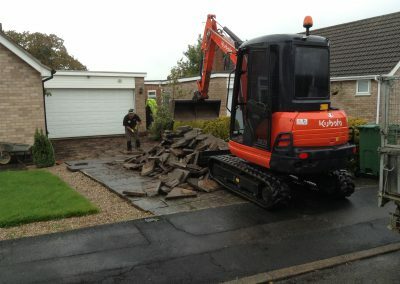 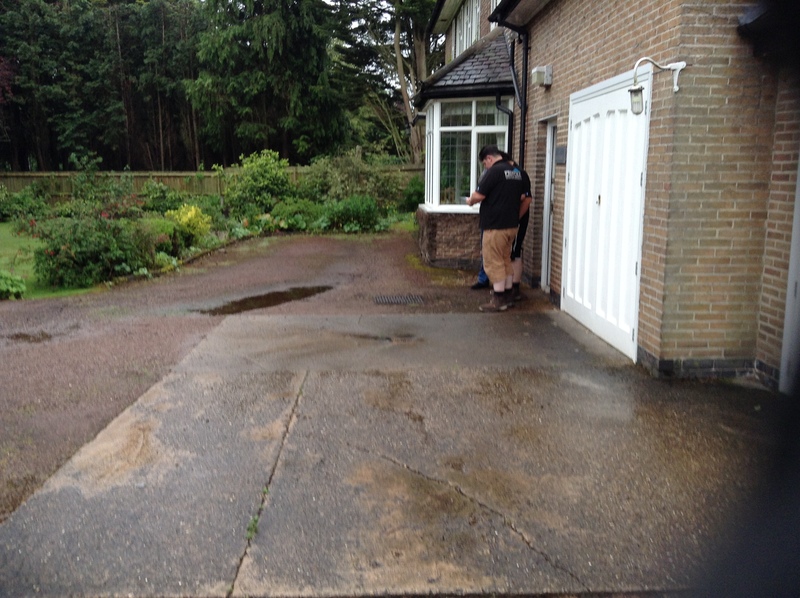 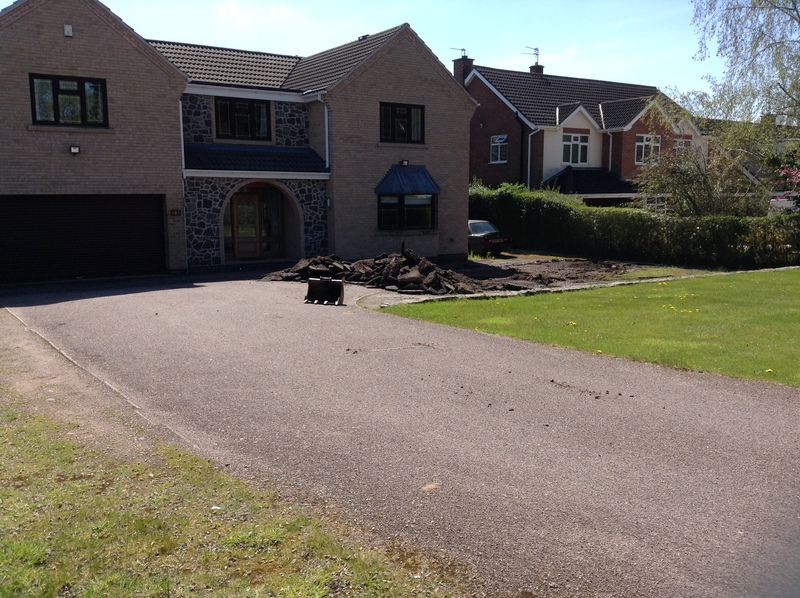 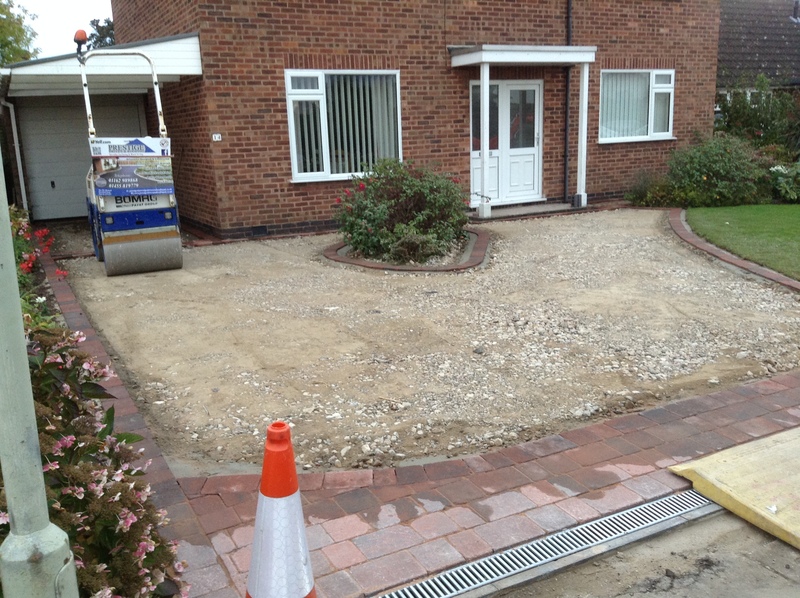 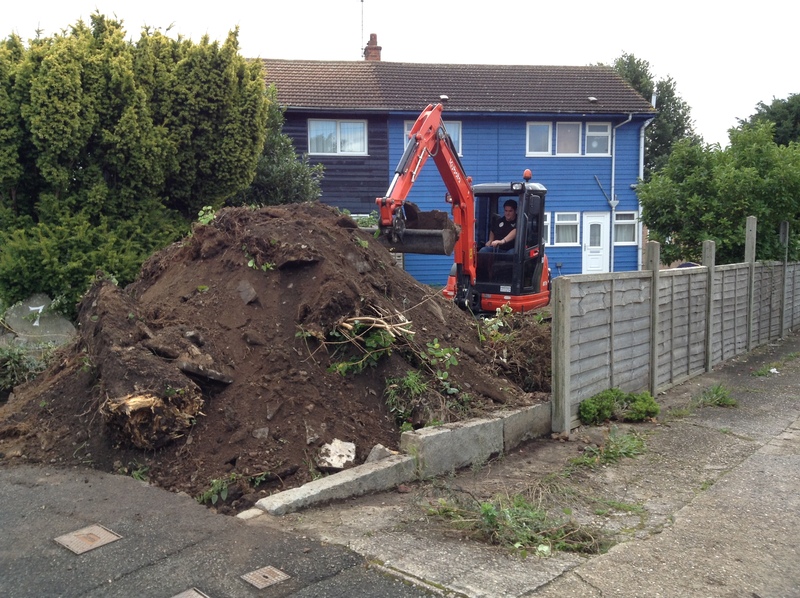 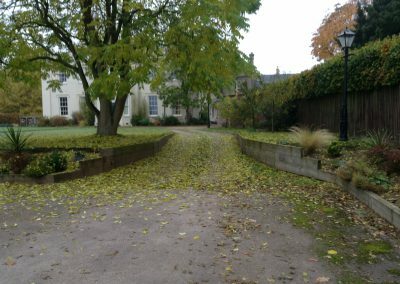 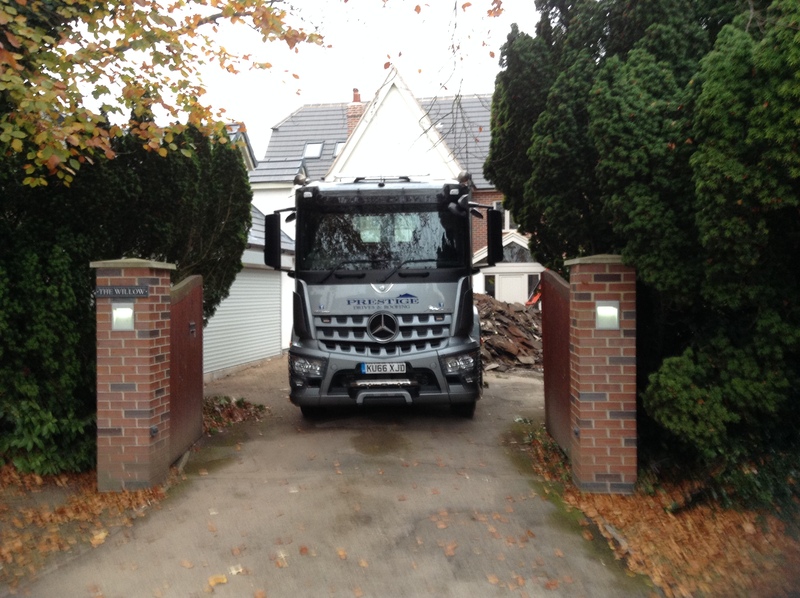 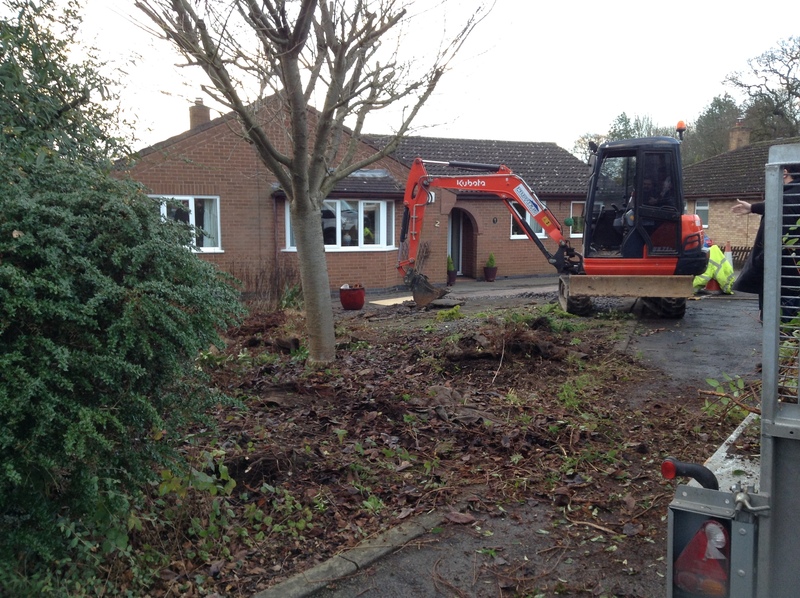 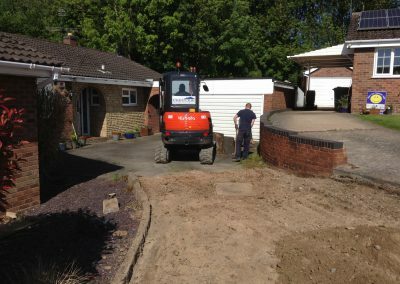 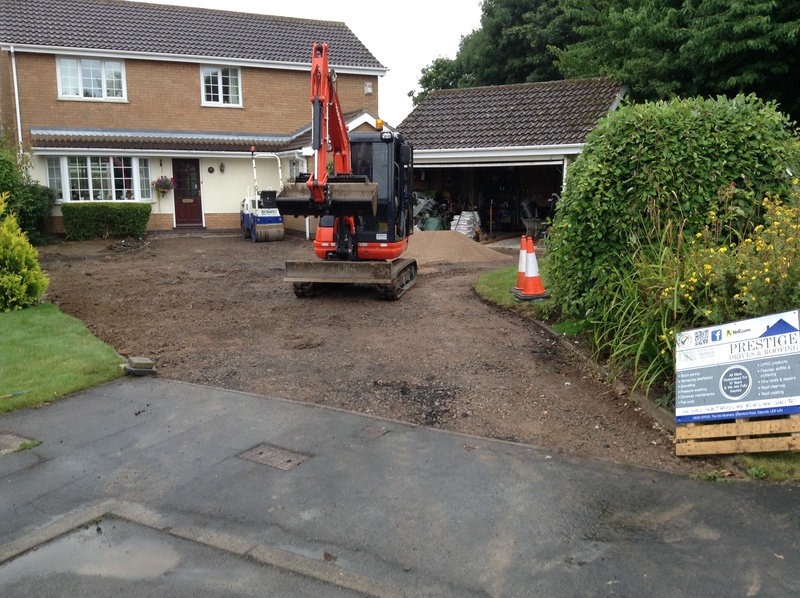 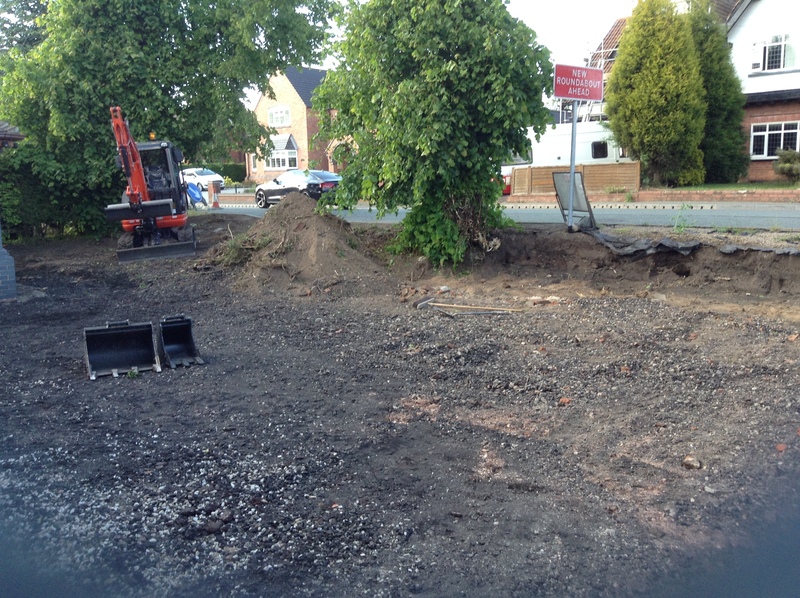 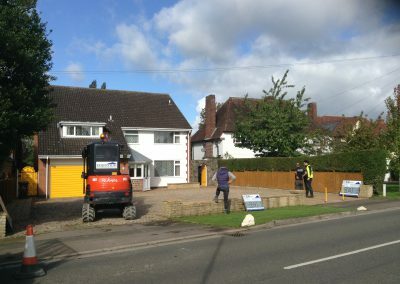 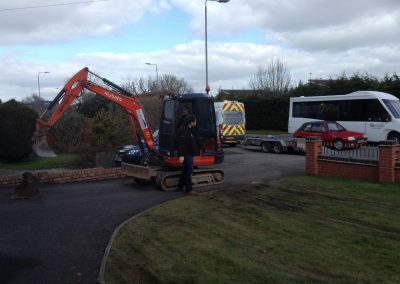 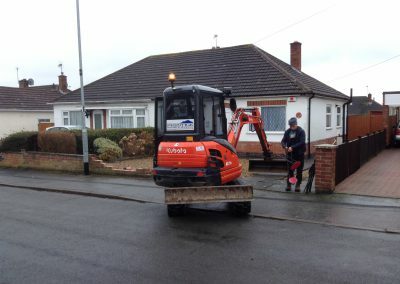 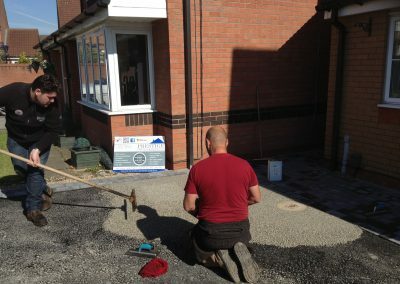 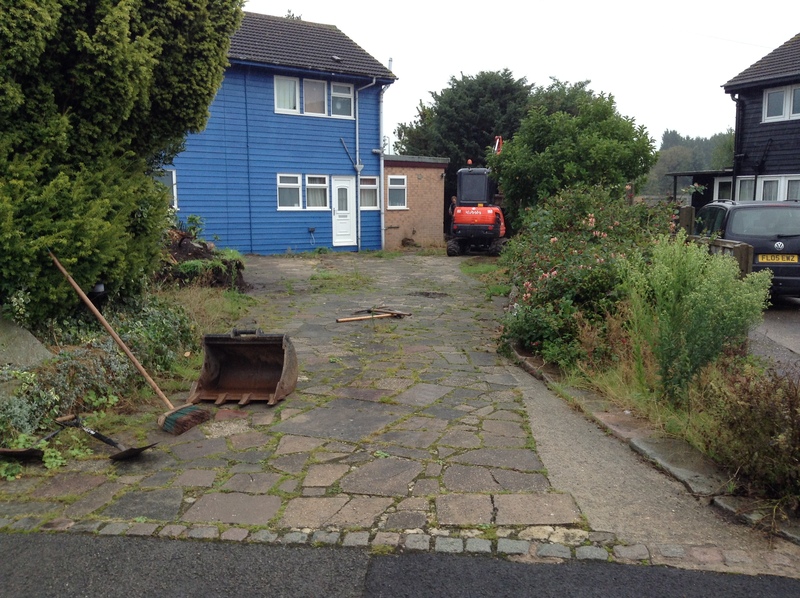 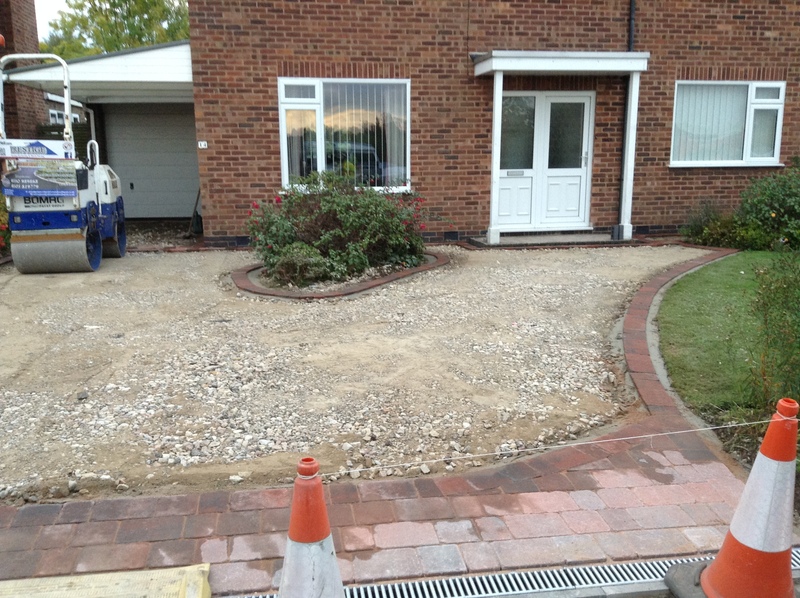 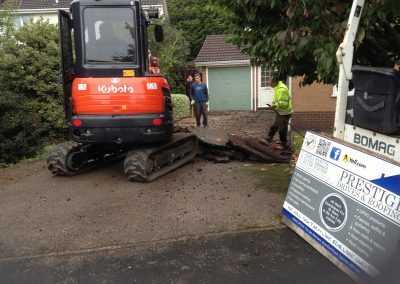 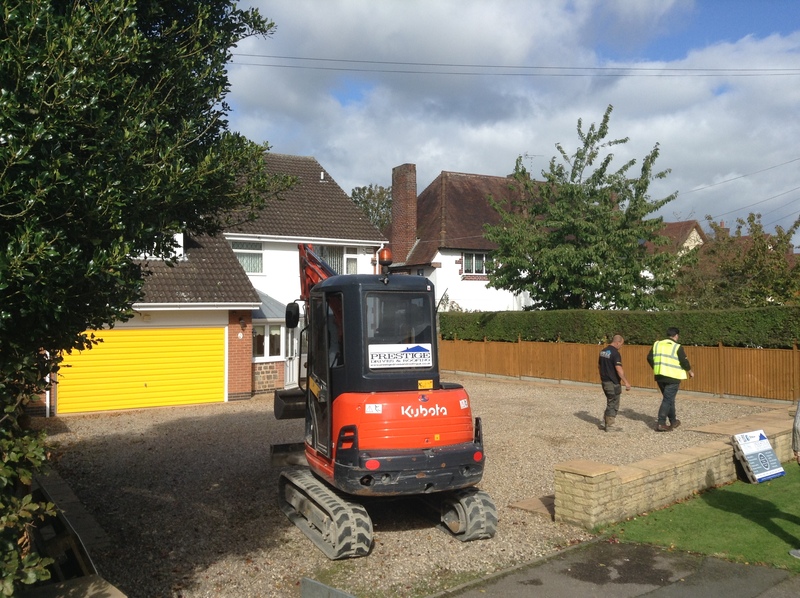 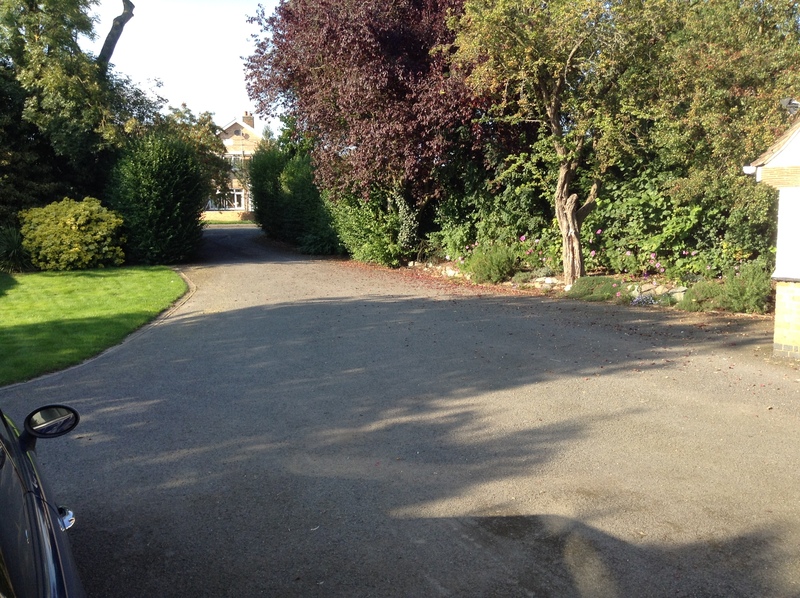 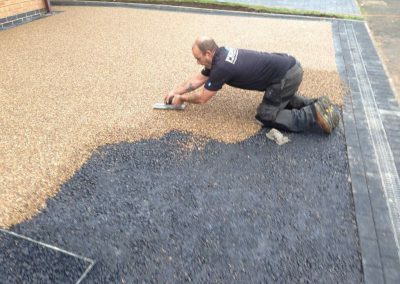 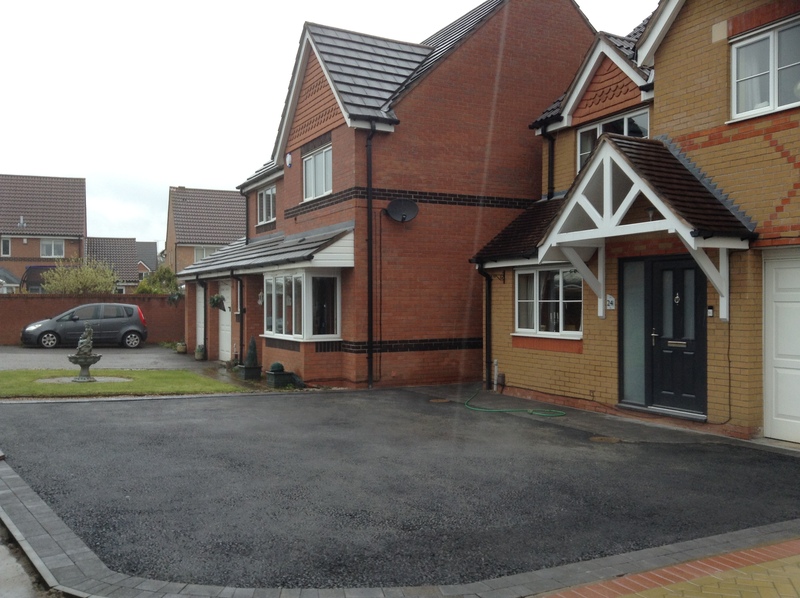 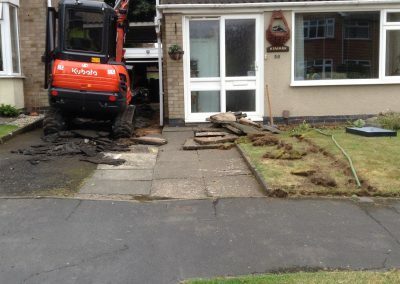 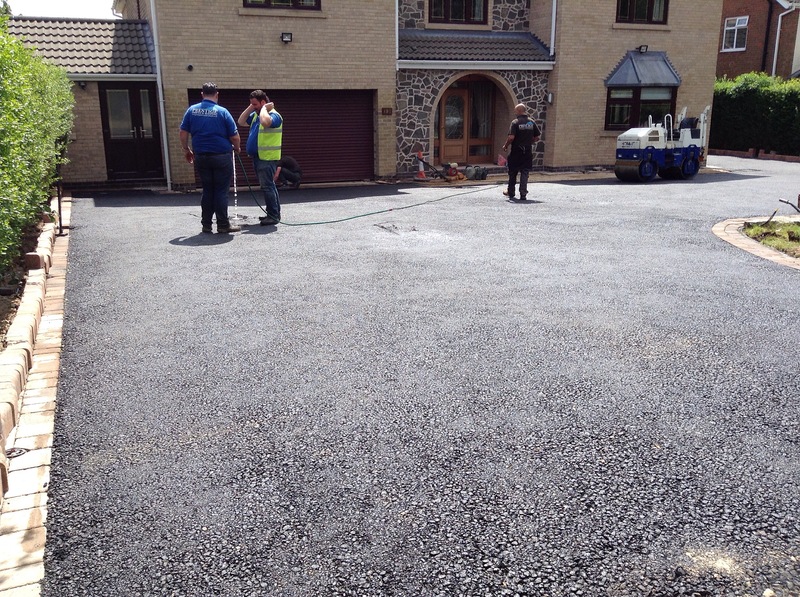 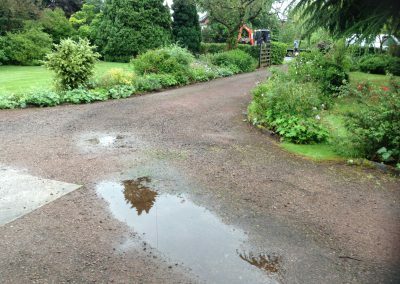 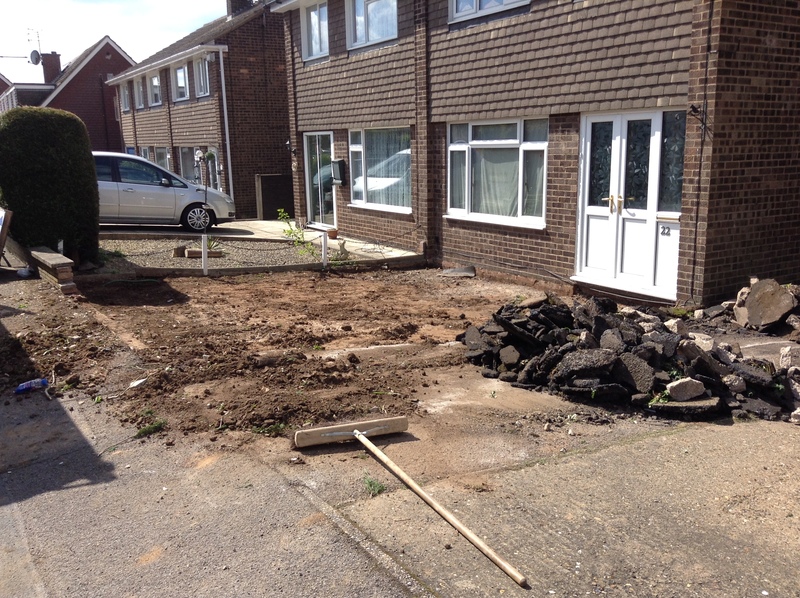 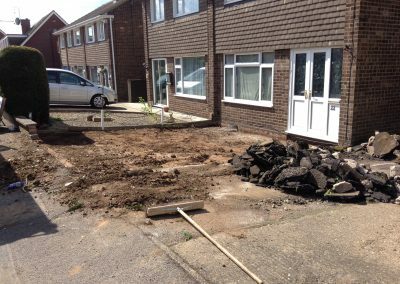 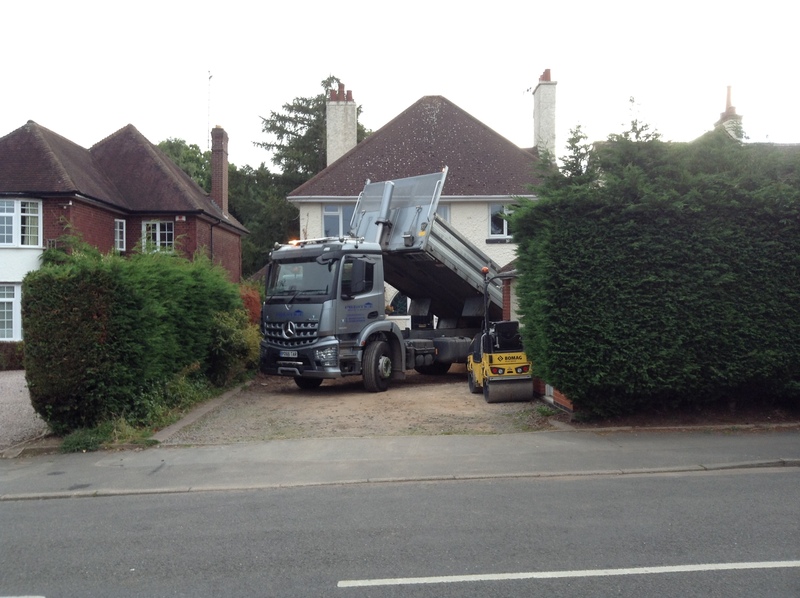 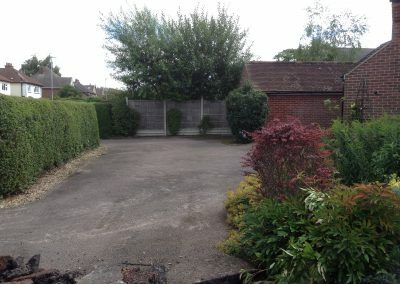 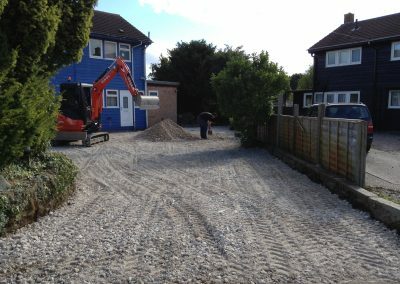 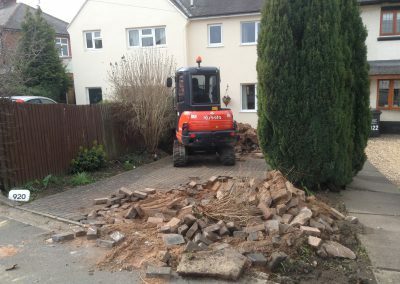 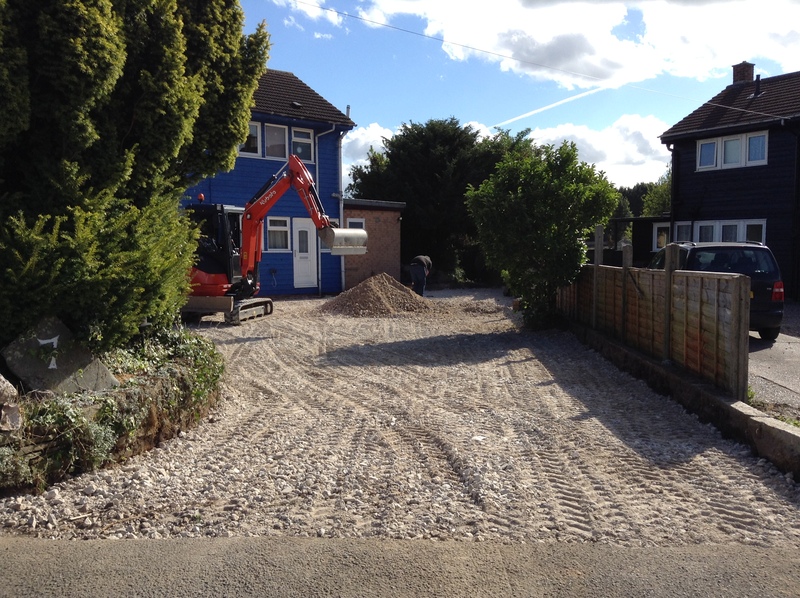 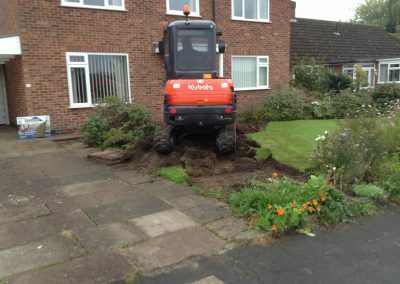 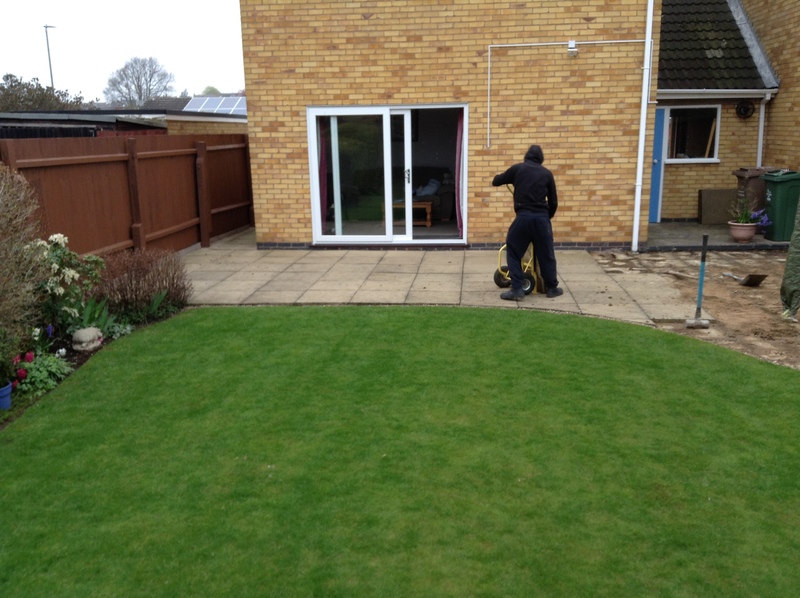 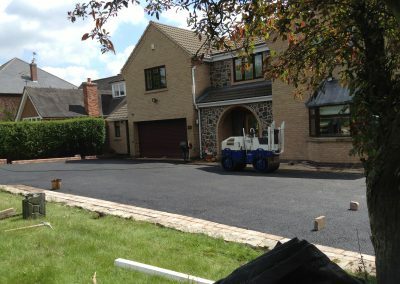 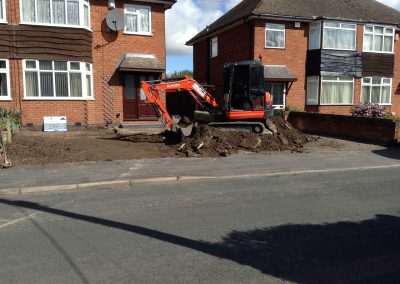 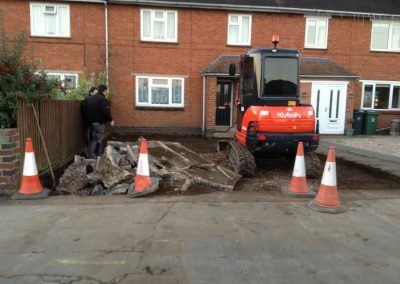 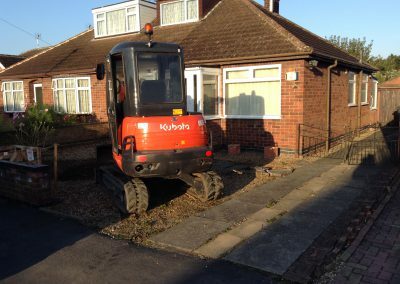 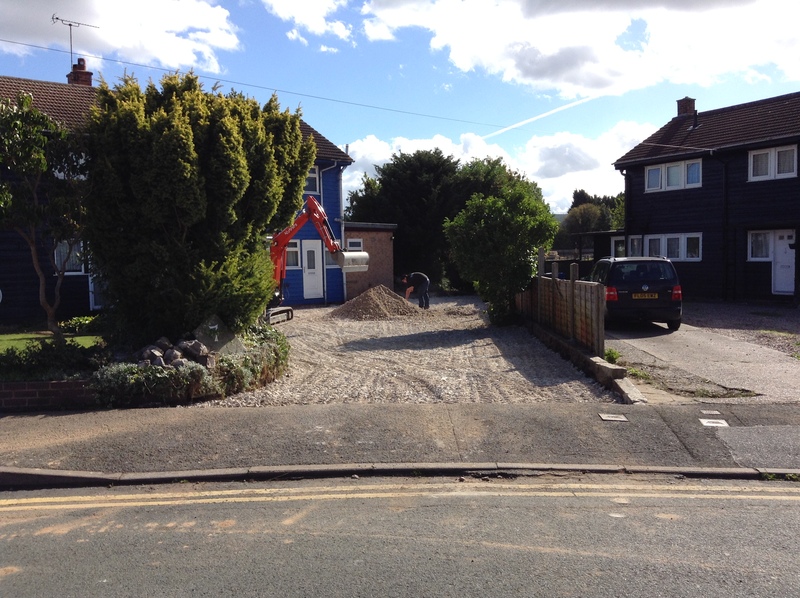 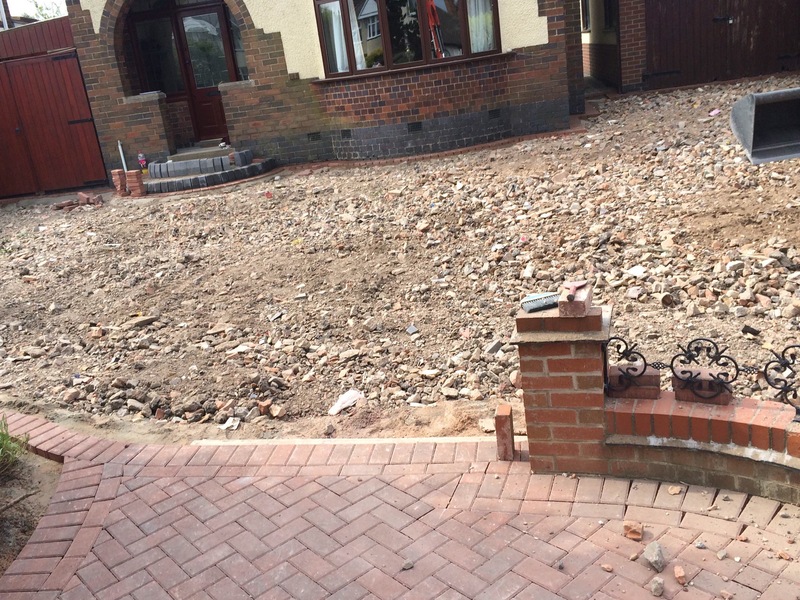 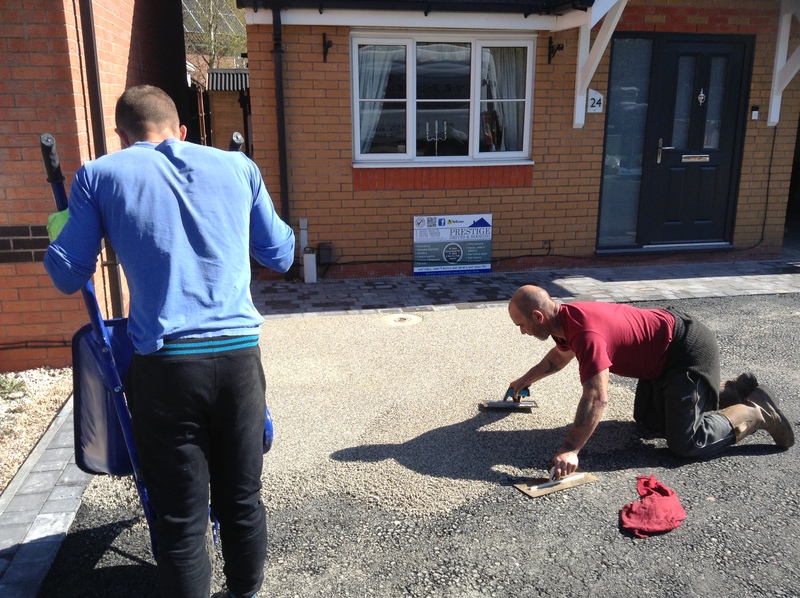 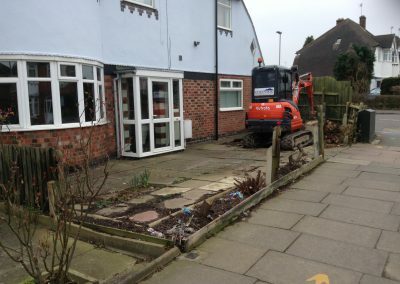 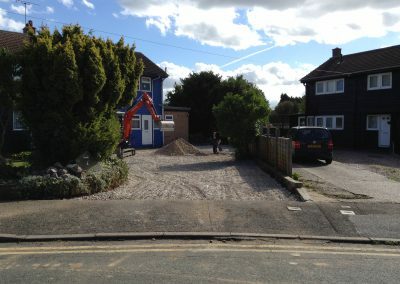 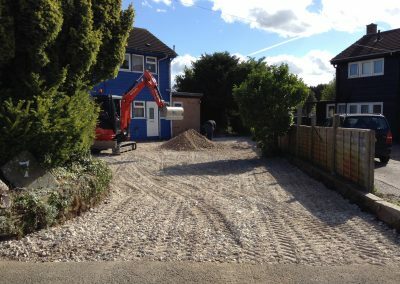 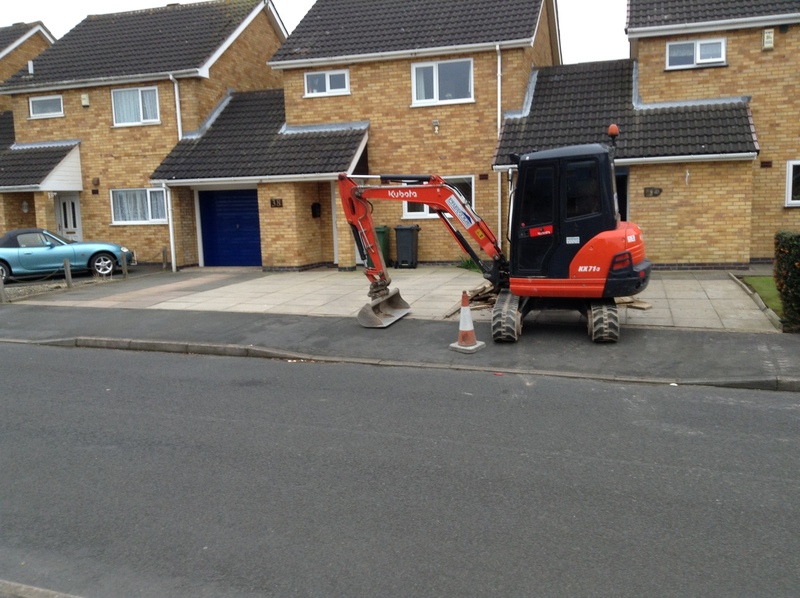 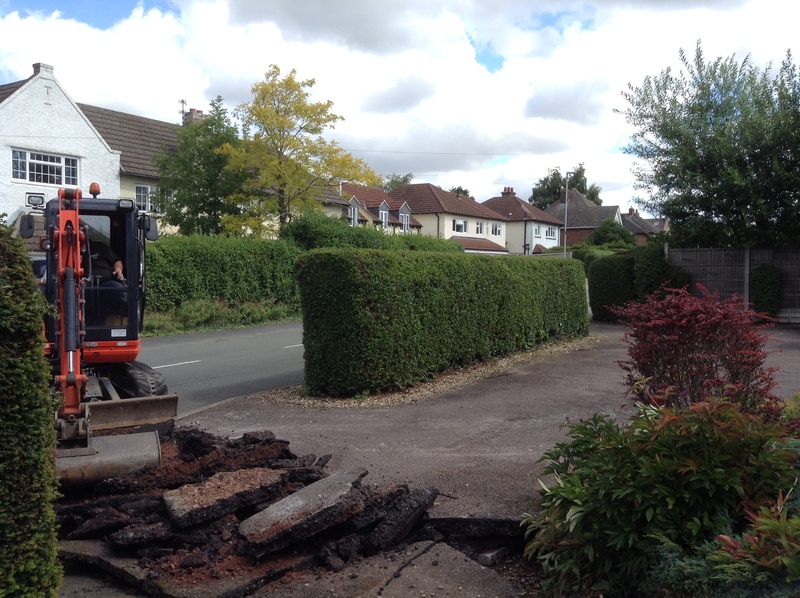 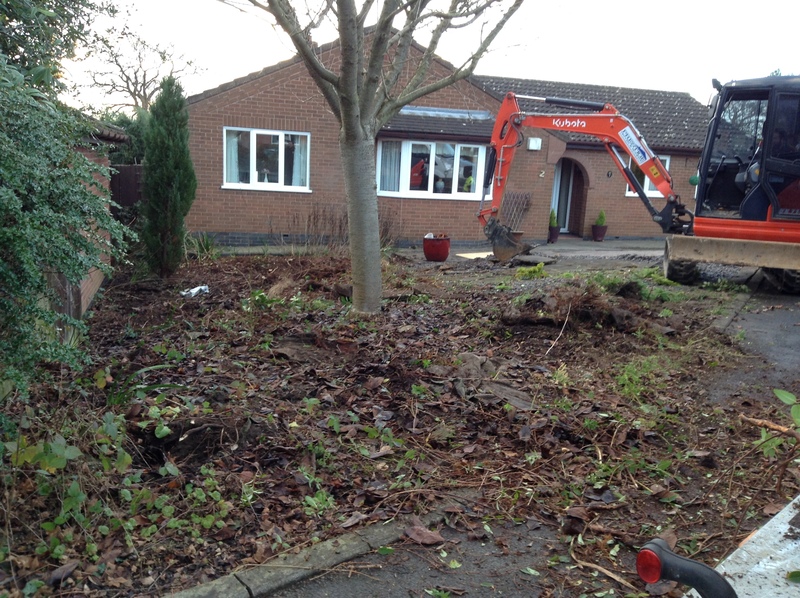 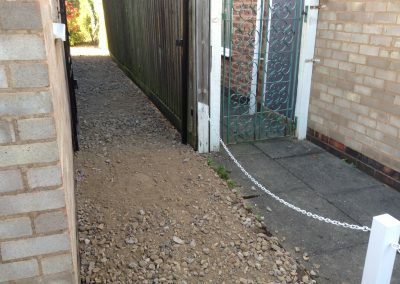 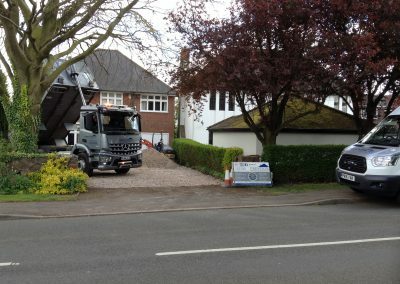 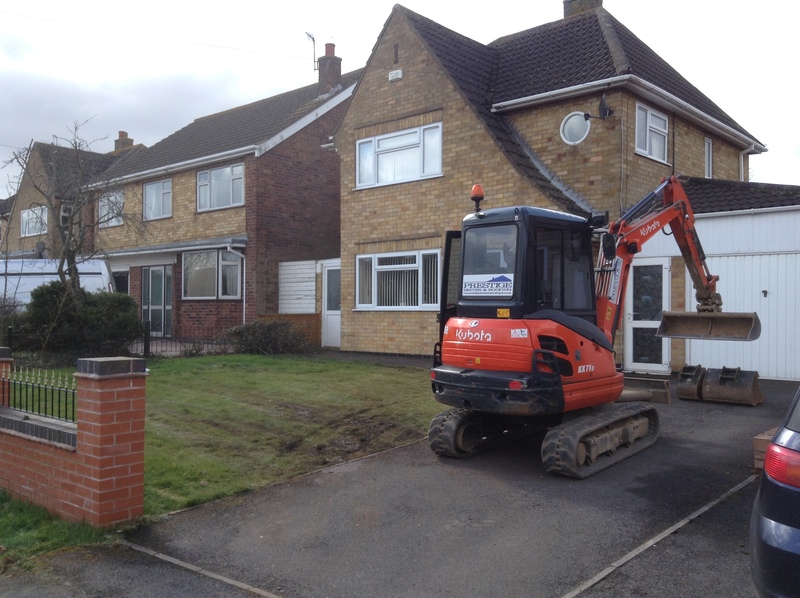 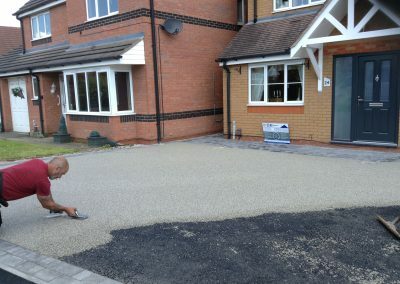 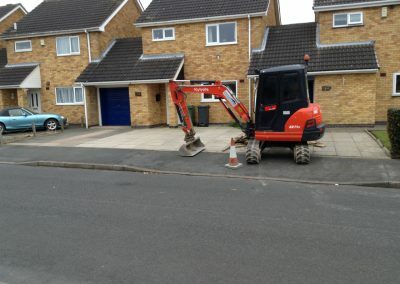 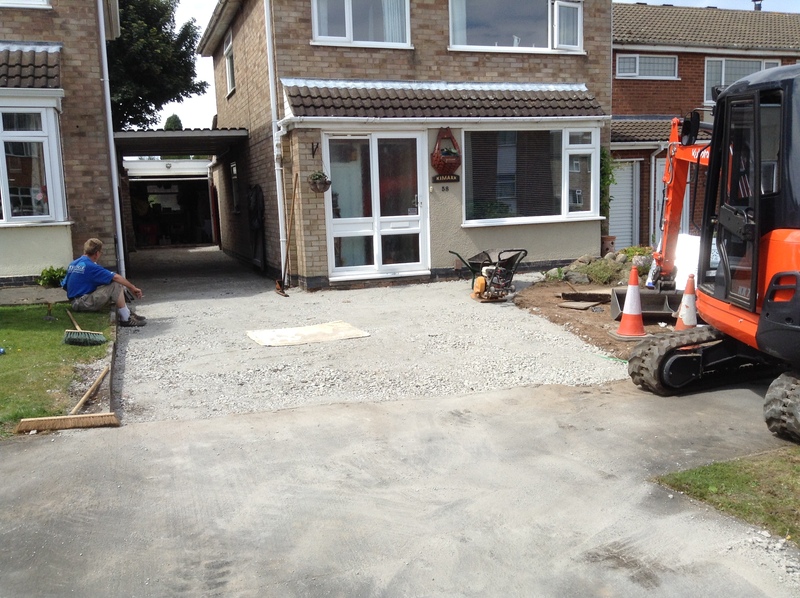 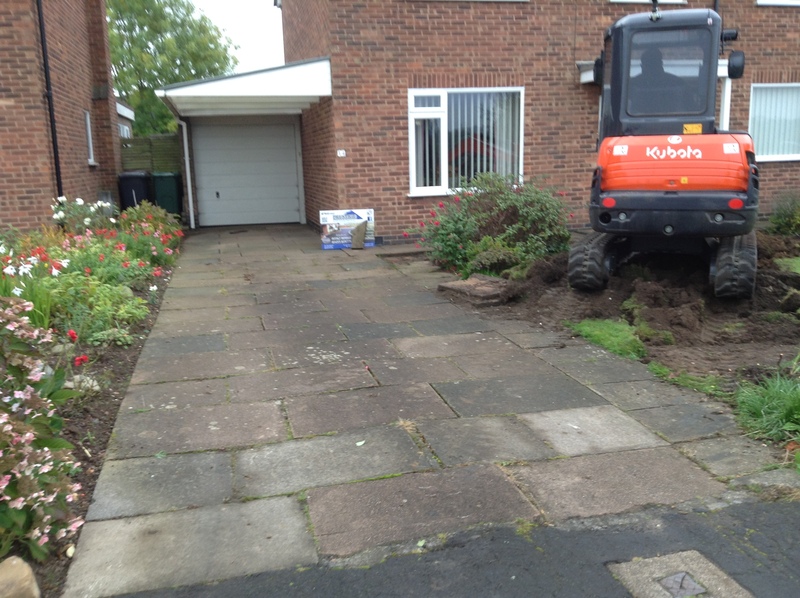 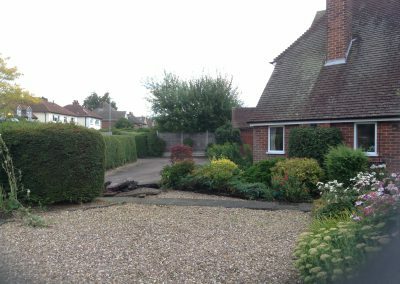 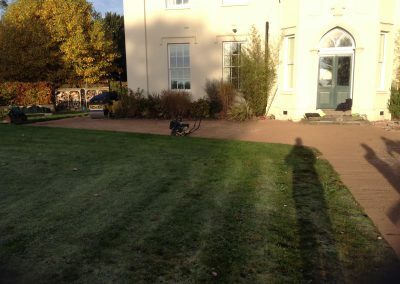 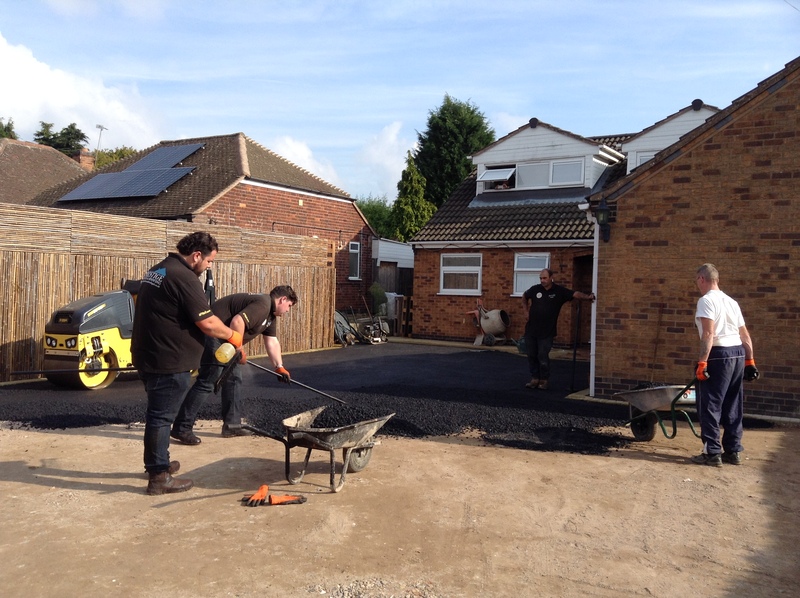 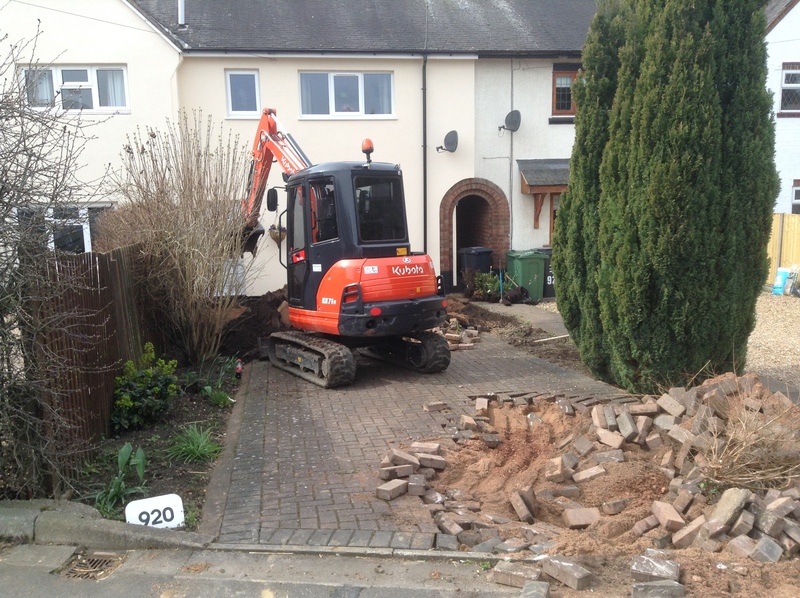 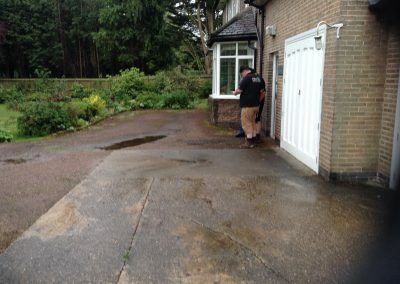 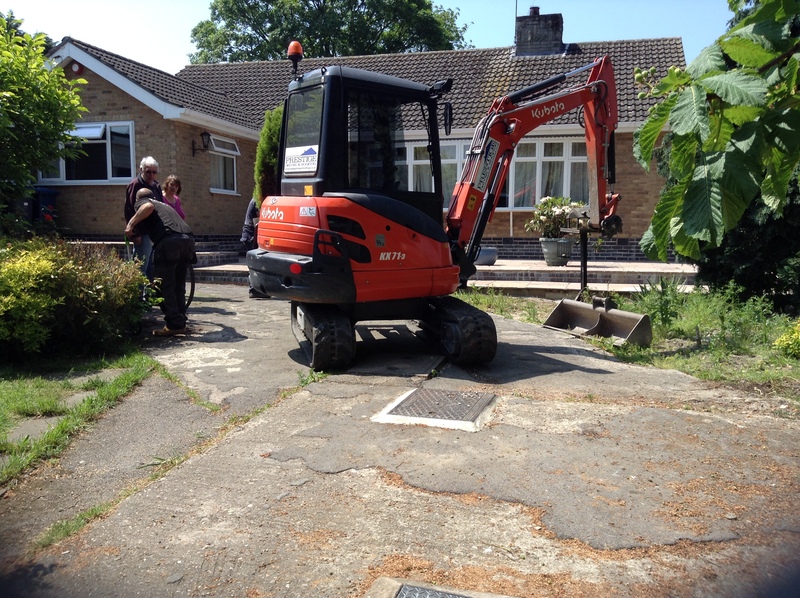 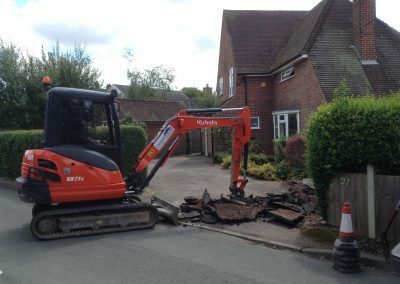 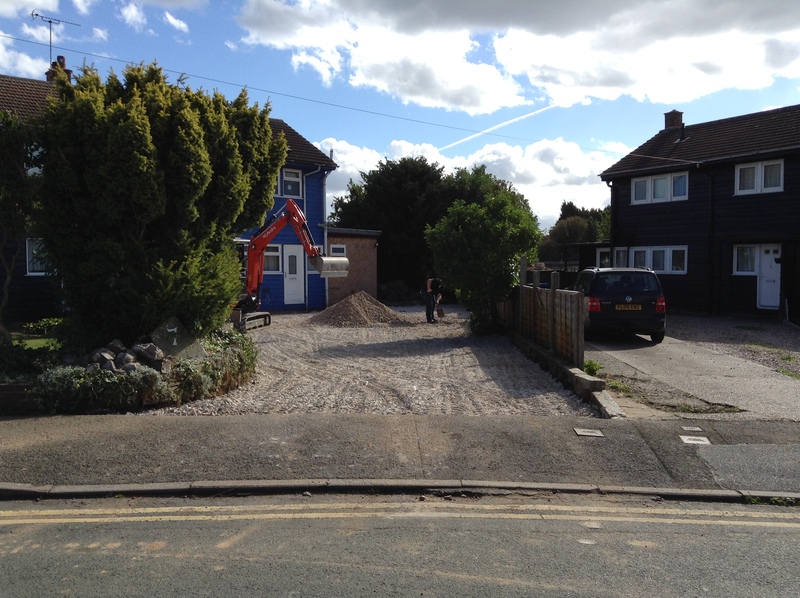 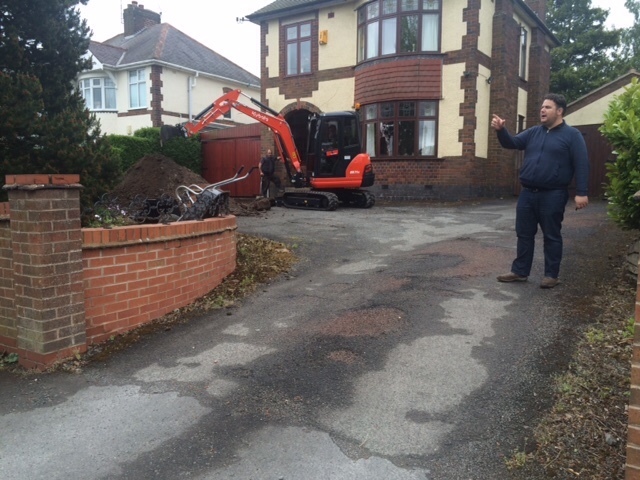 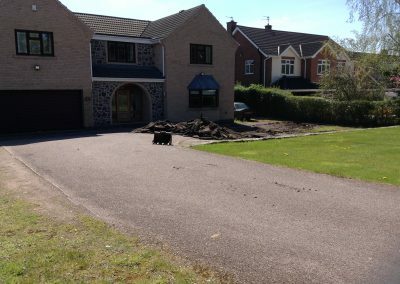 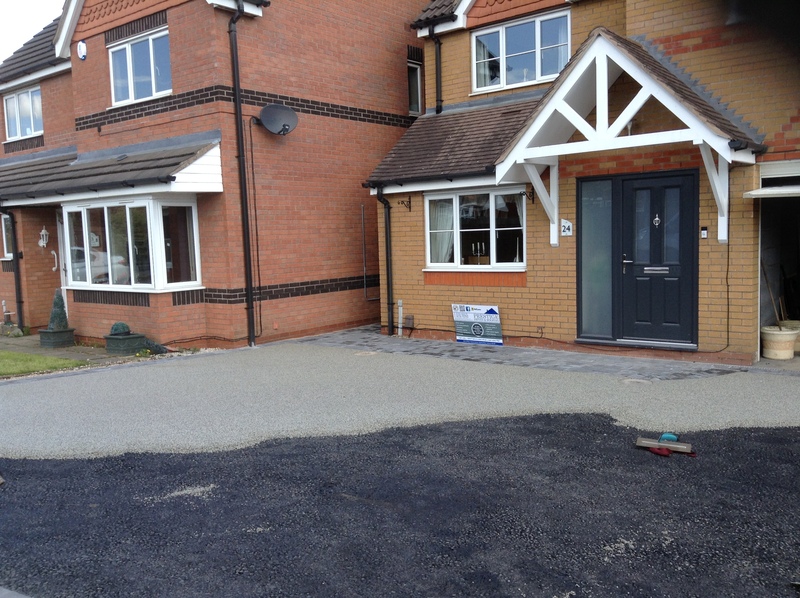 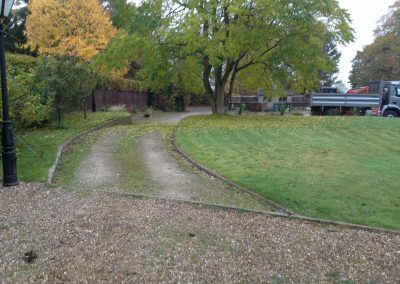 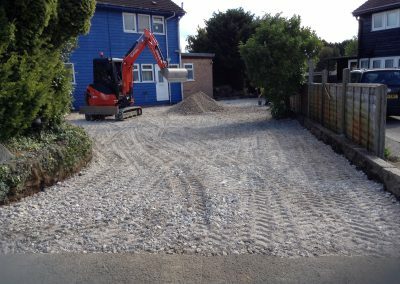 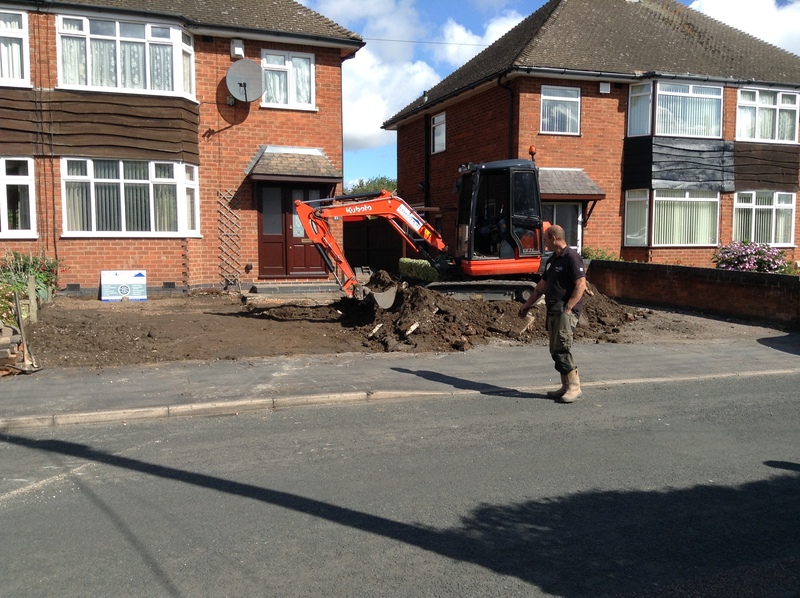 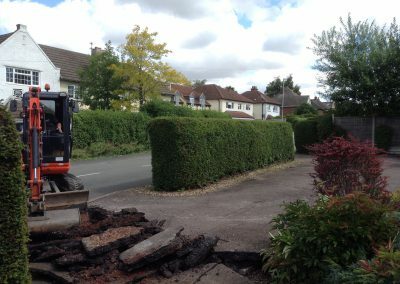 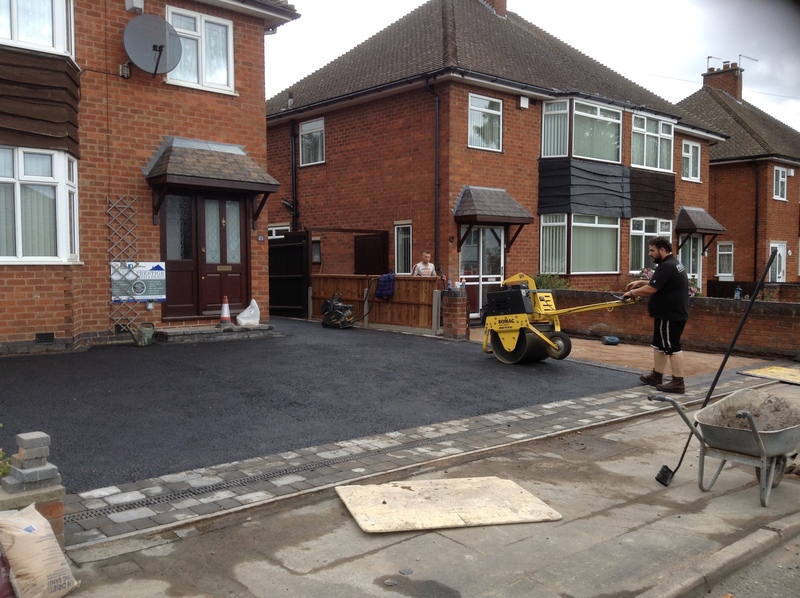 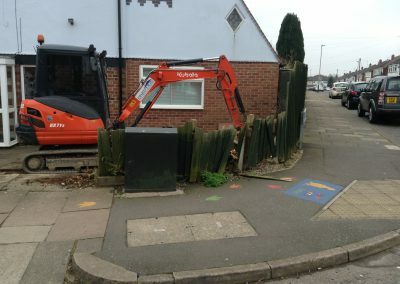 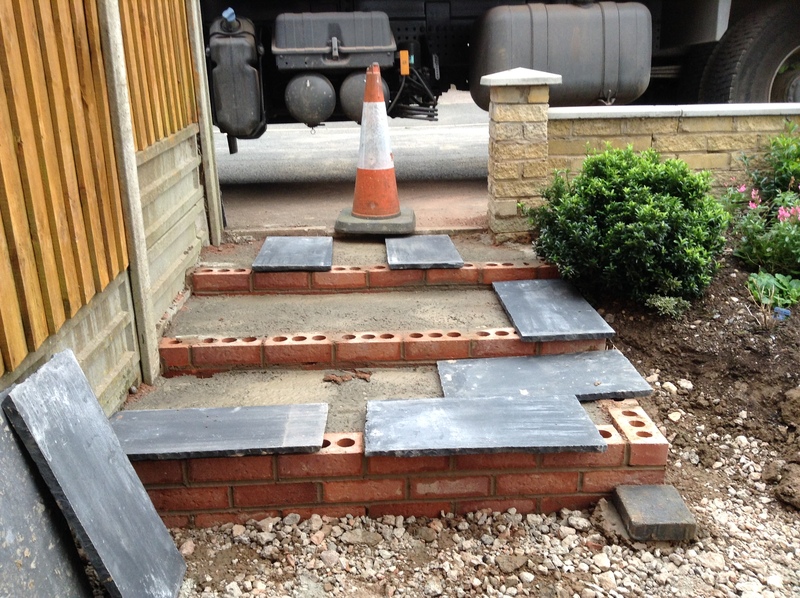 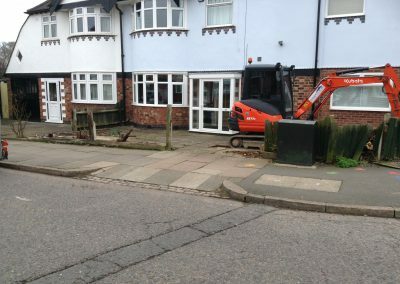 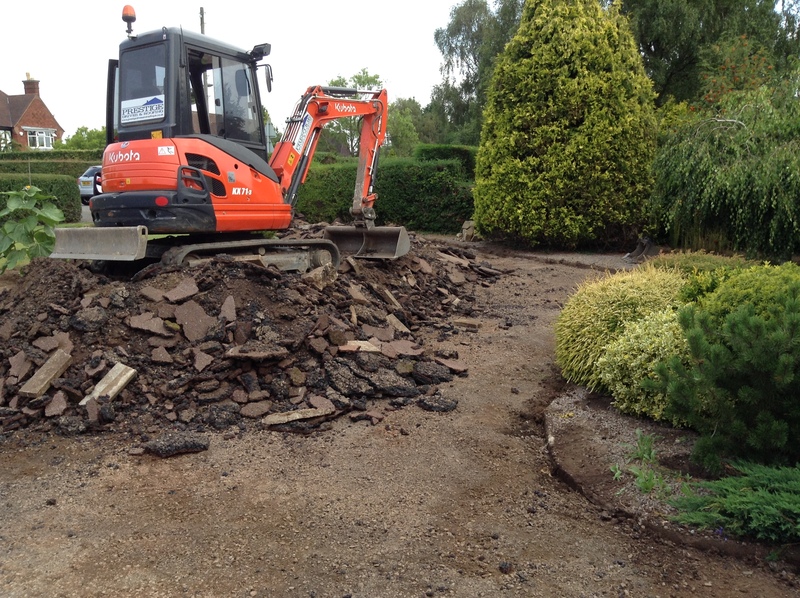 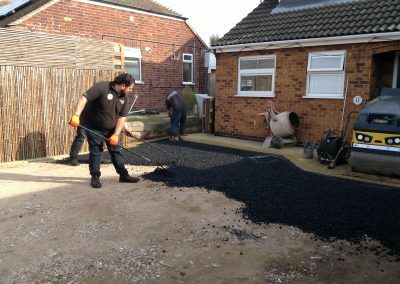 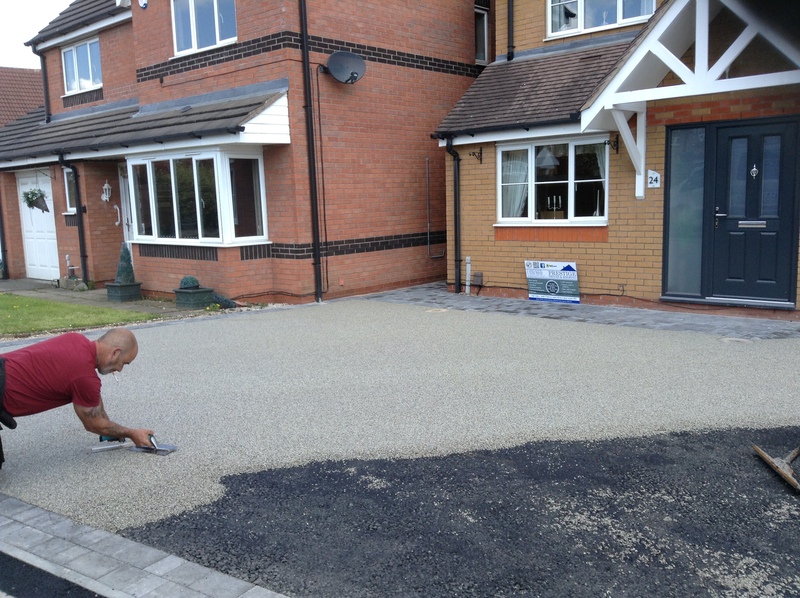 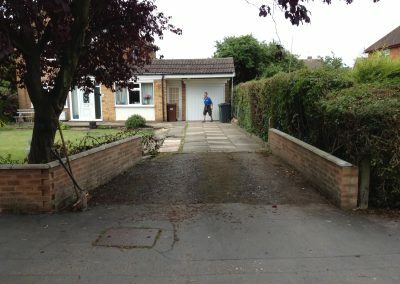 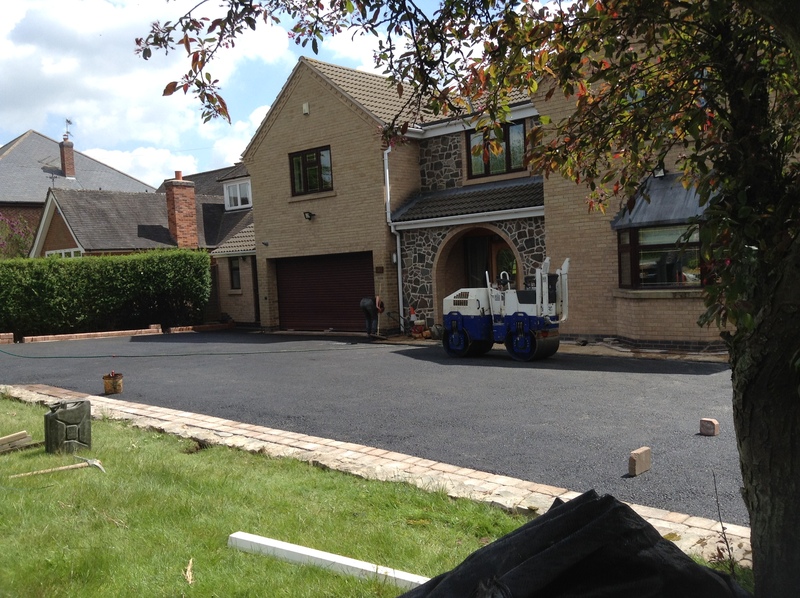 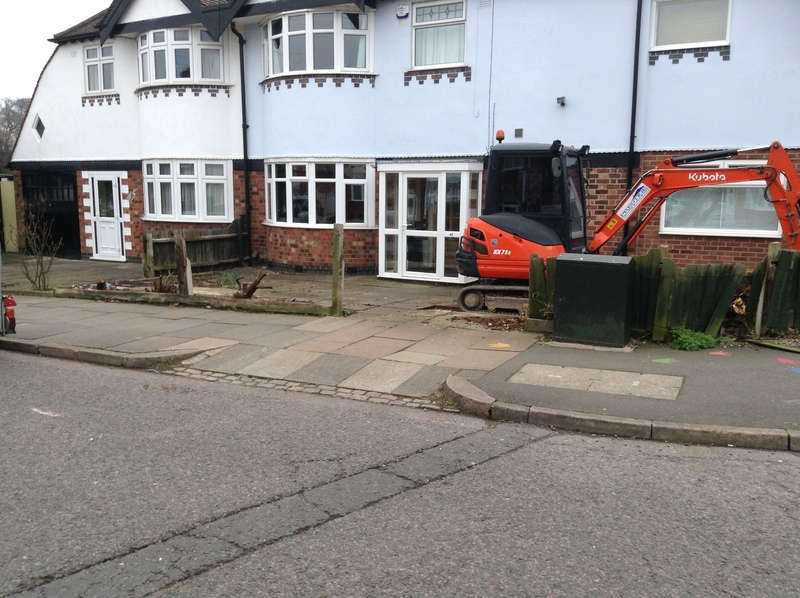 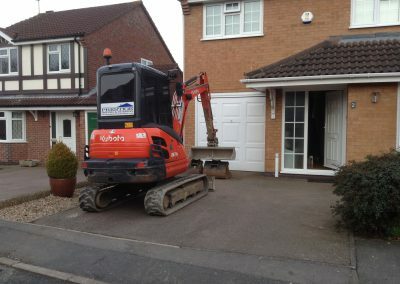 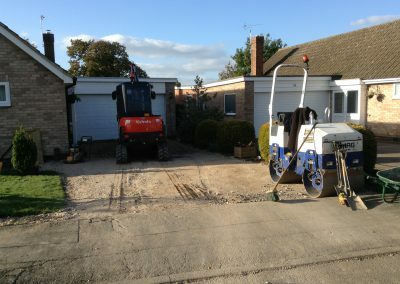 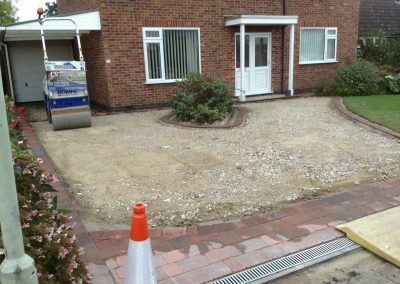 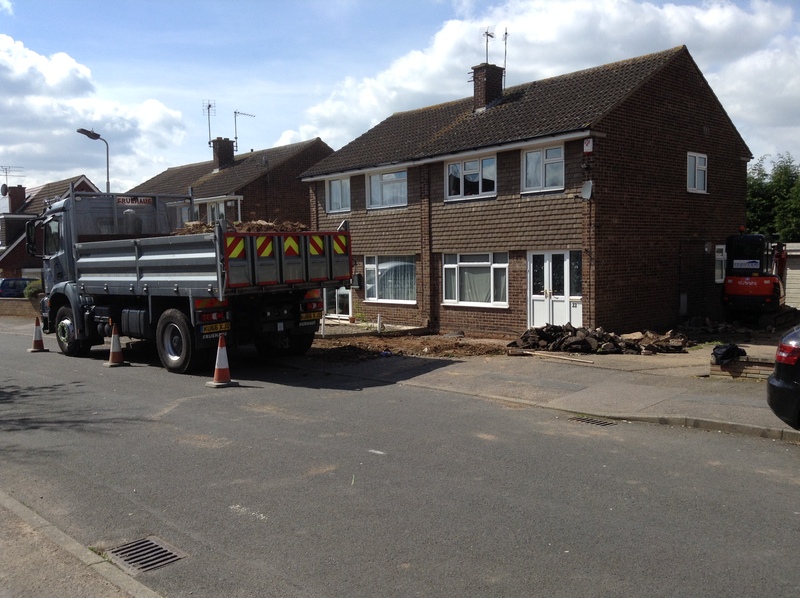 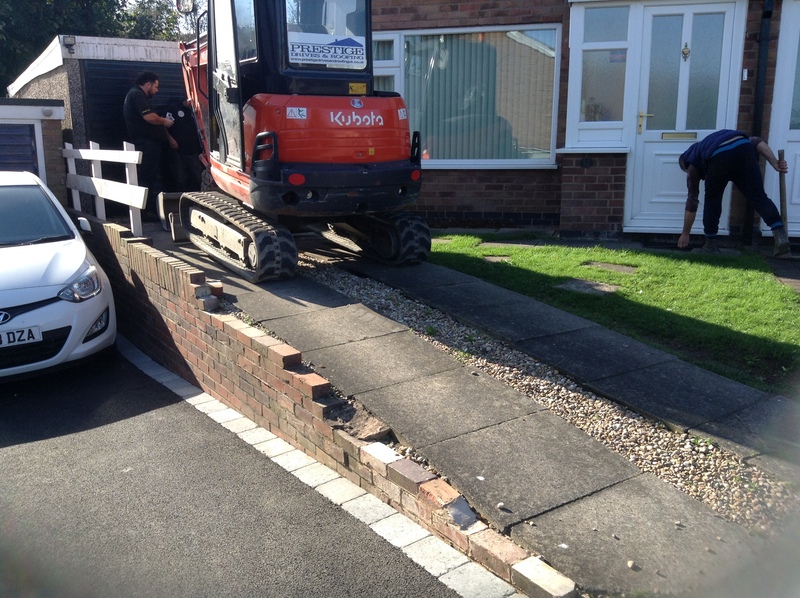 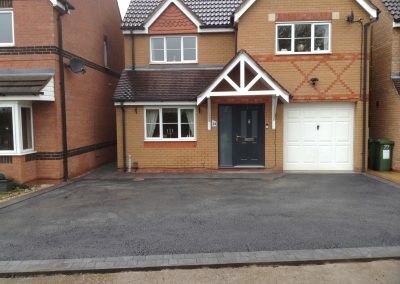 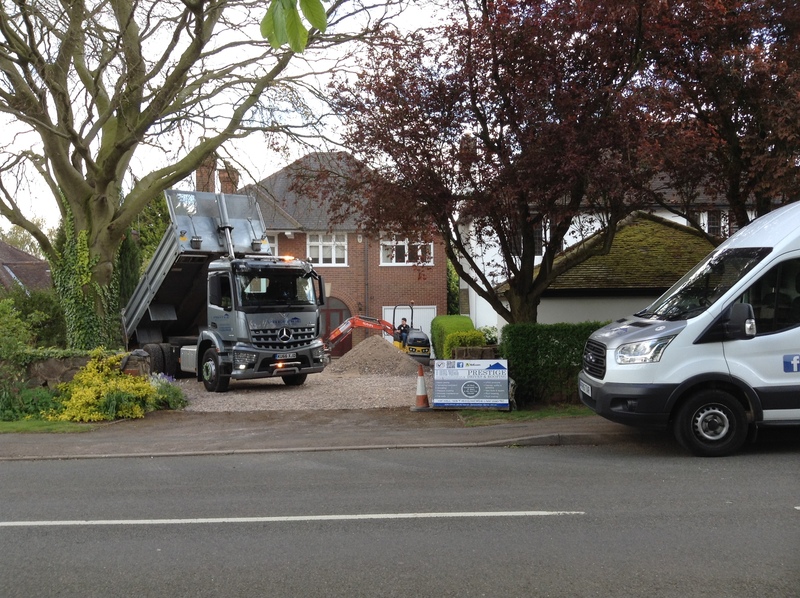 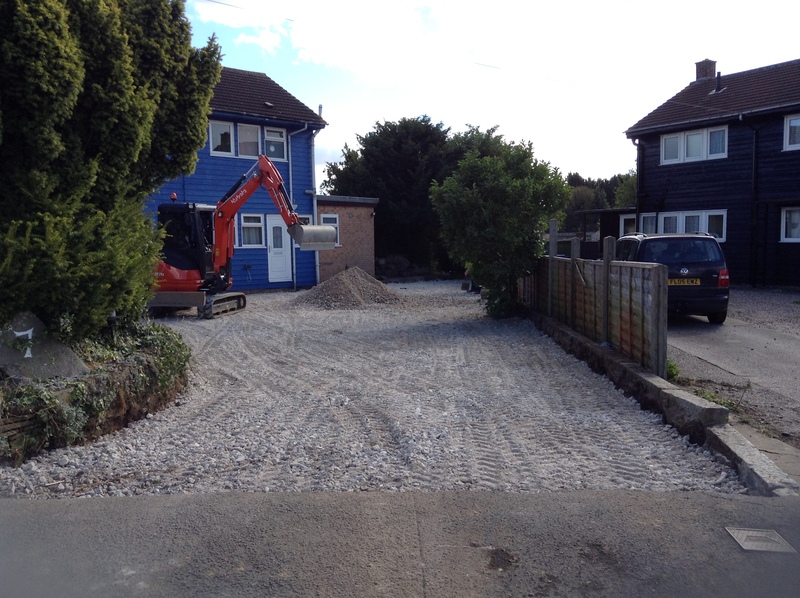 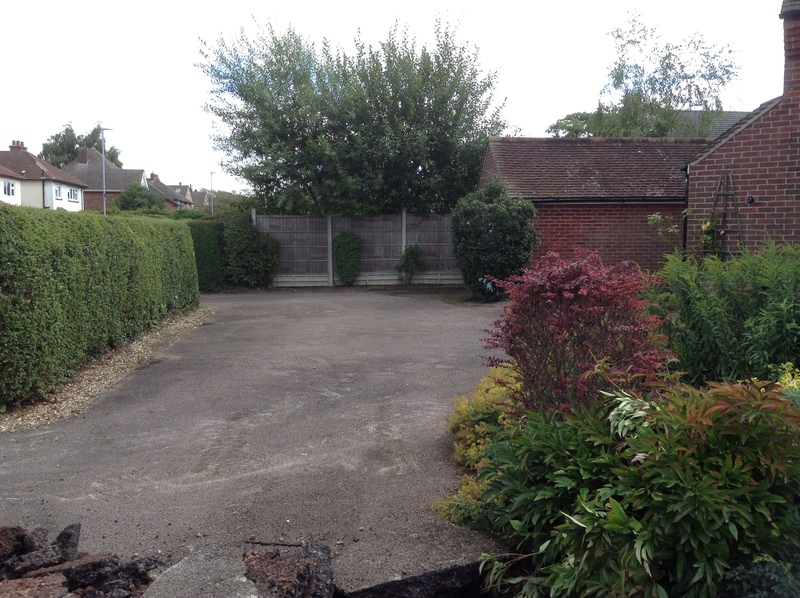 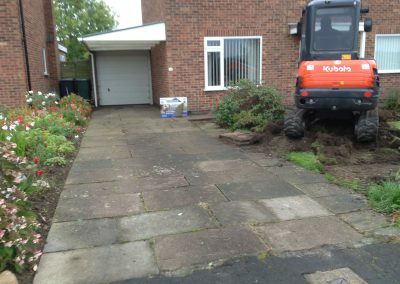 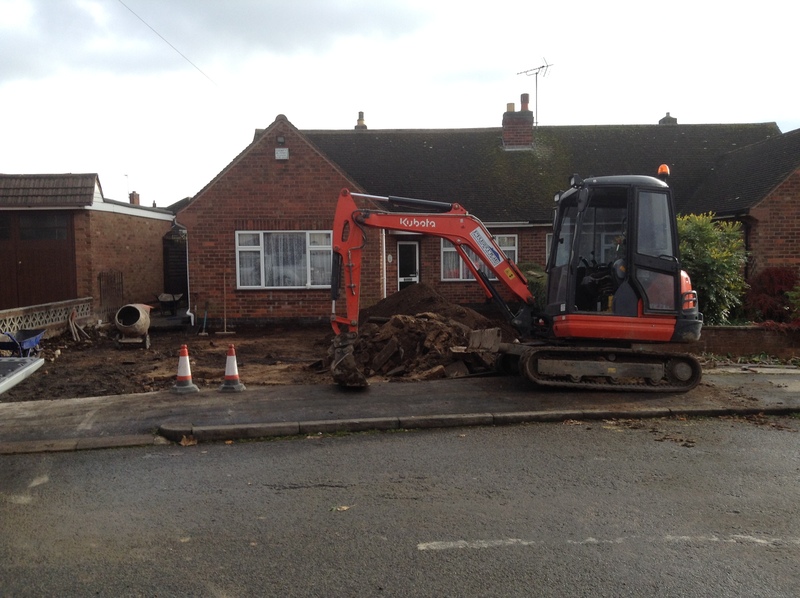 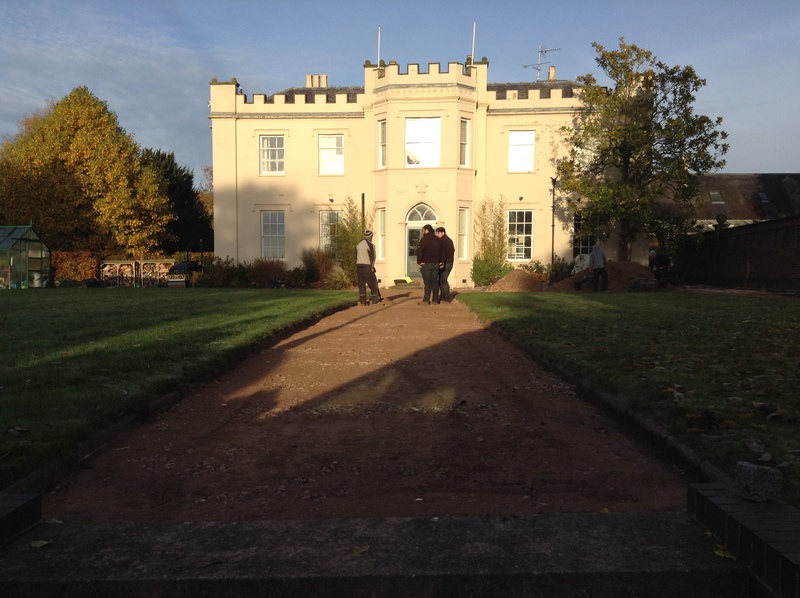 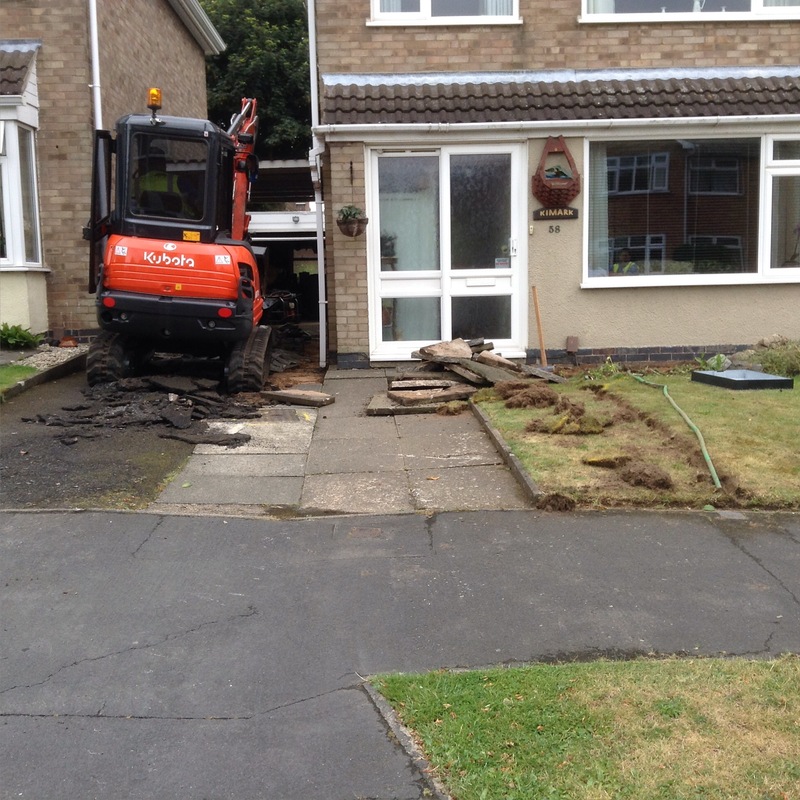 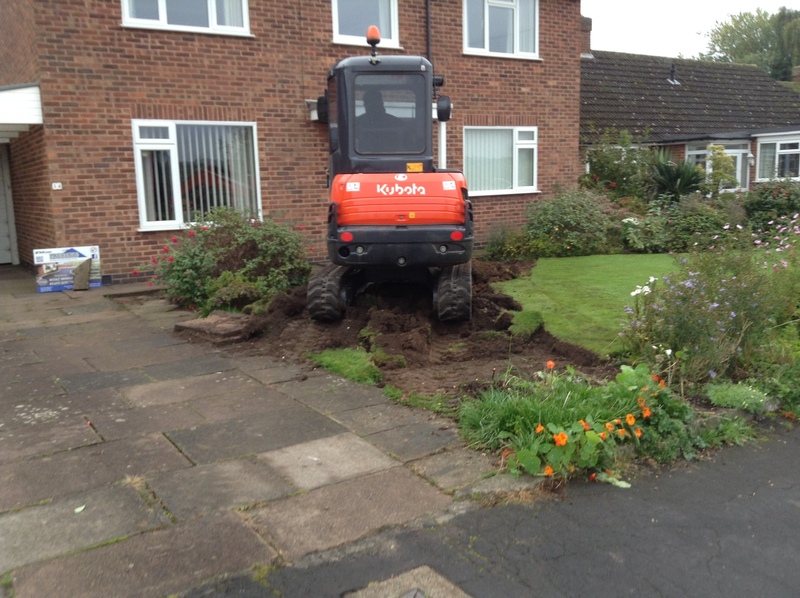 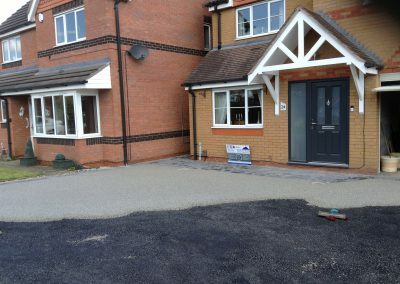 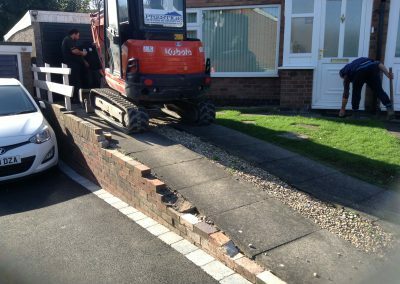 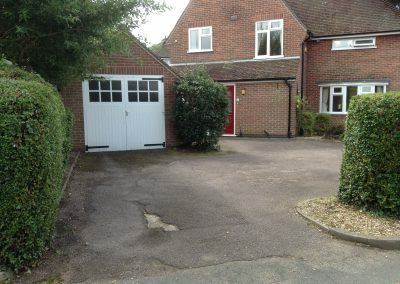 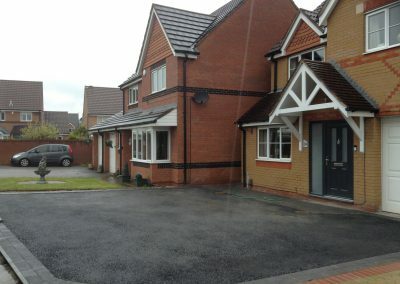 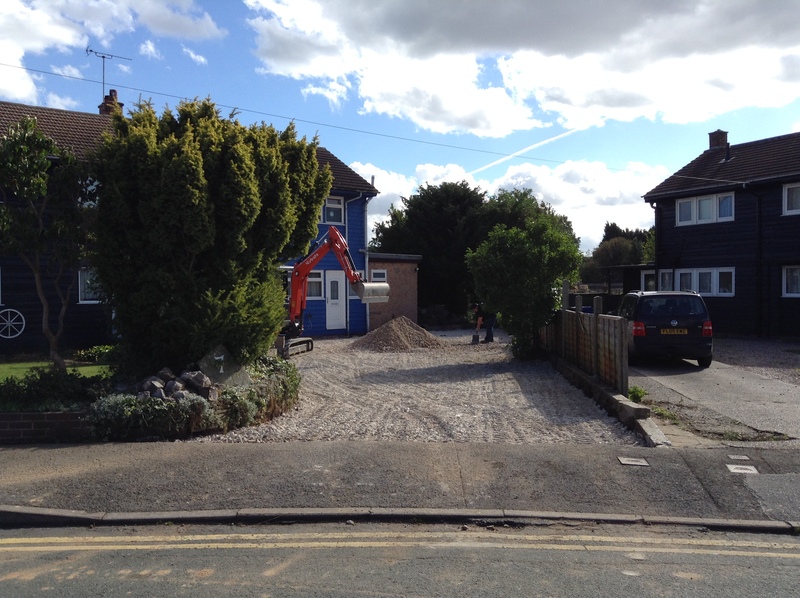 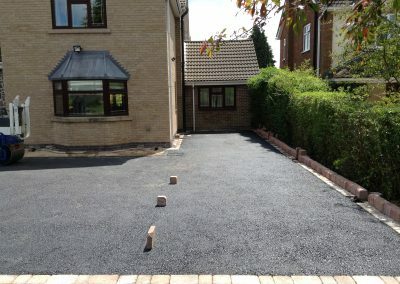 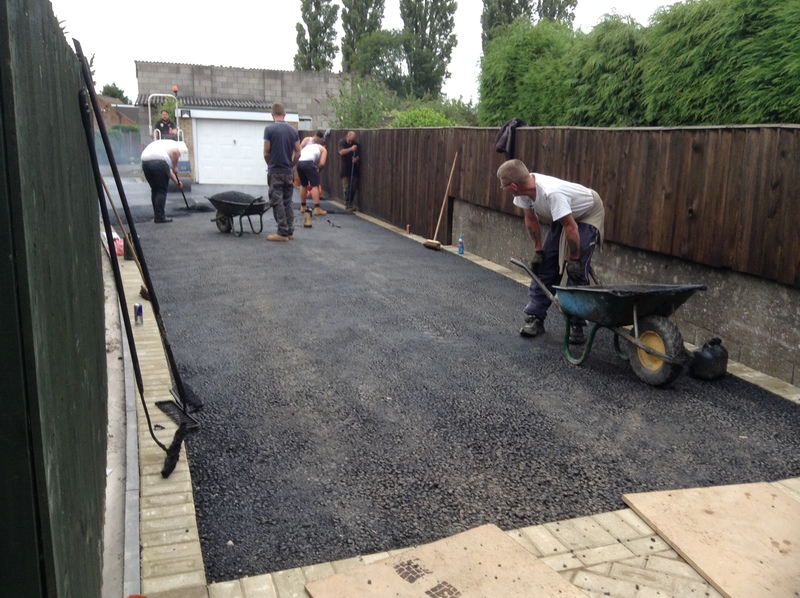 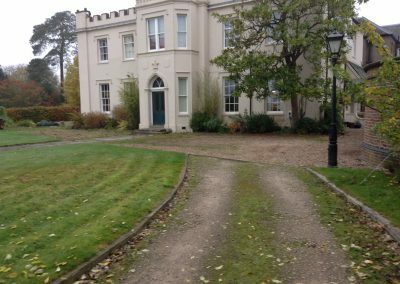 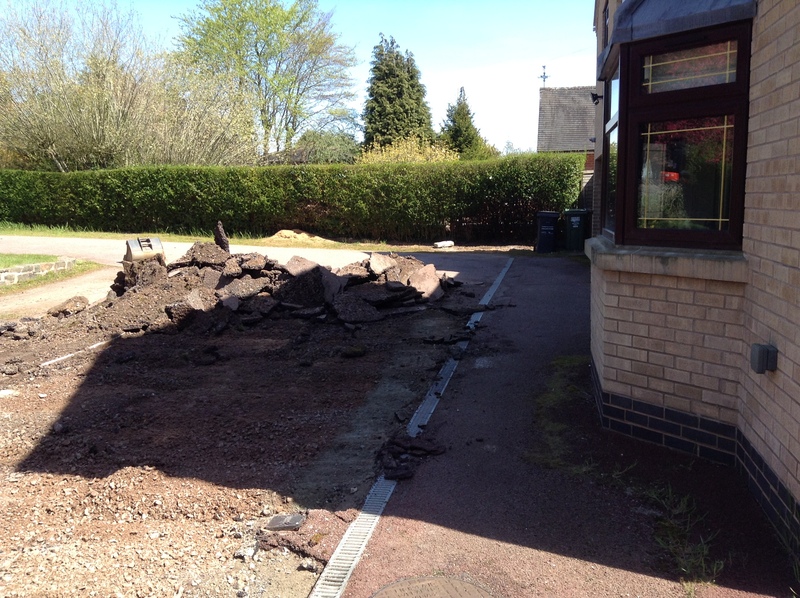 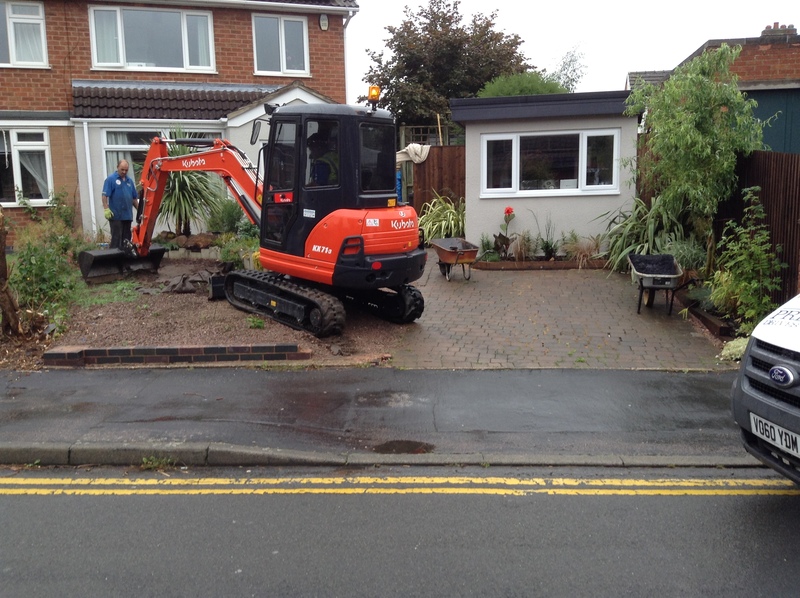 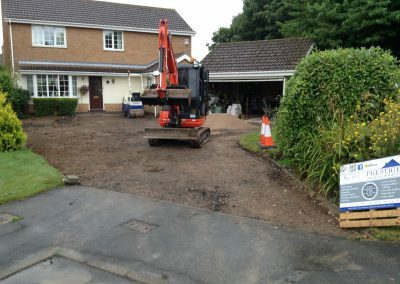 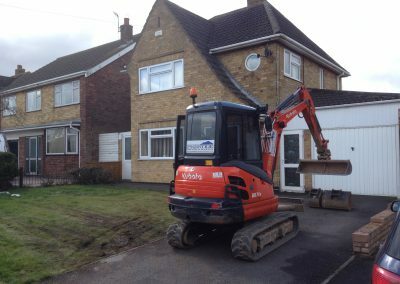 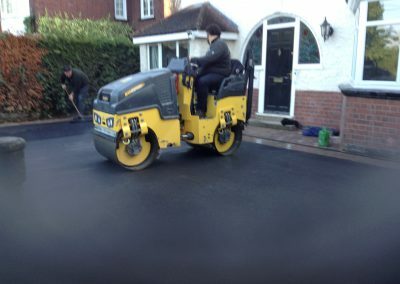 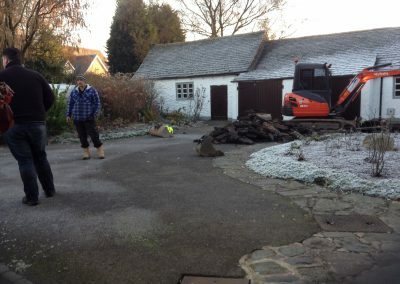 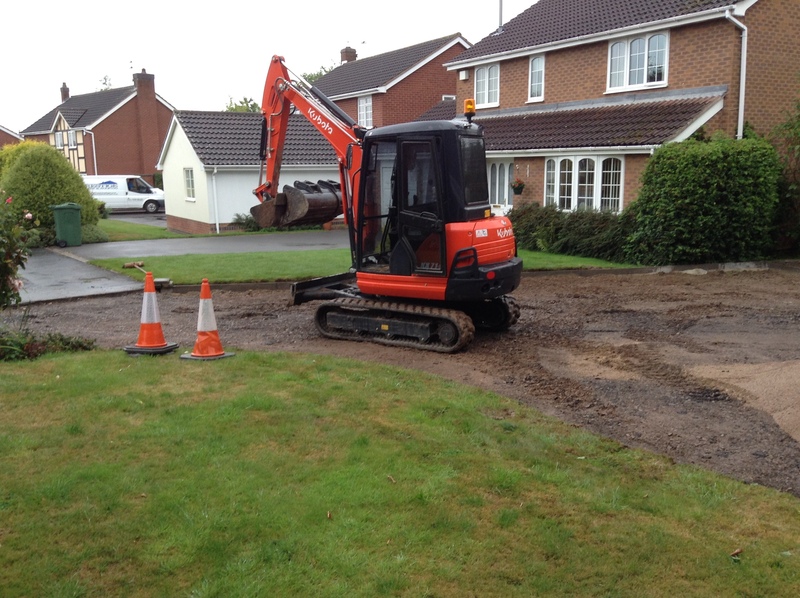 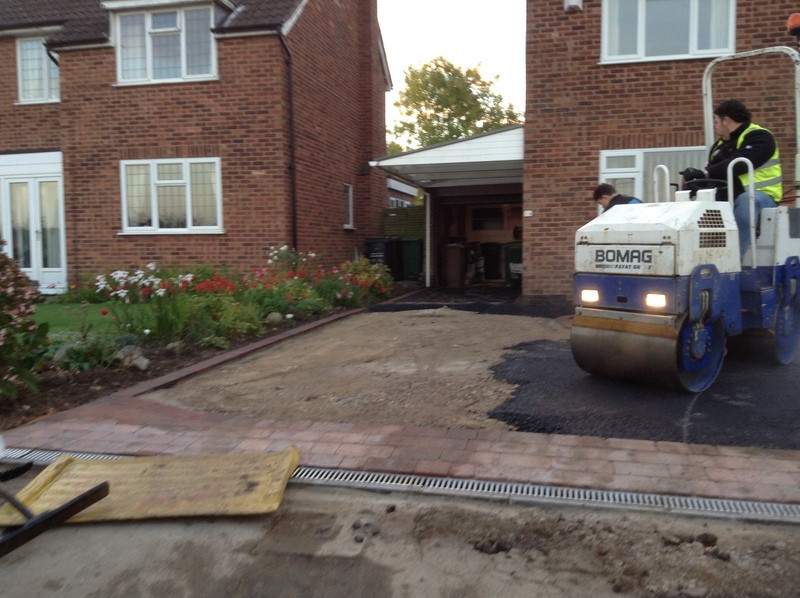 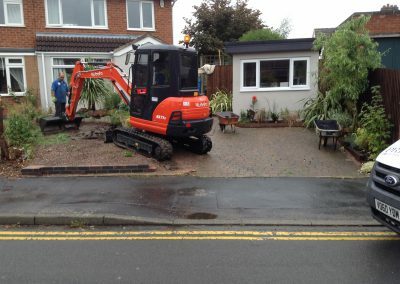 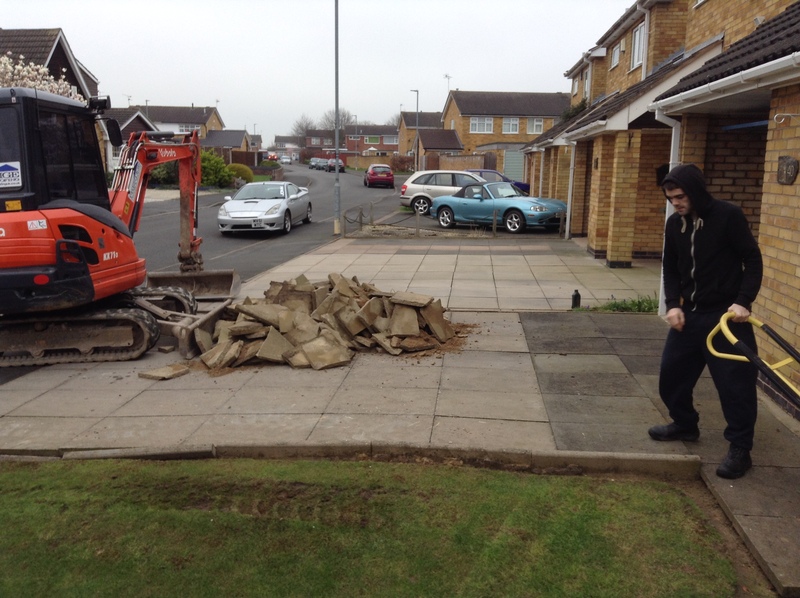 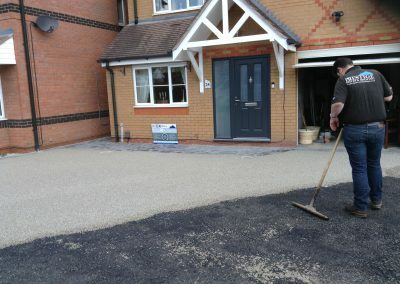 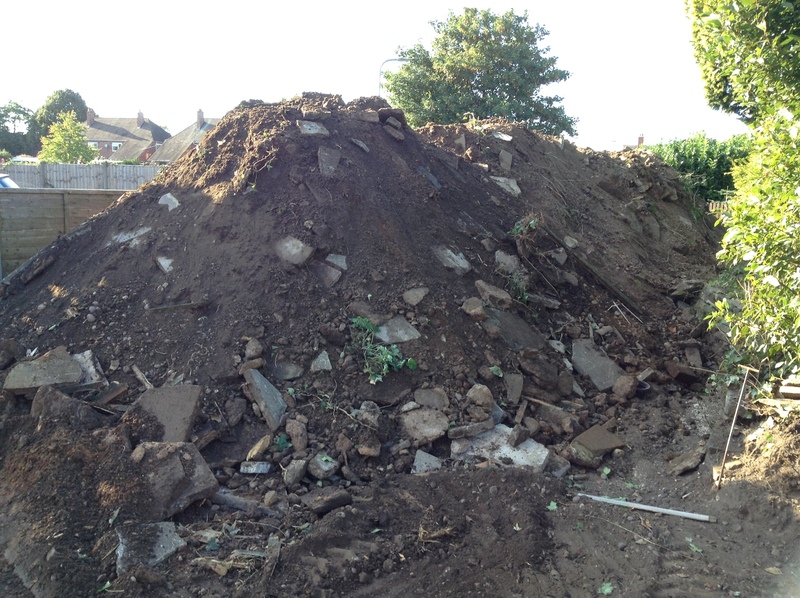 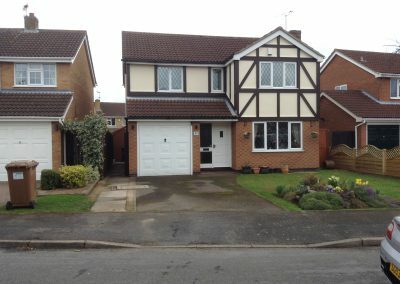 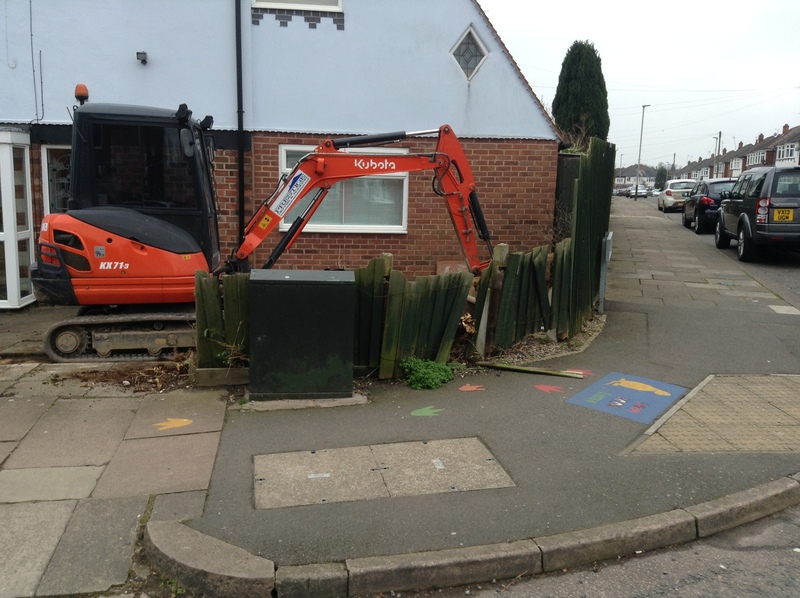 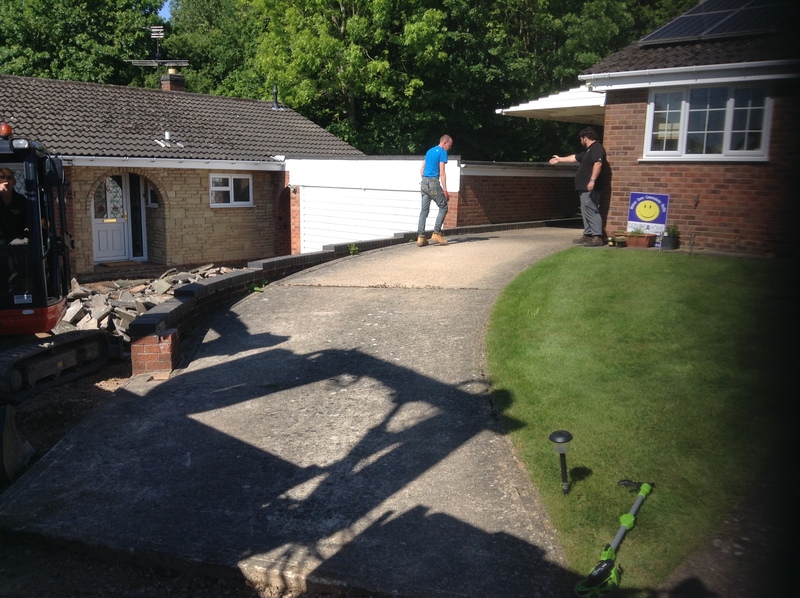 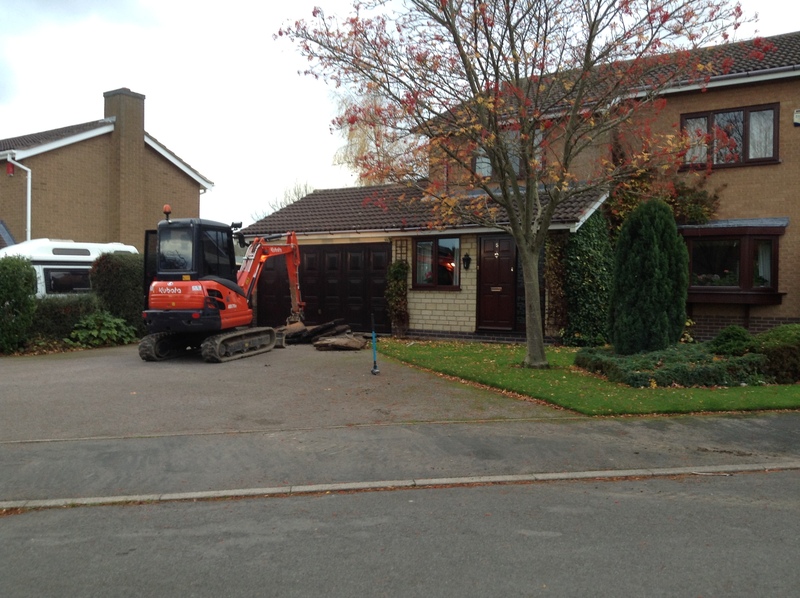 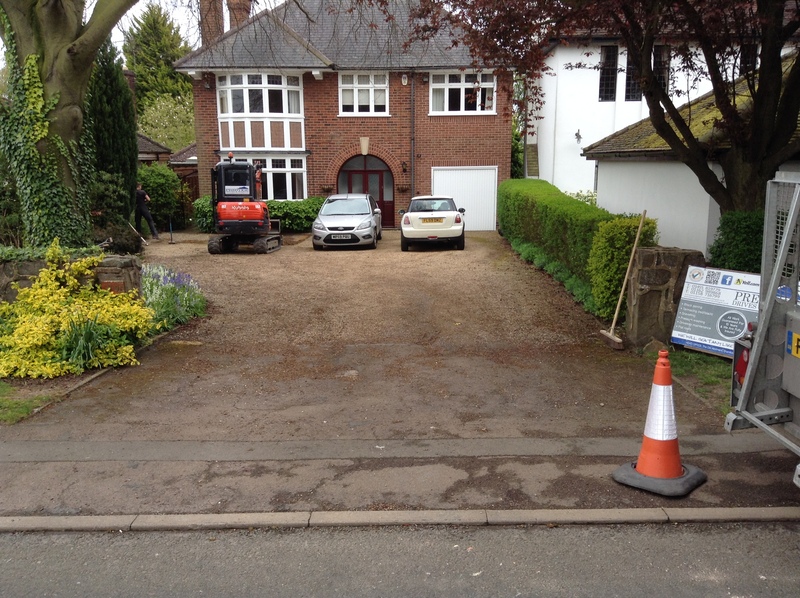 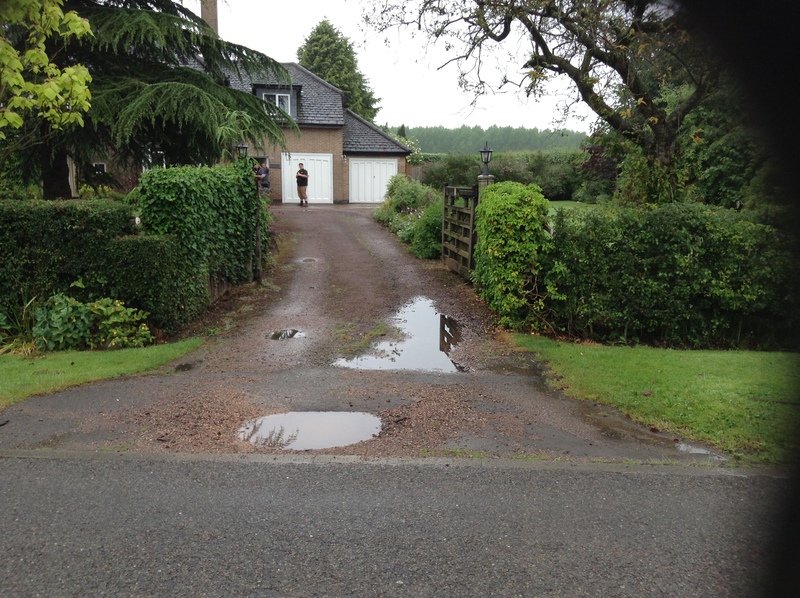 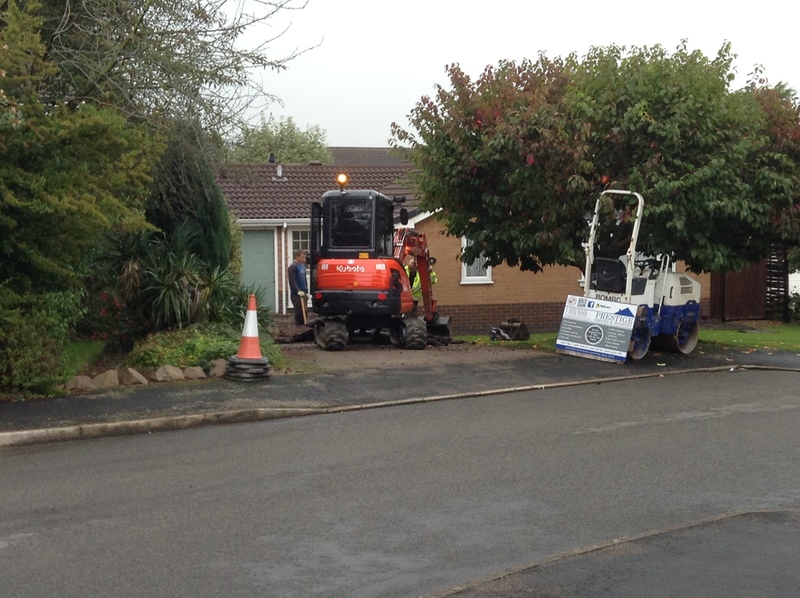 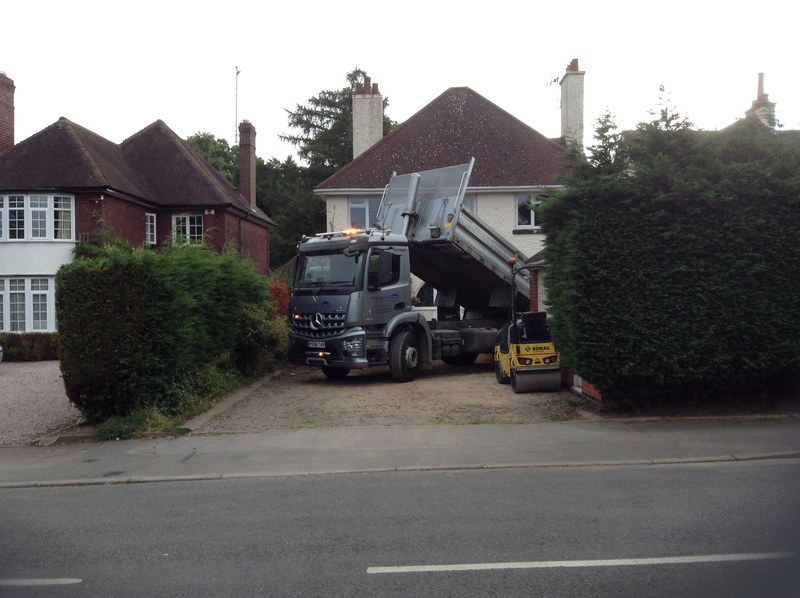 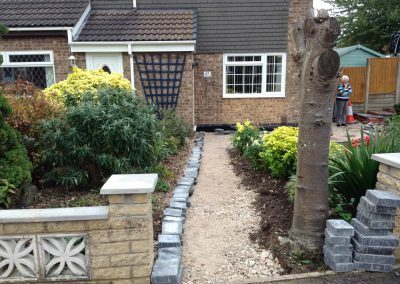 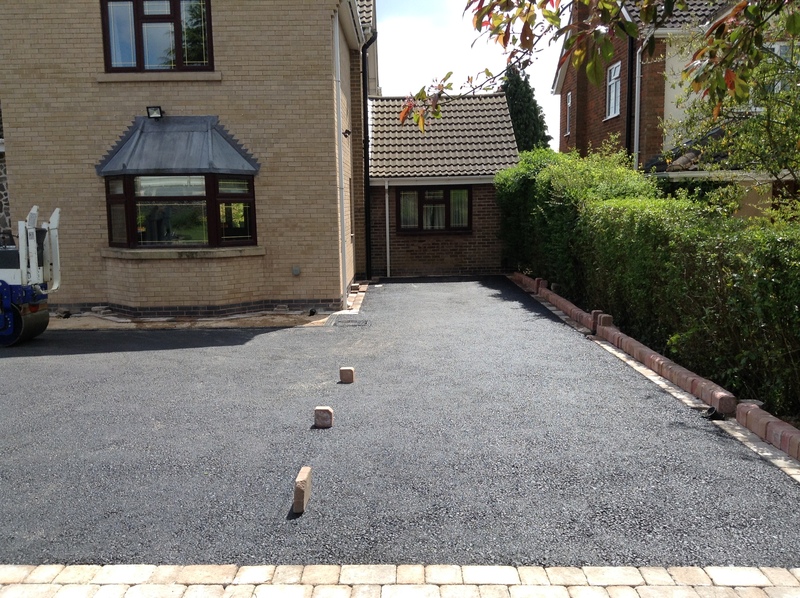 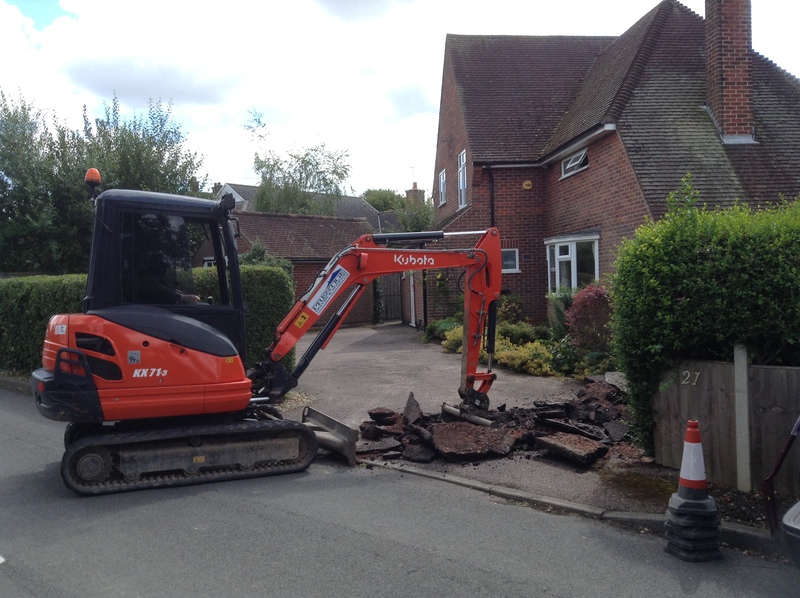 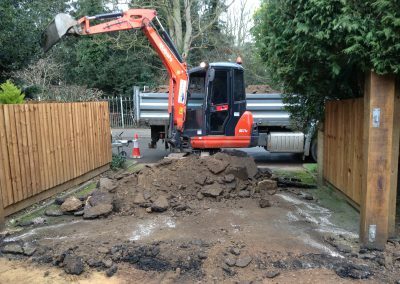 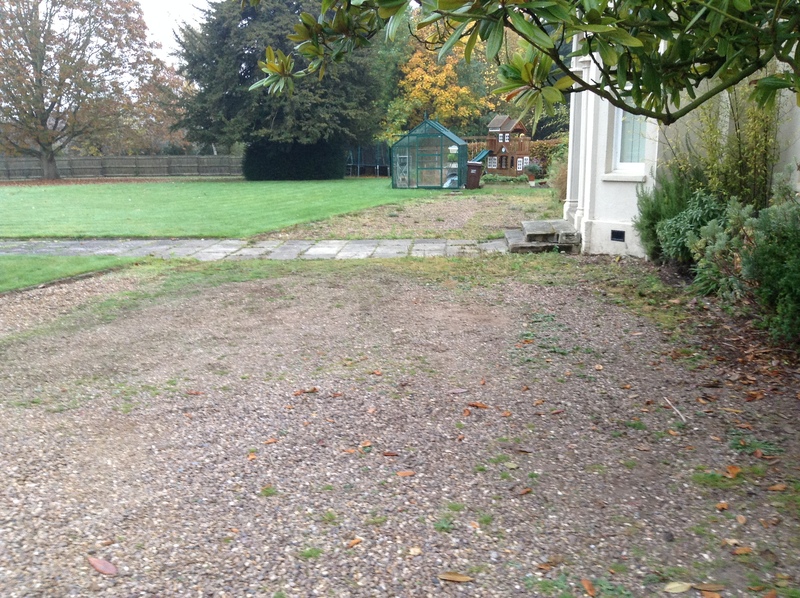 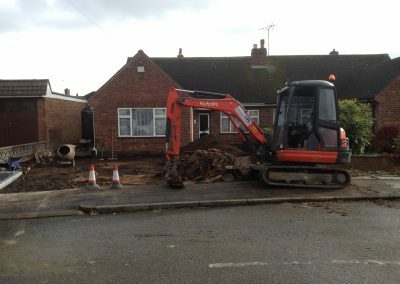 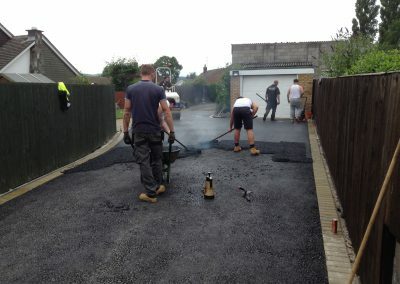 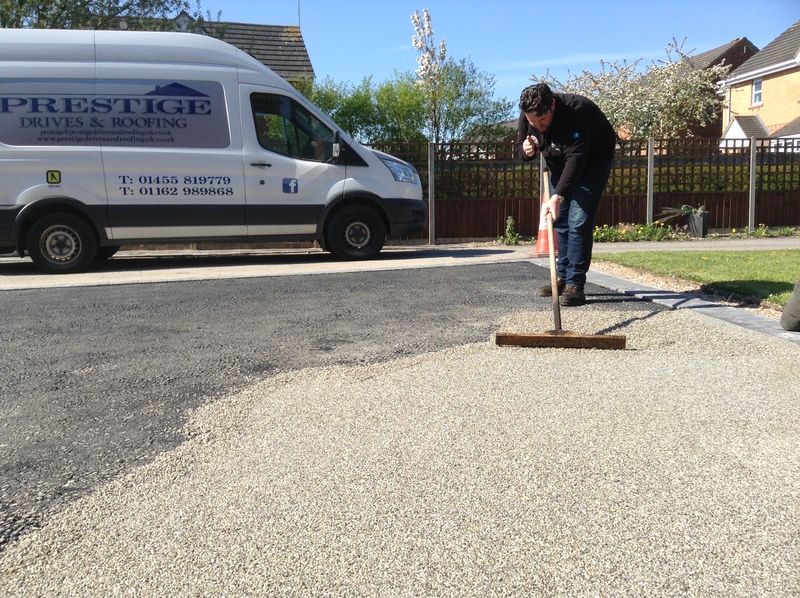 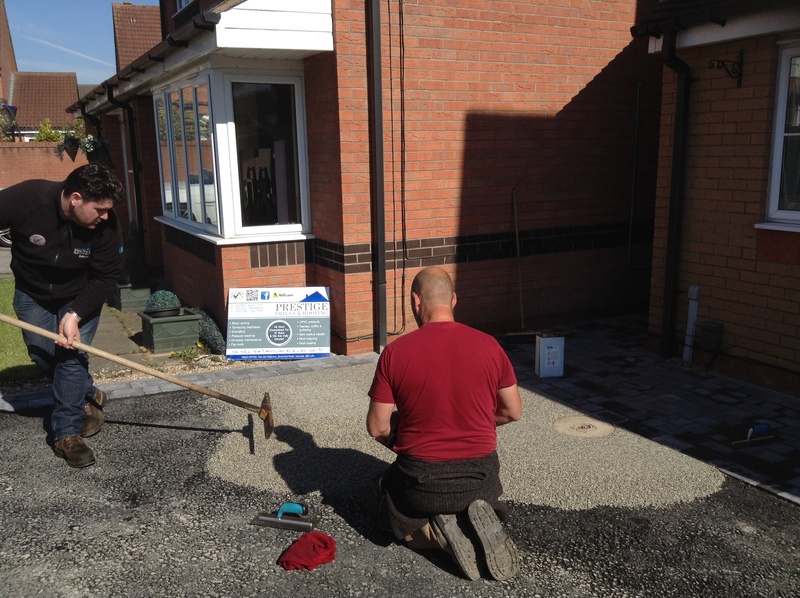 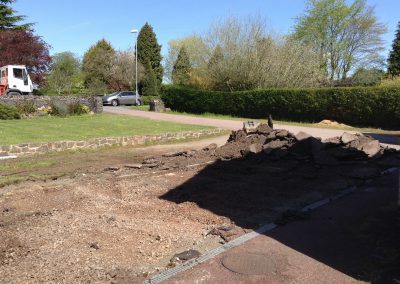 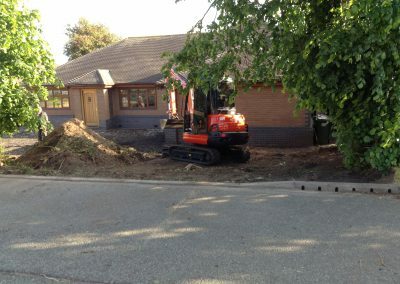 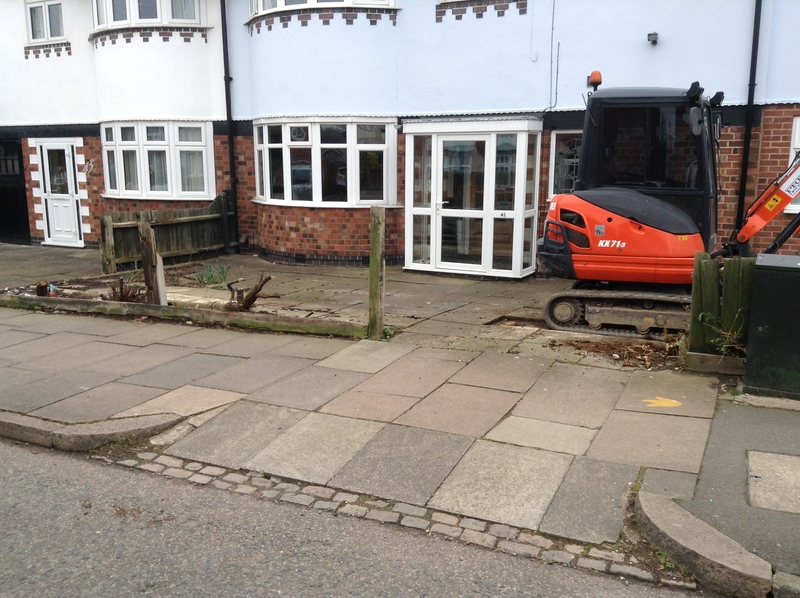 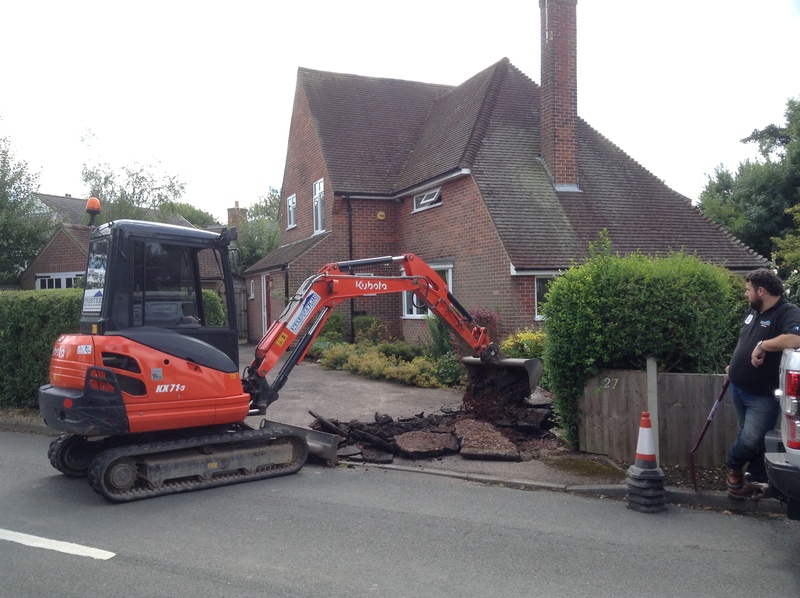 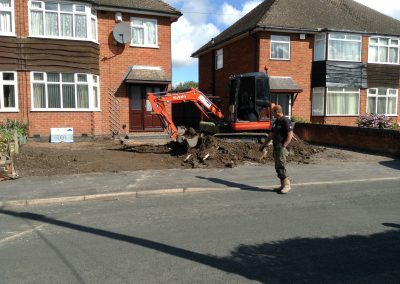 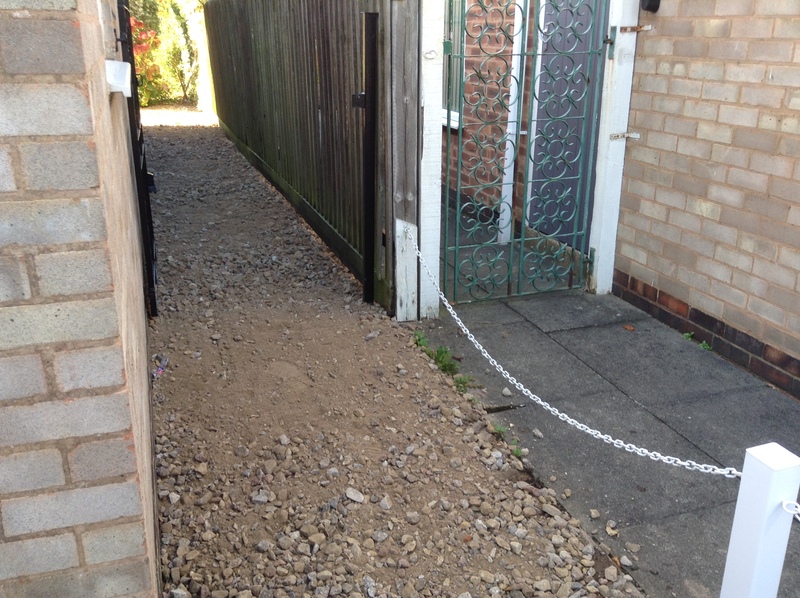 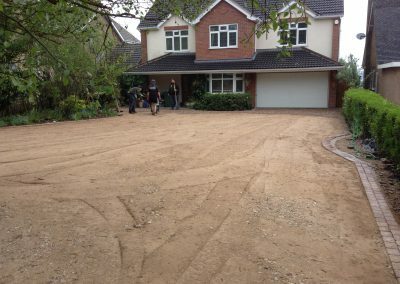 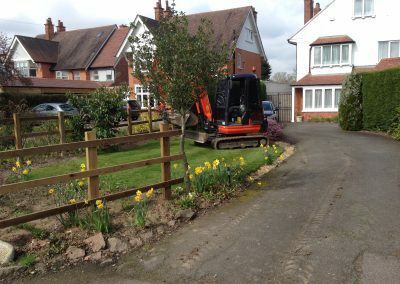 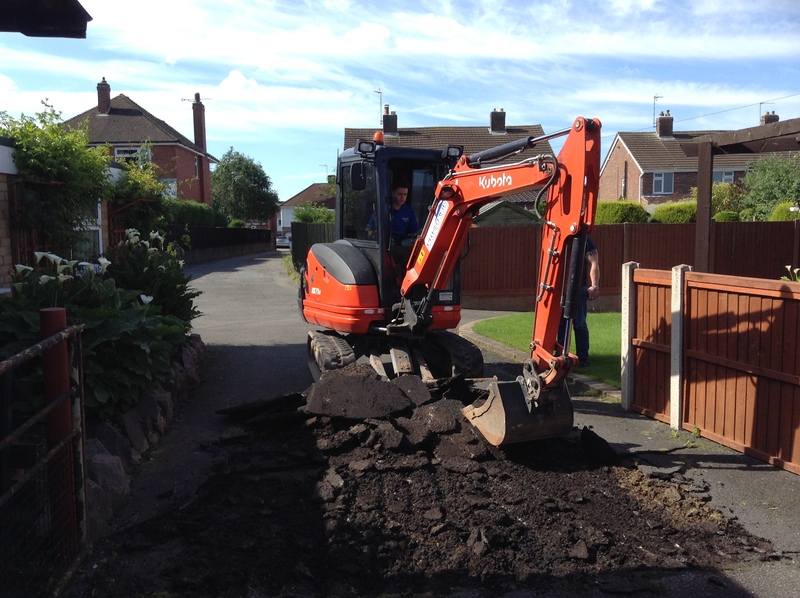 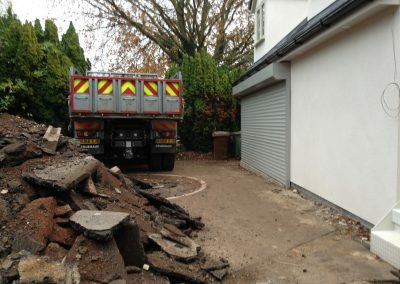 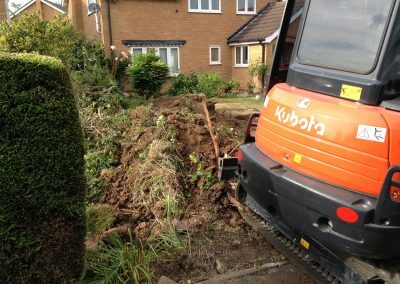 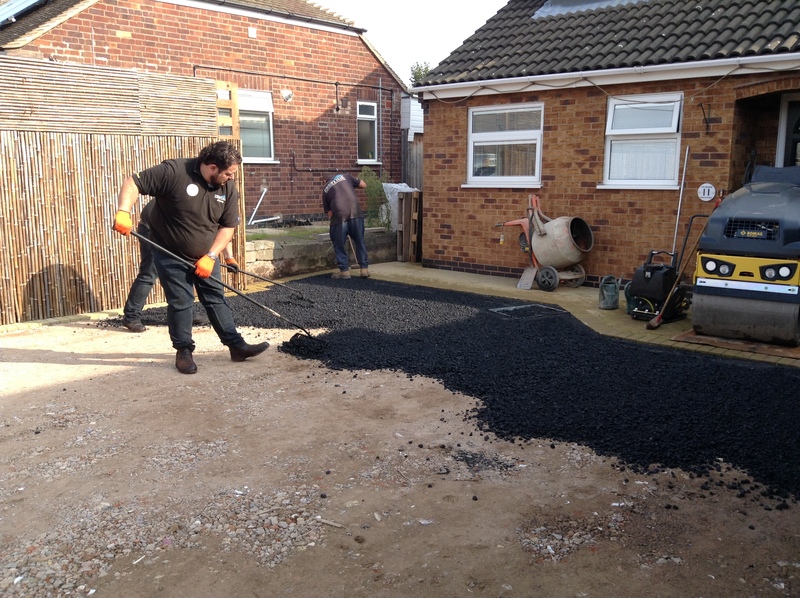 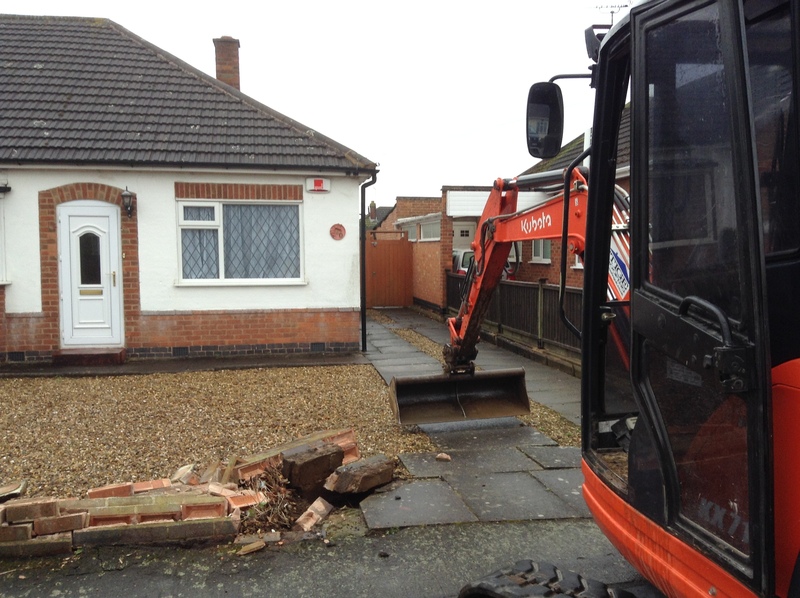 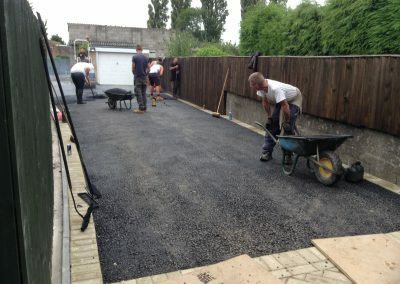 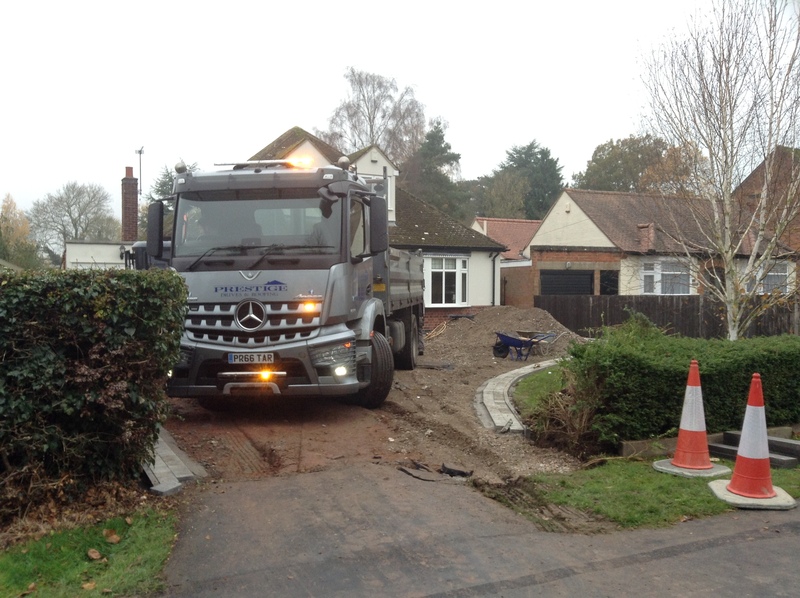 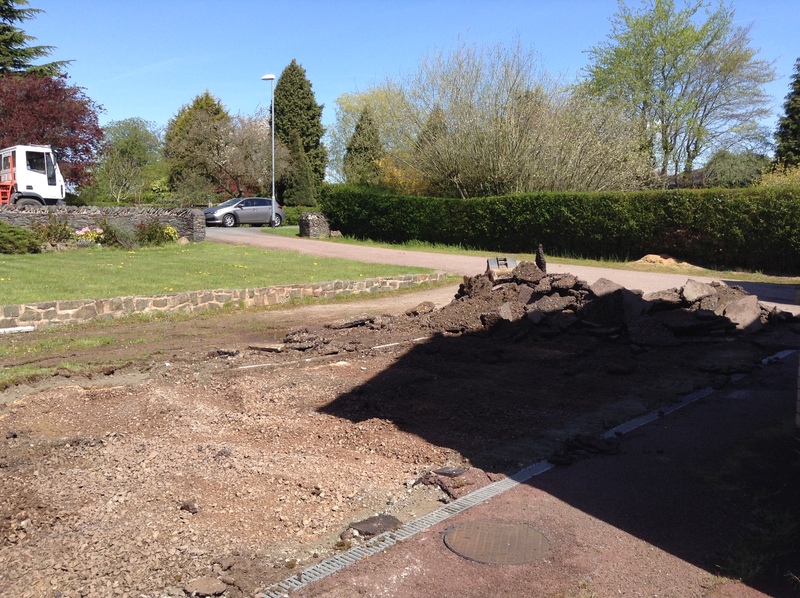 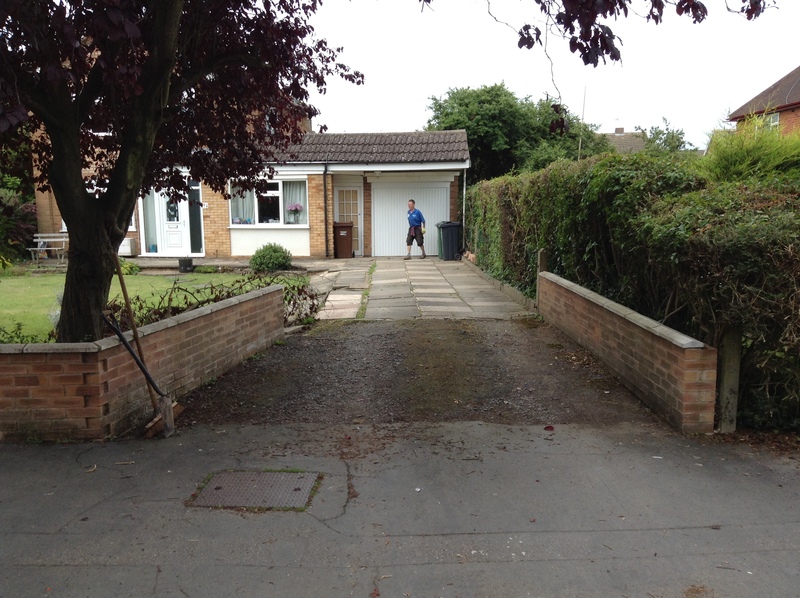 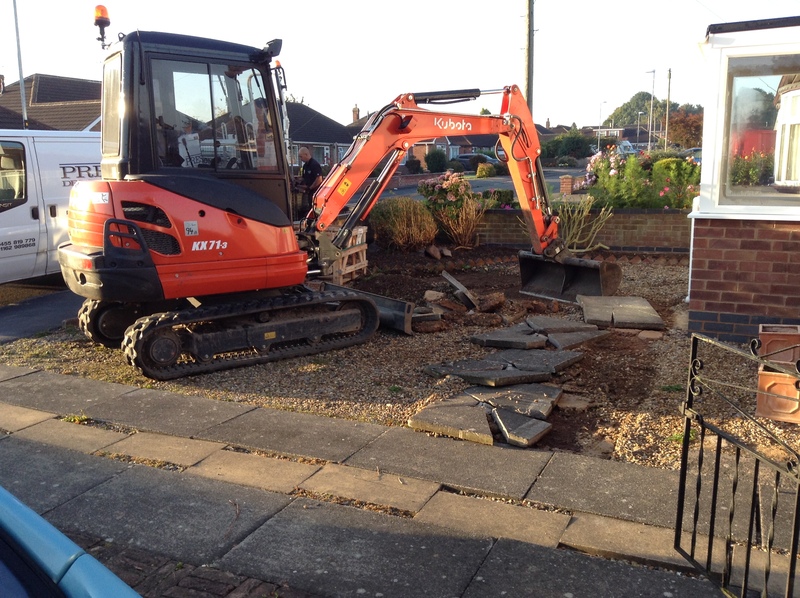 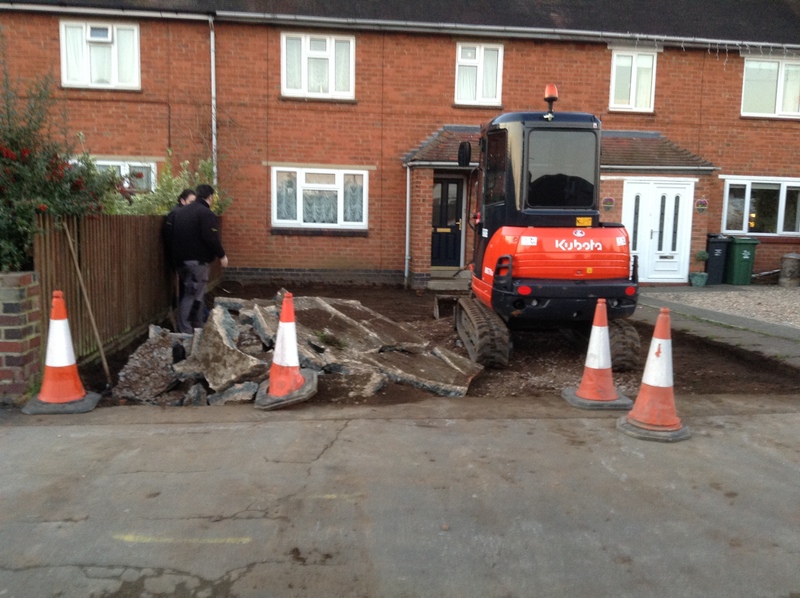 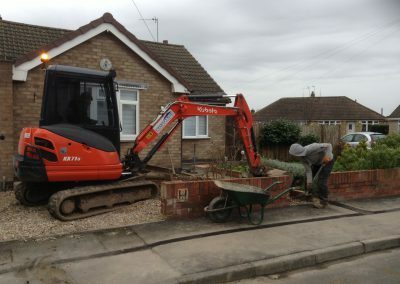 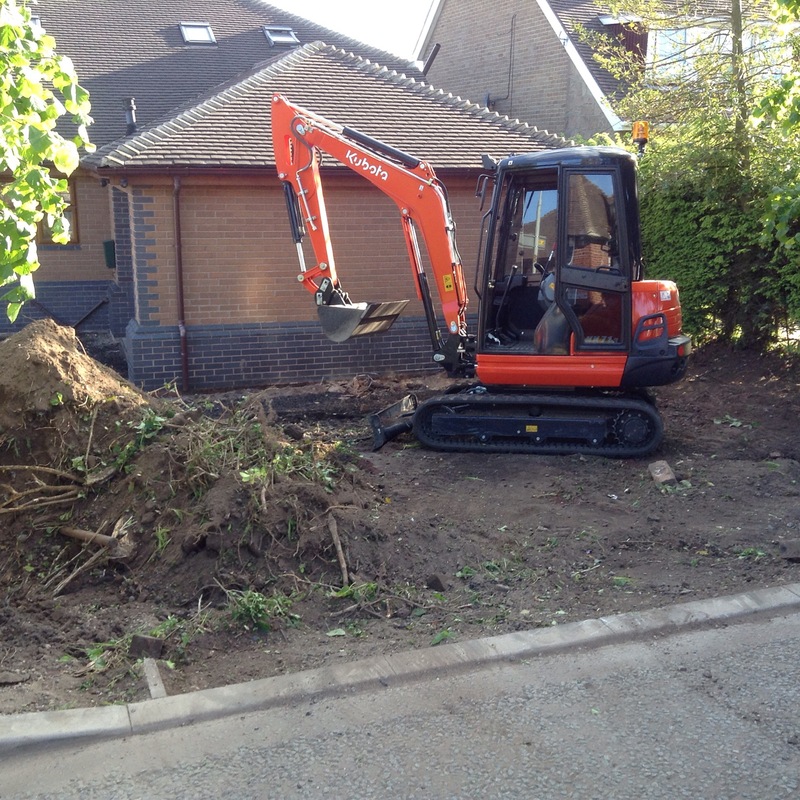 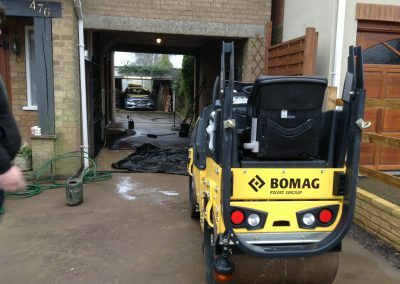 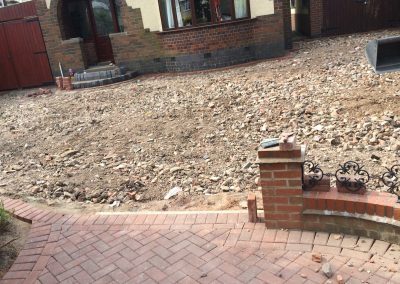 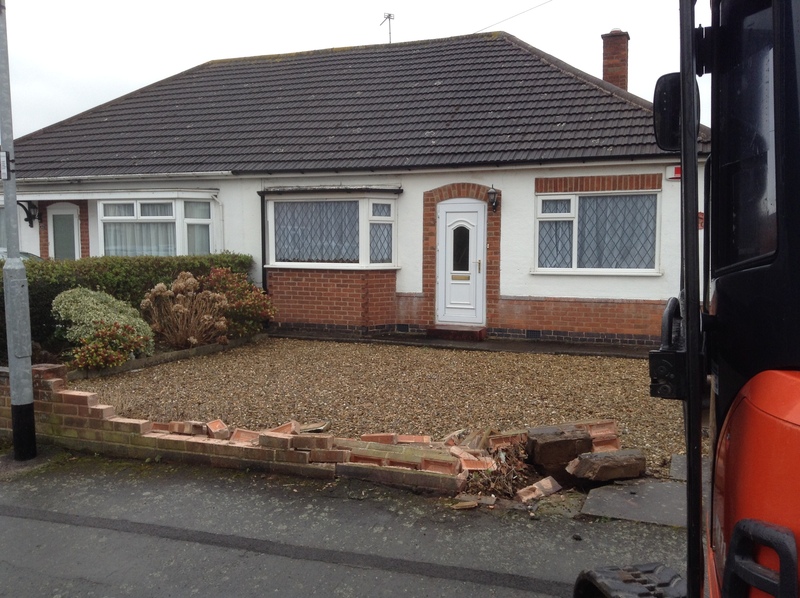 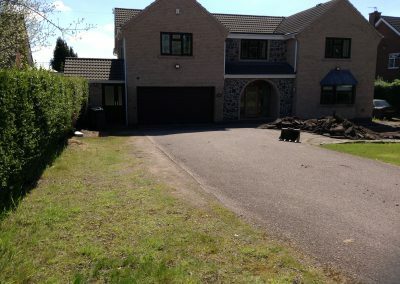 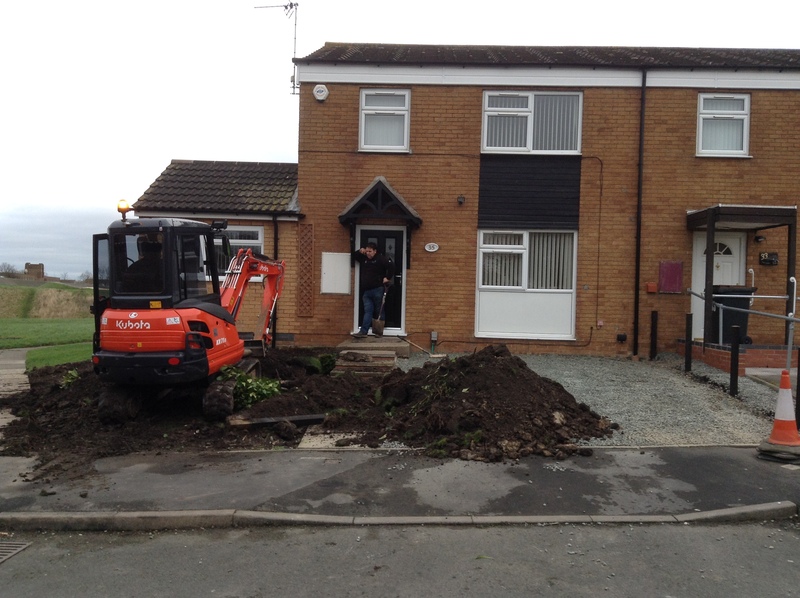 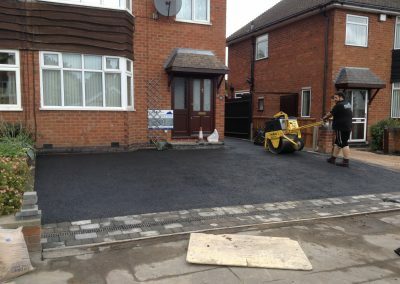 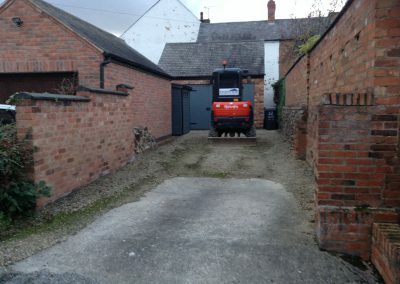 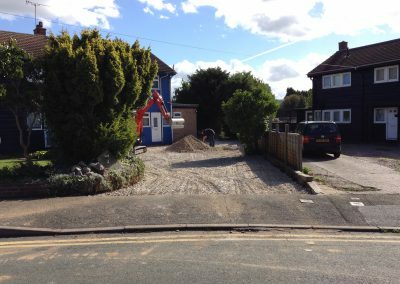 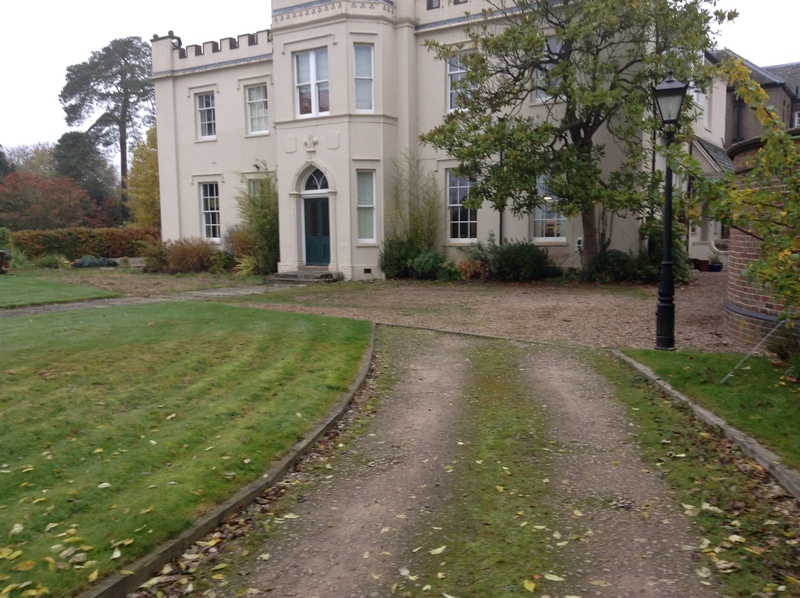 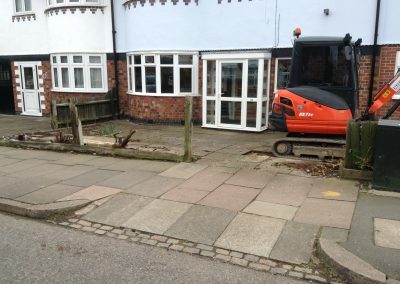 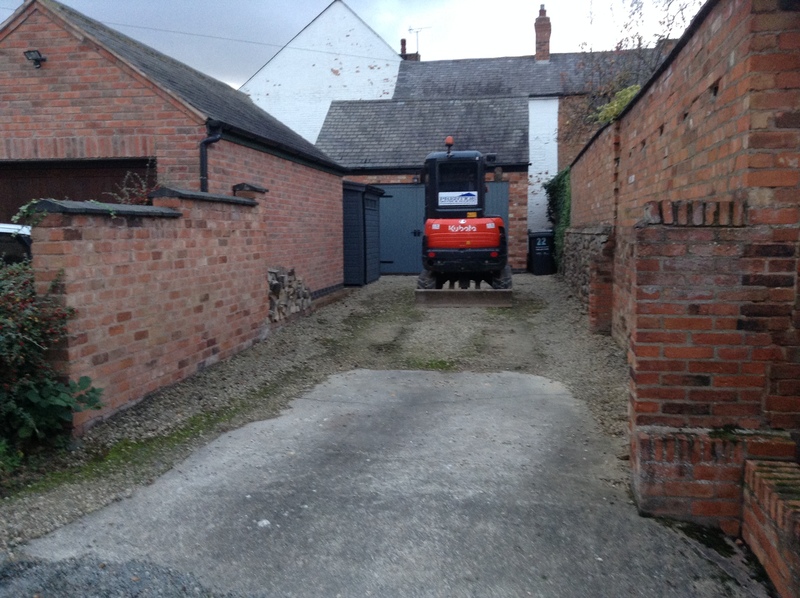 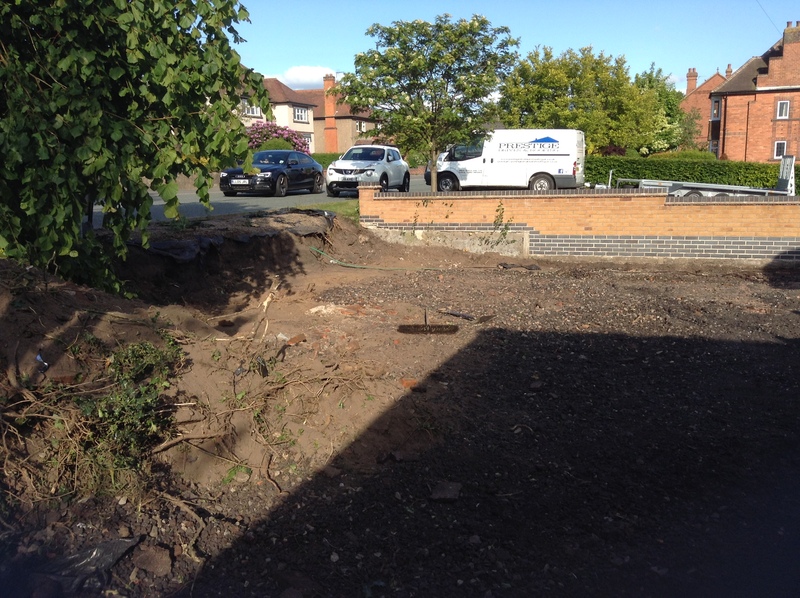 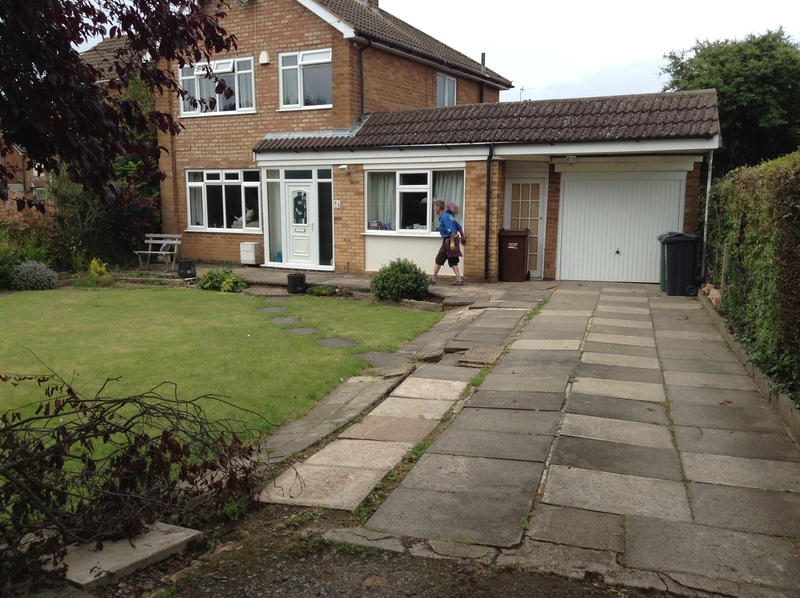 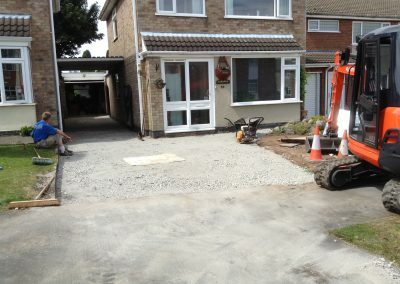 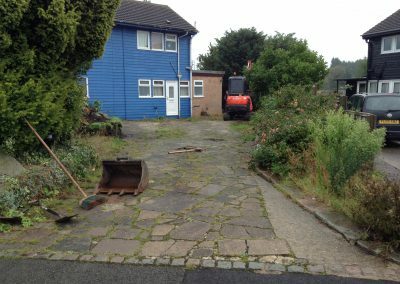 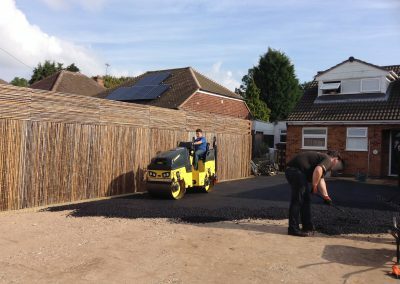 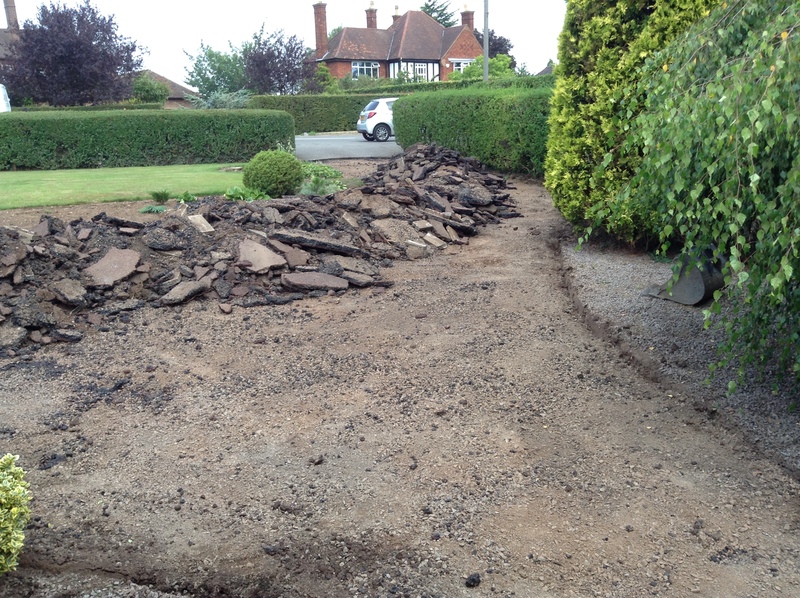 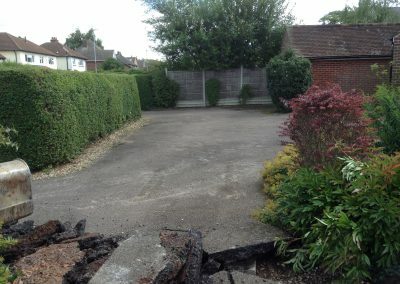 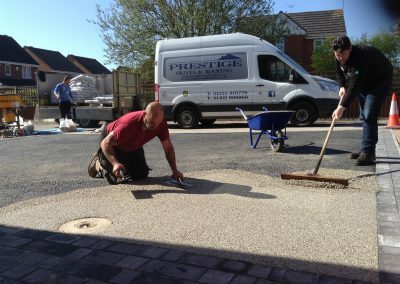 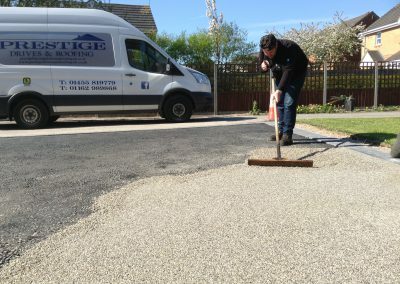 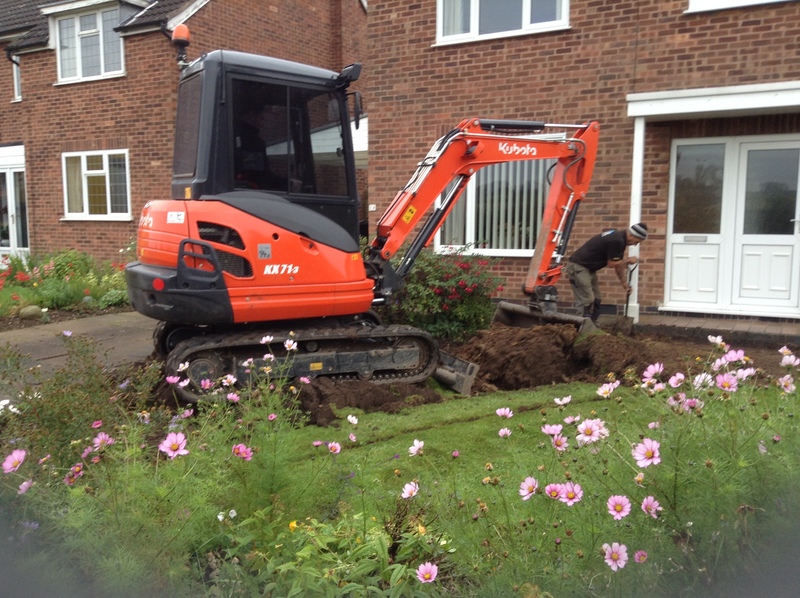 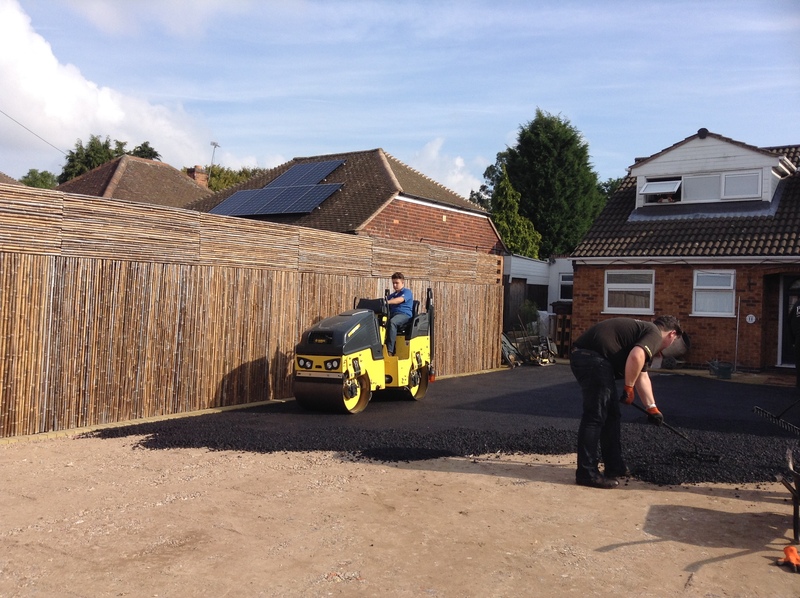 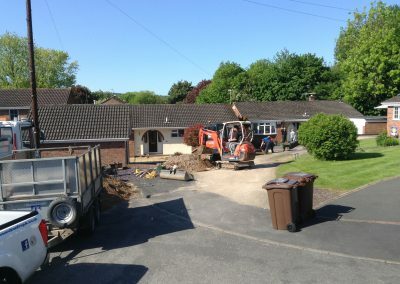 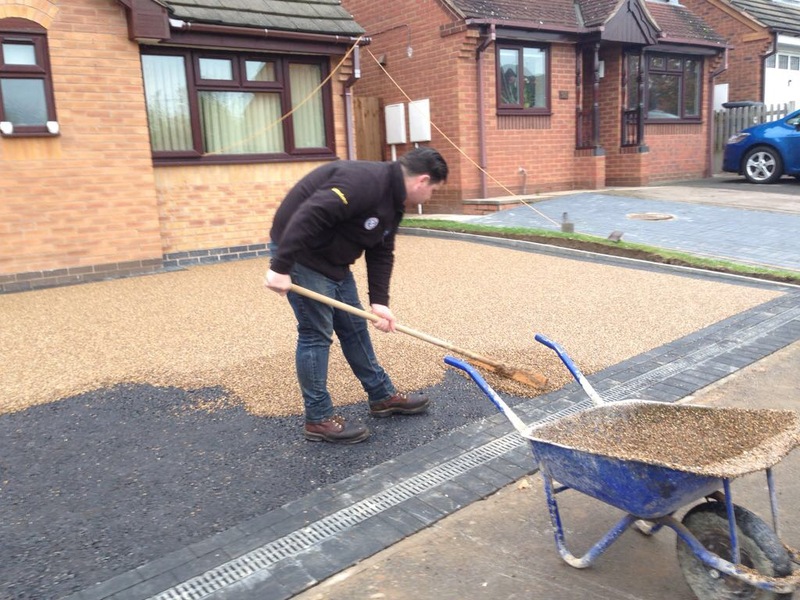 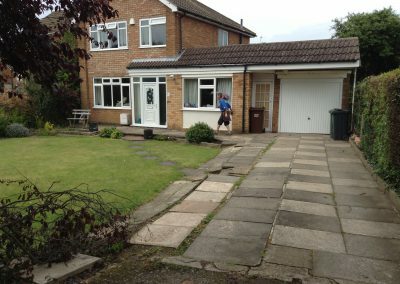 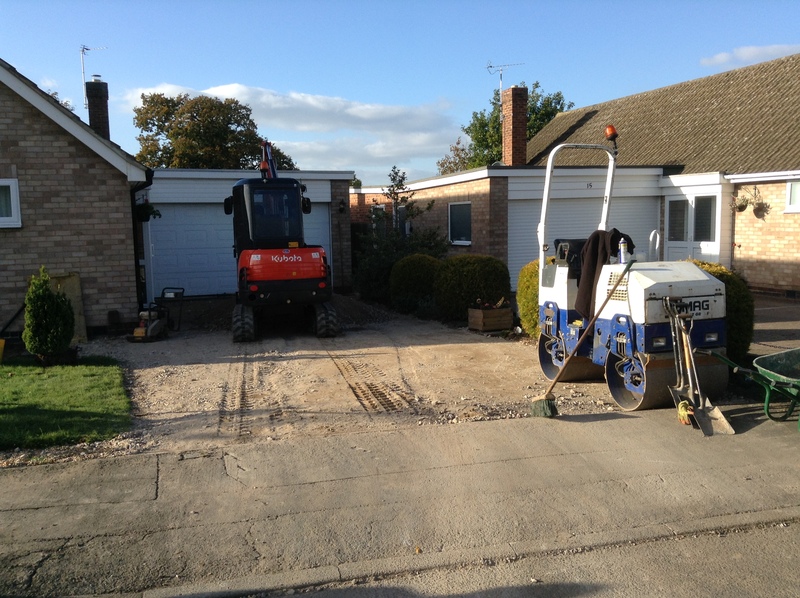 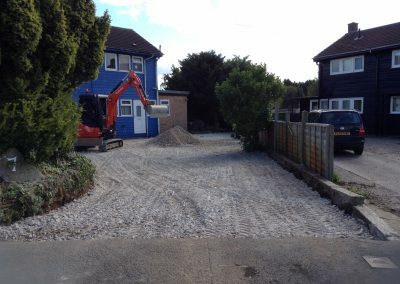 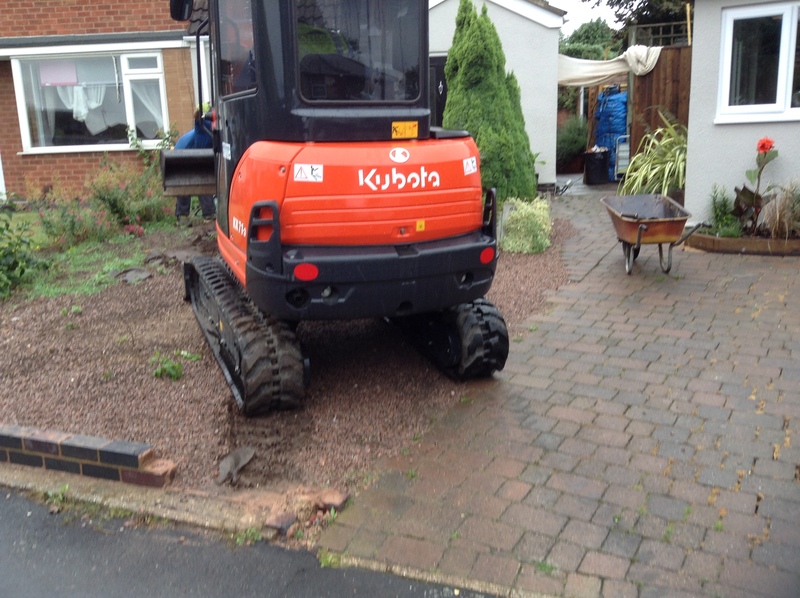 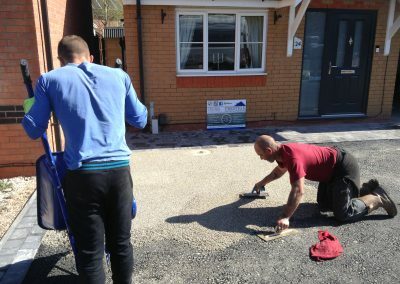 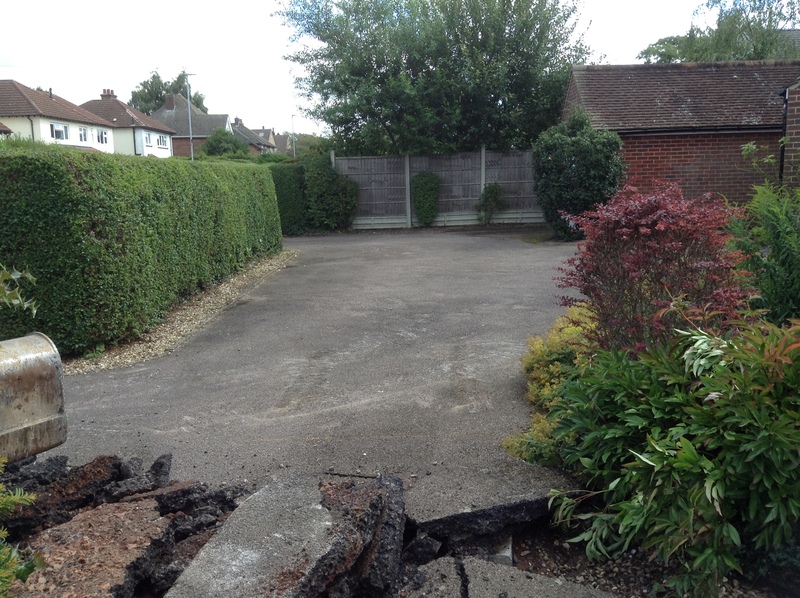 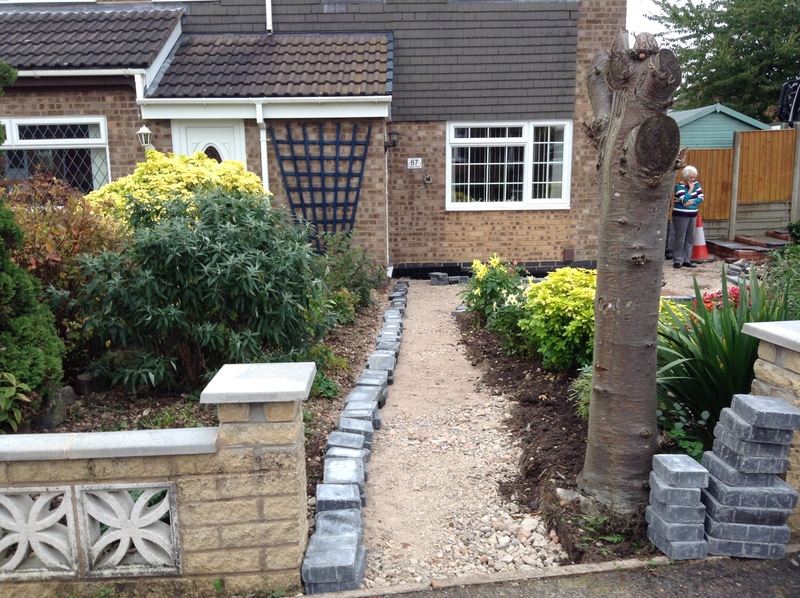 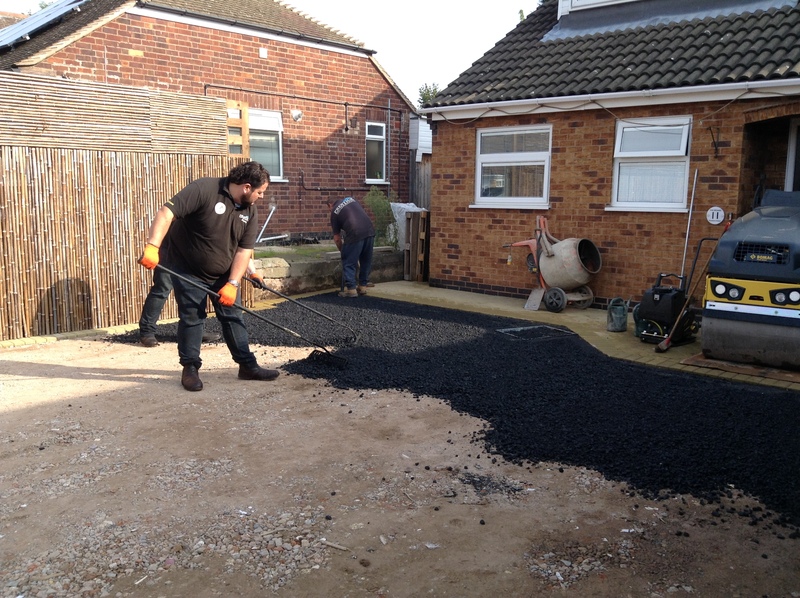 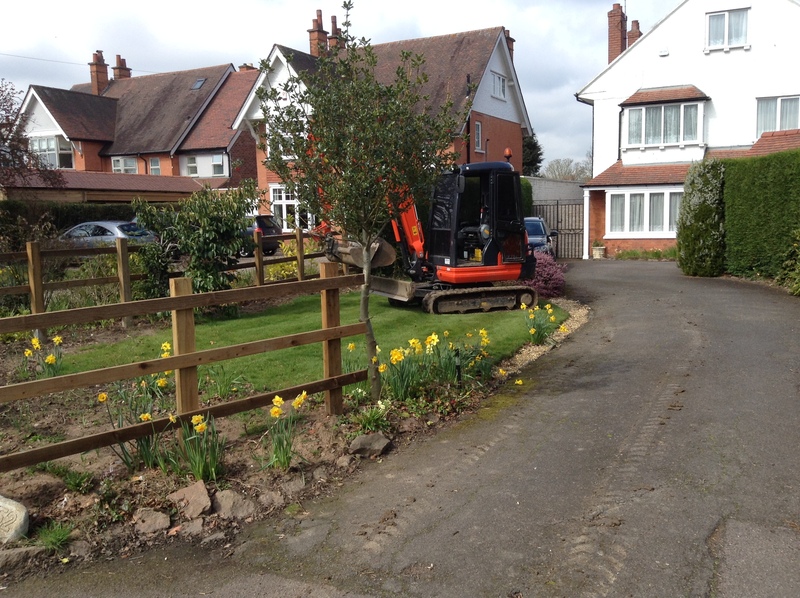 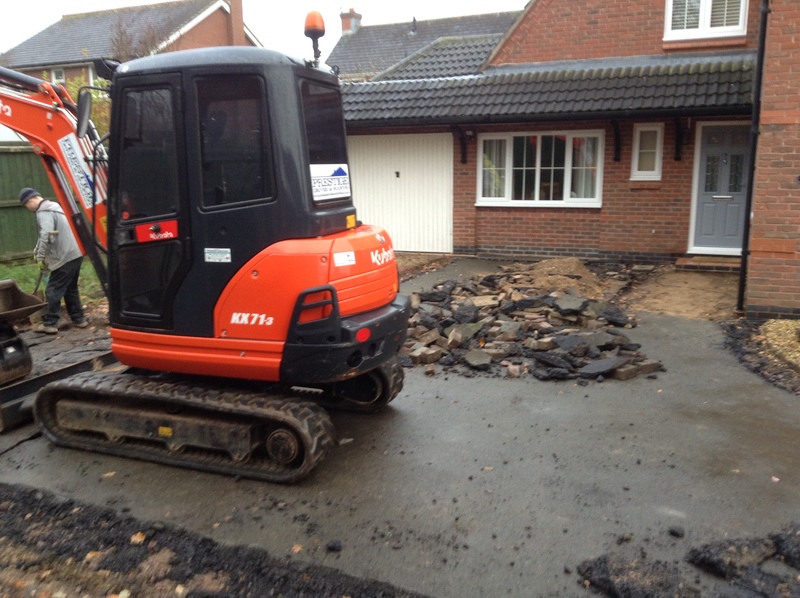 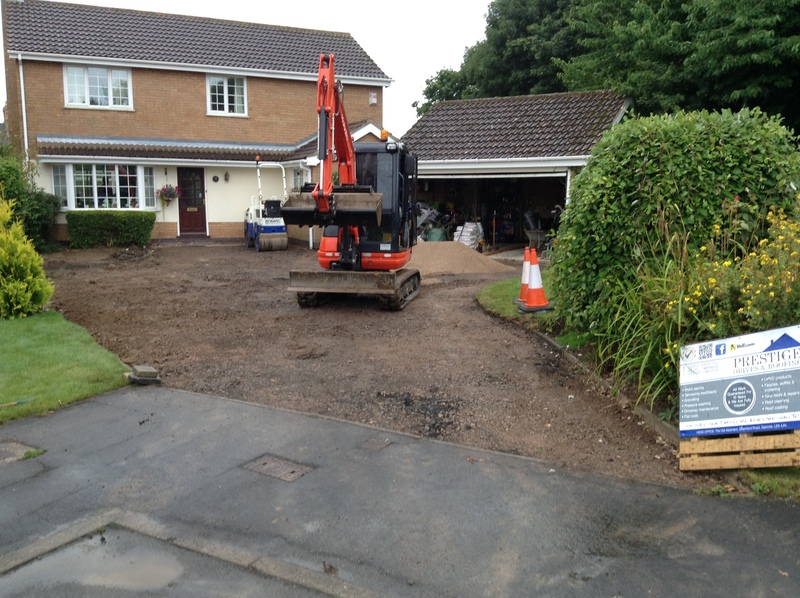 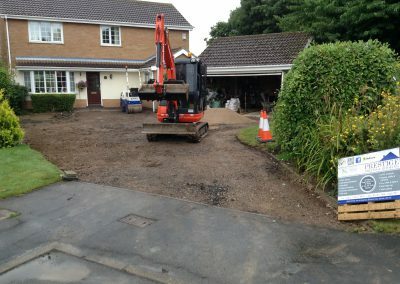 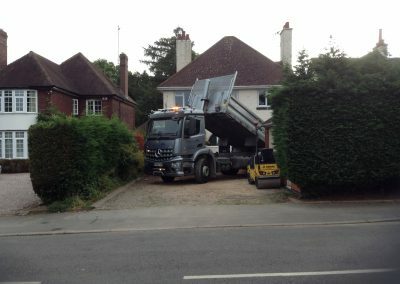 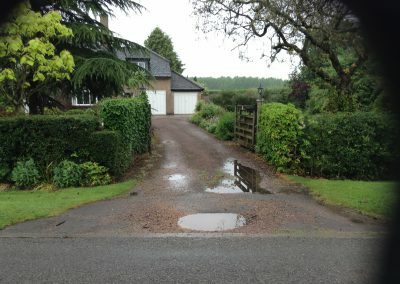 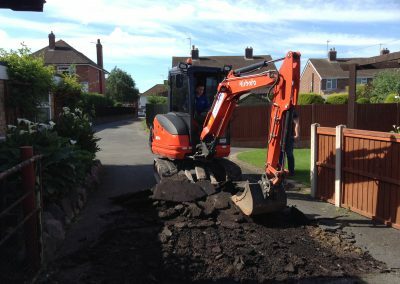 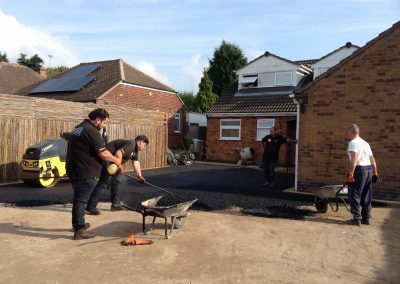 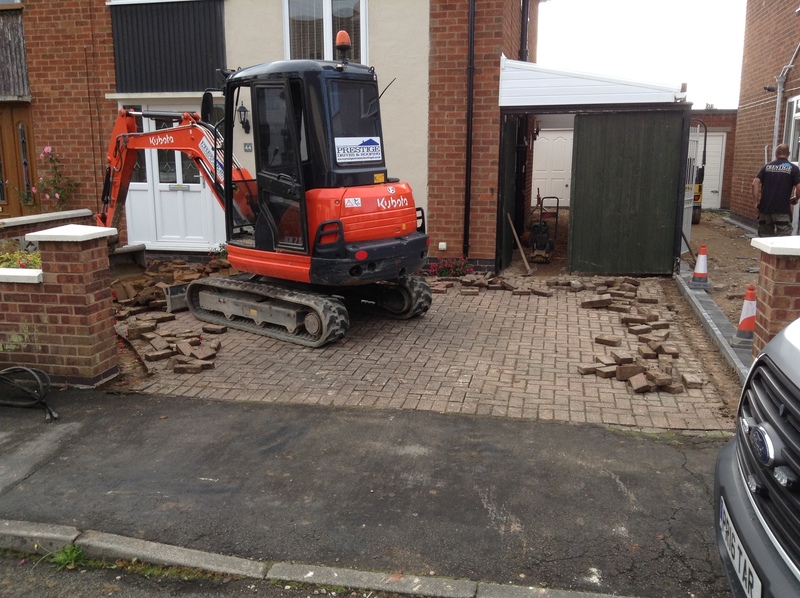 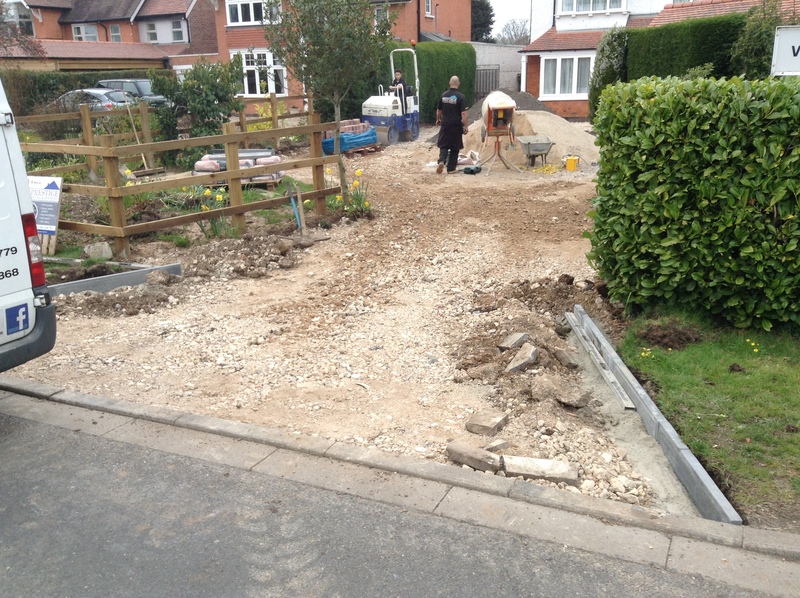 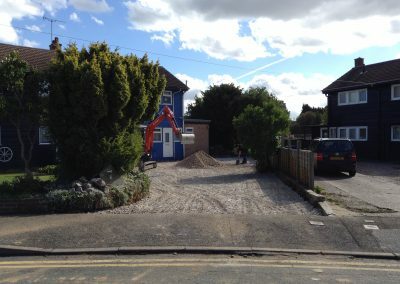 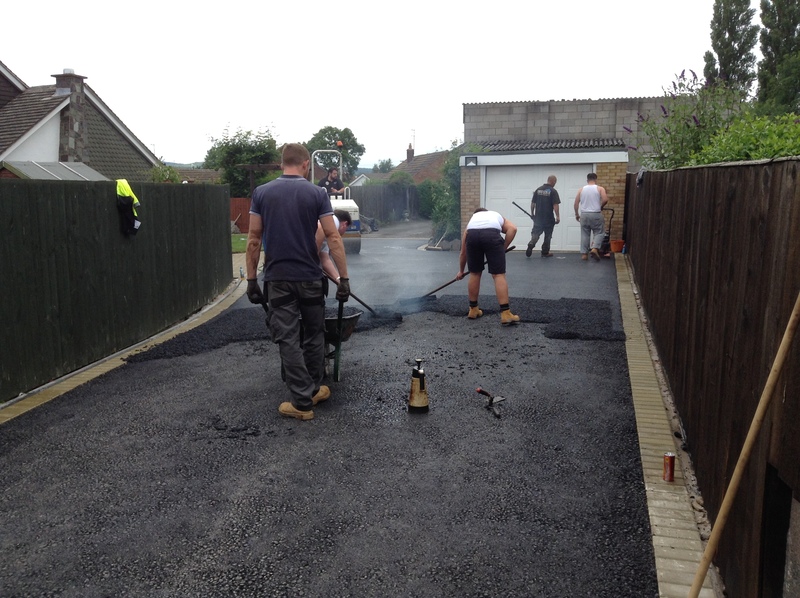 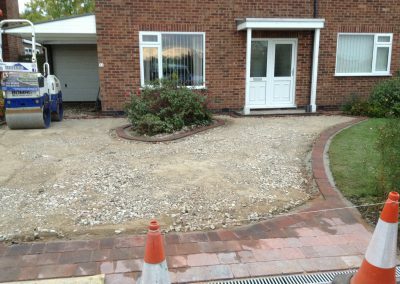 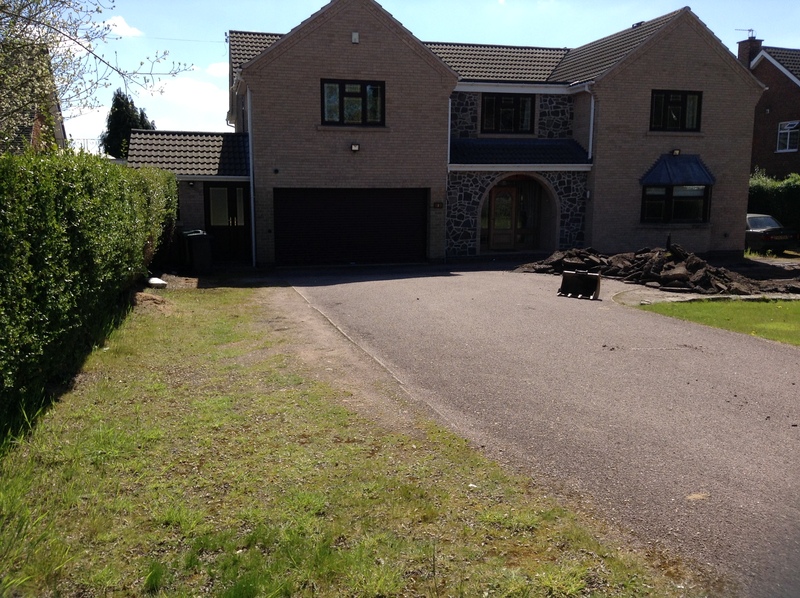 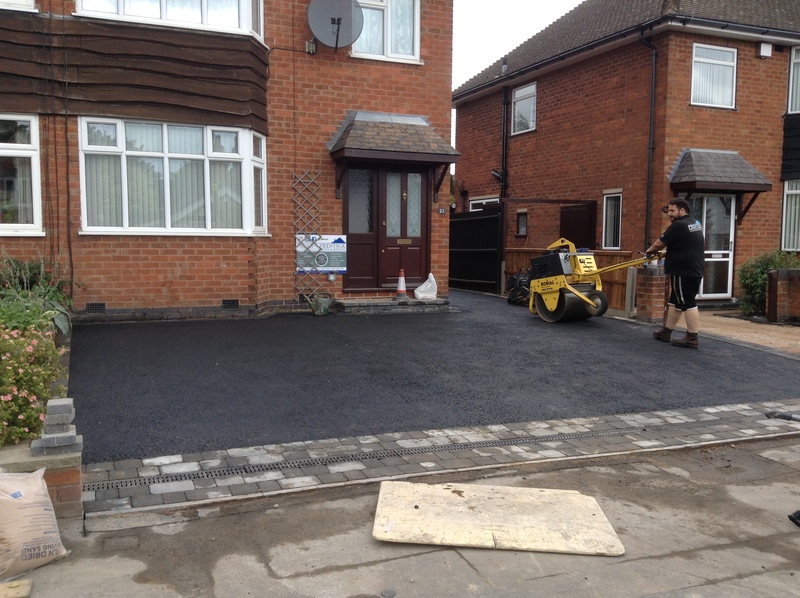 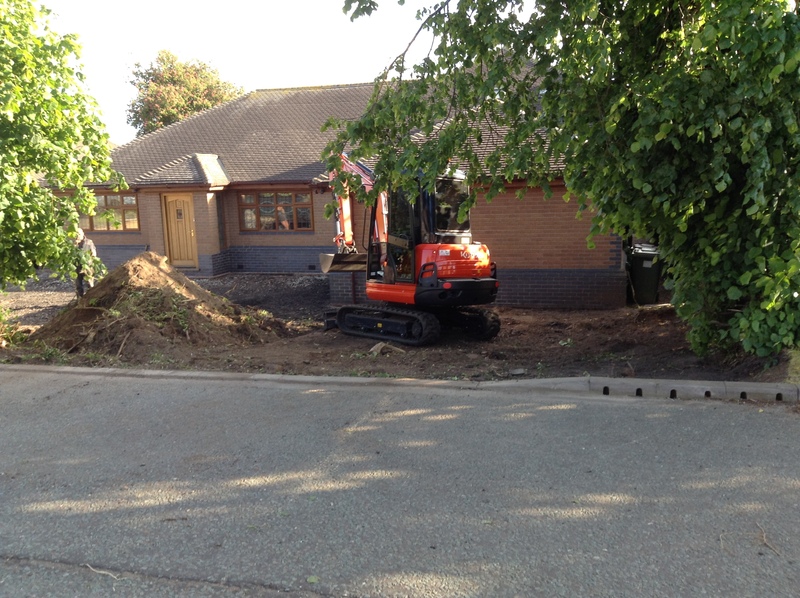 Below you can see some examples of our preparation work on local driveways. 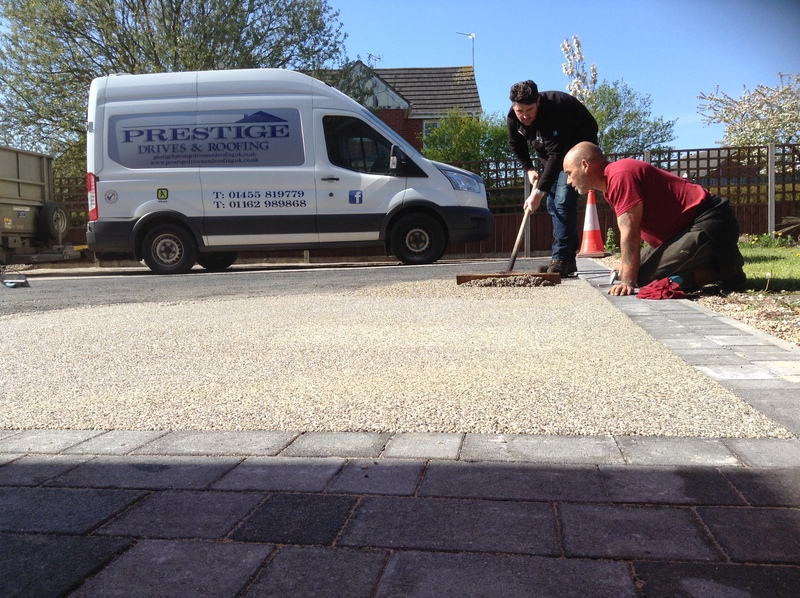 When you choose Prestige Drives you can be assured of a quality service using only the best quality products.